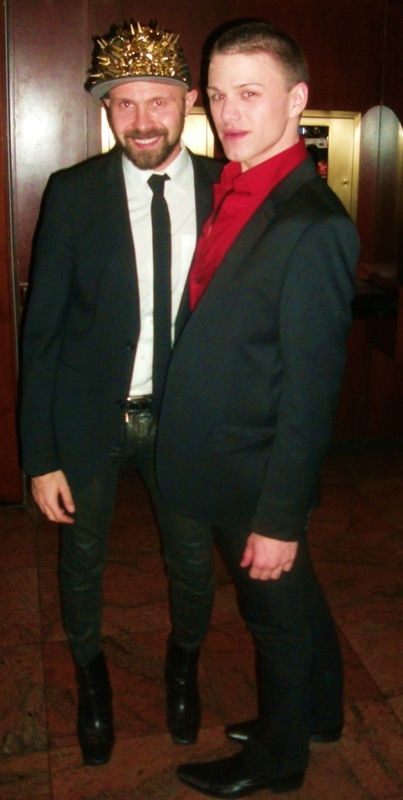 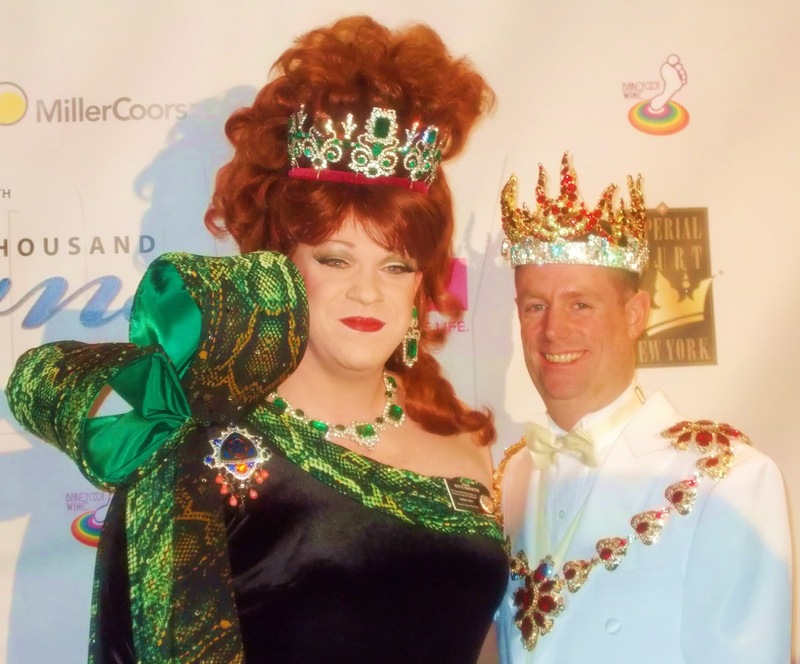 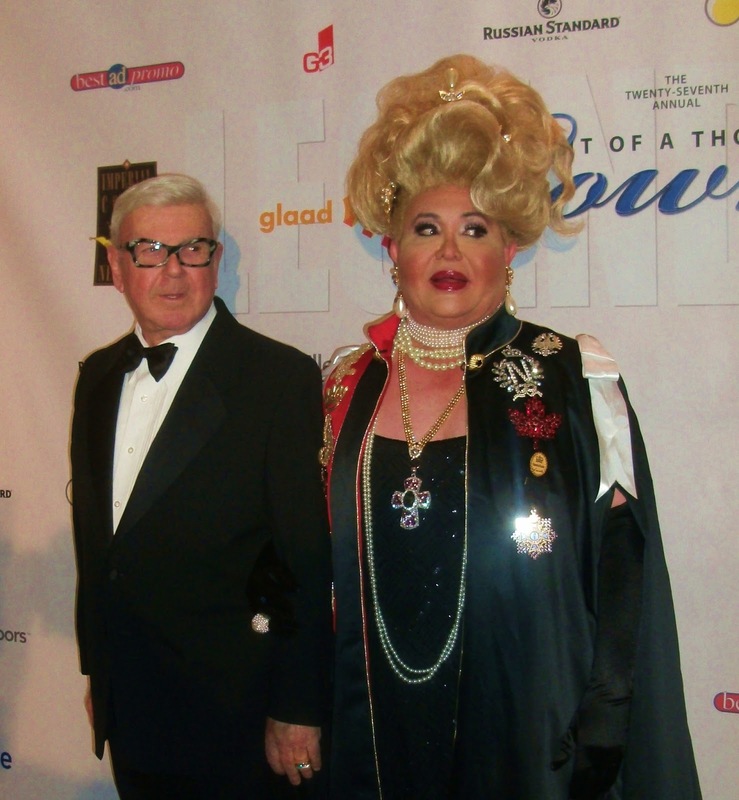 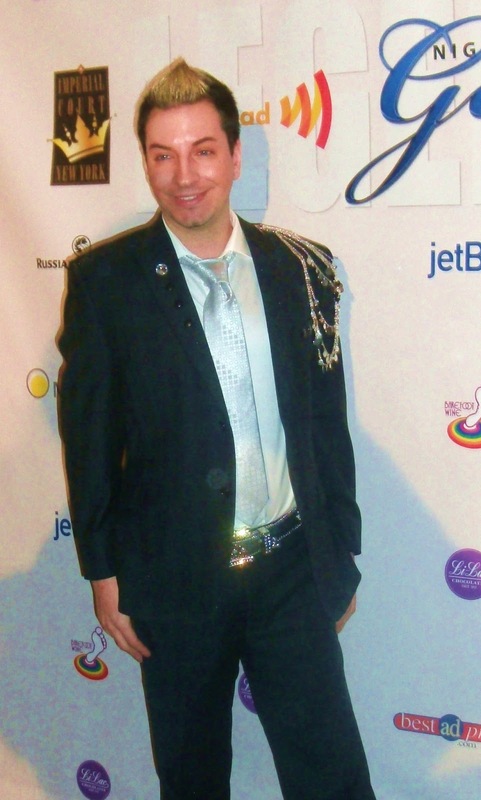 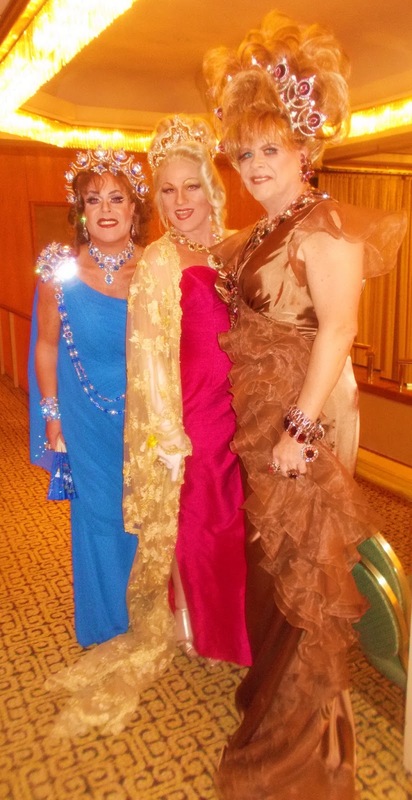 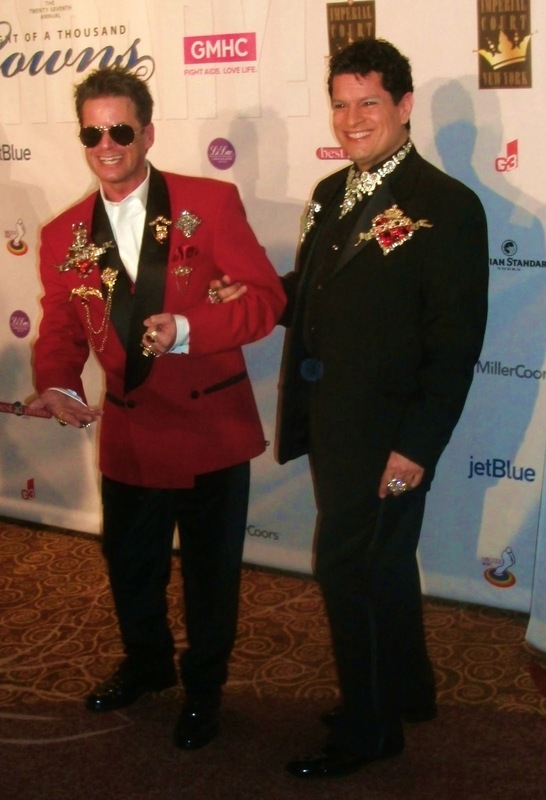 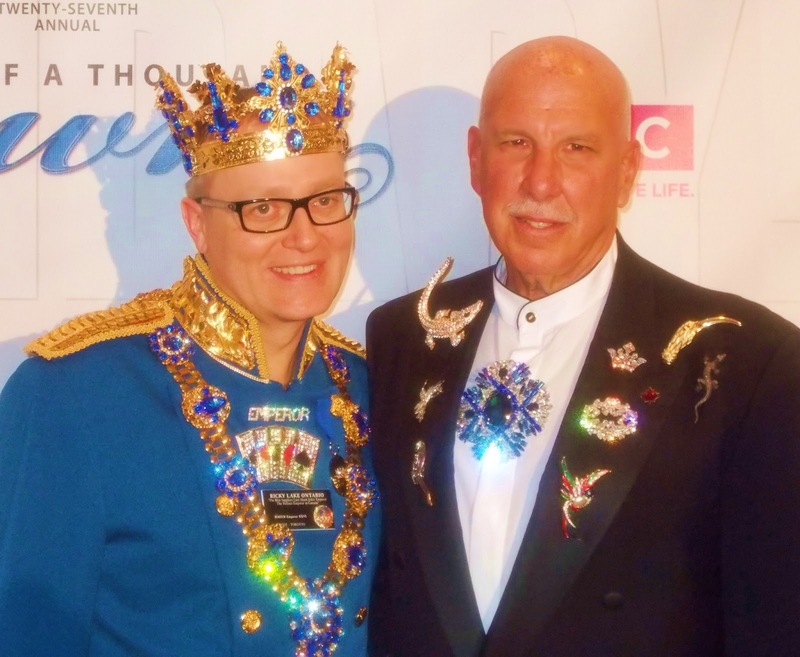 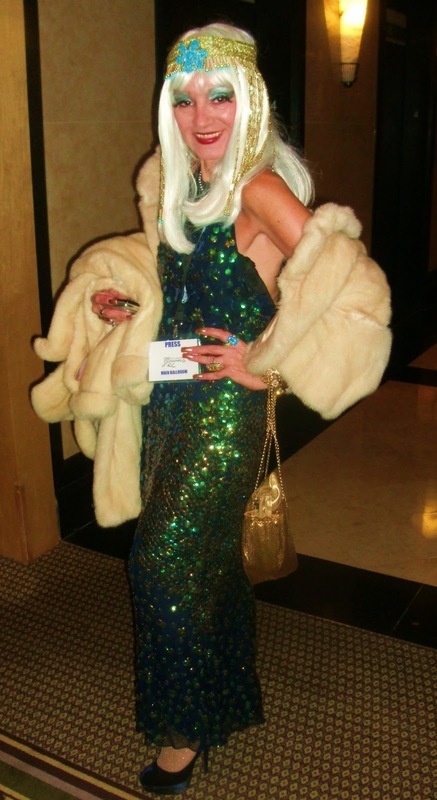 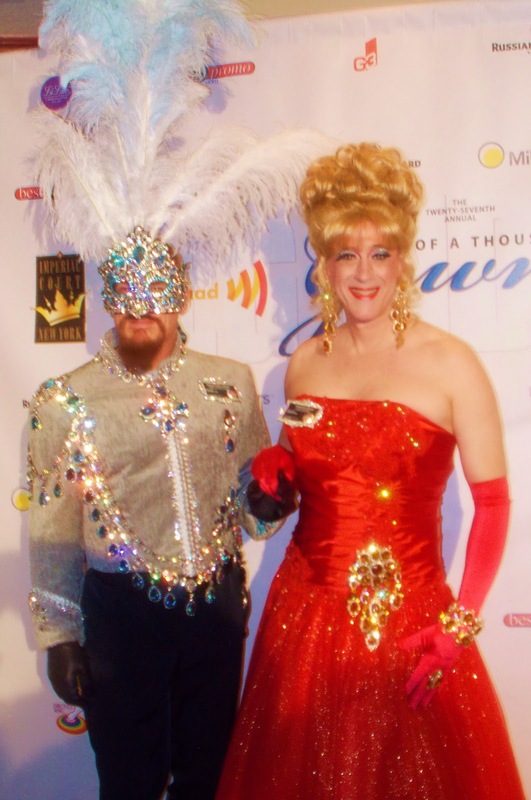 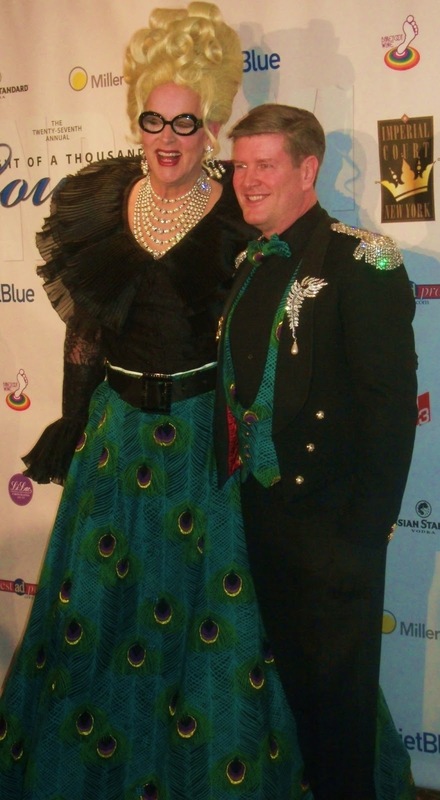 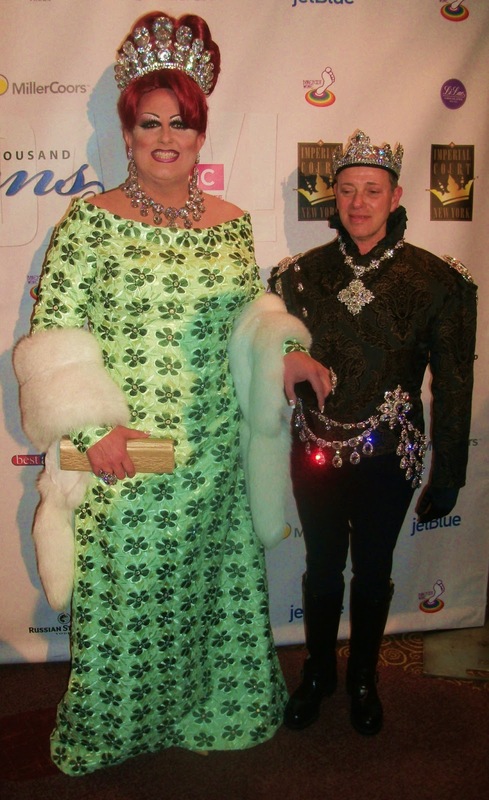 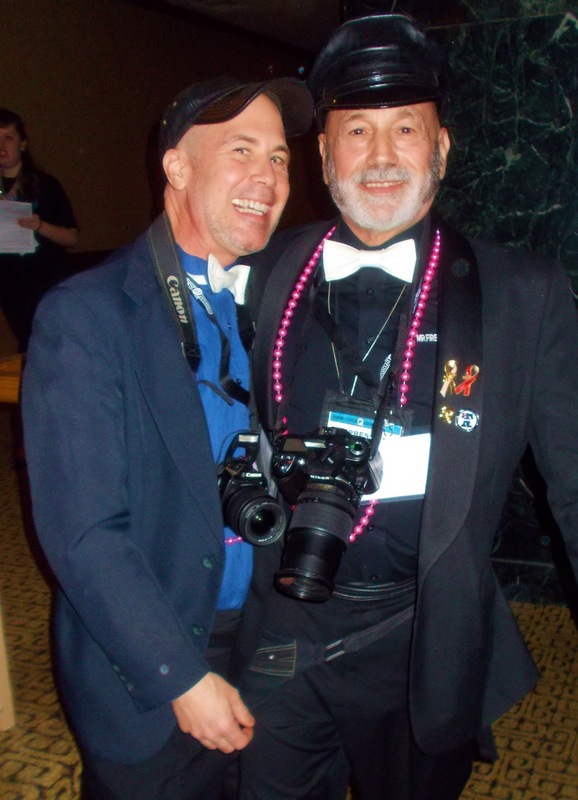 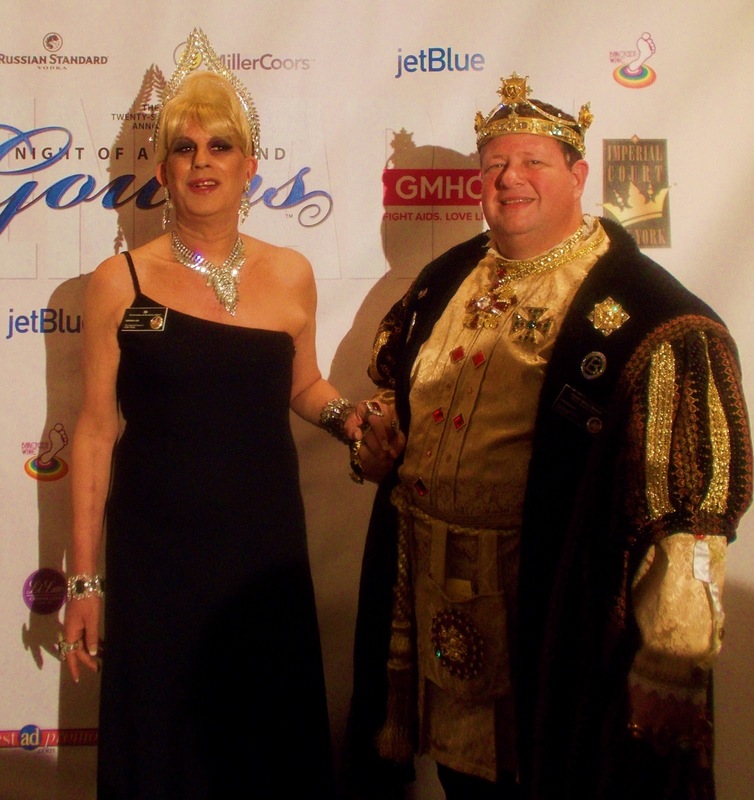 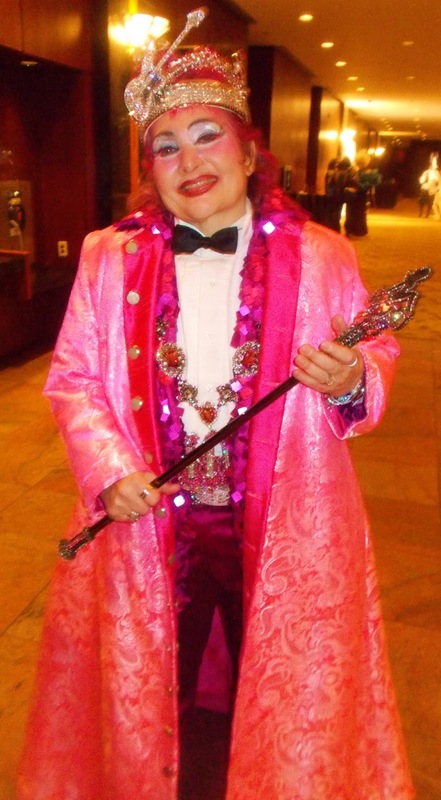 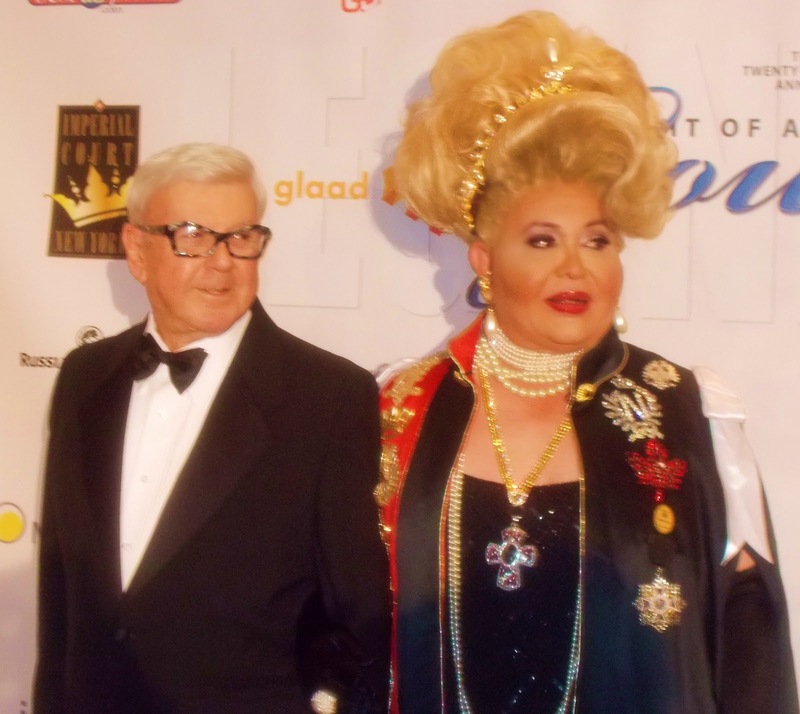 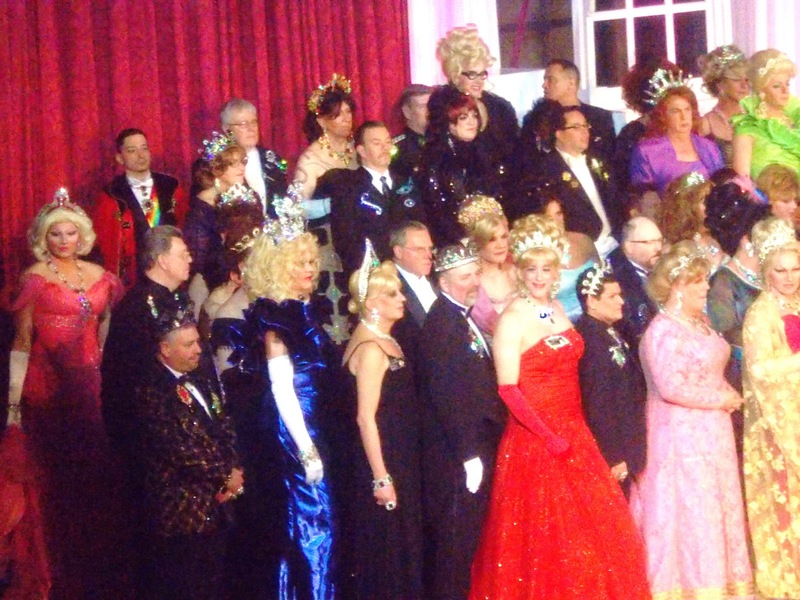 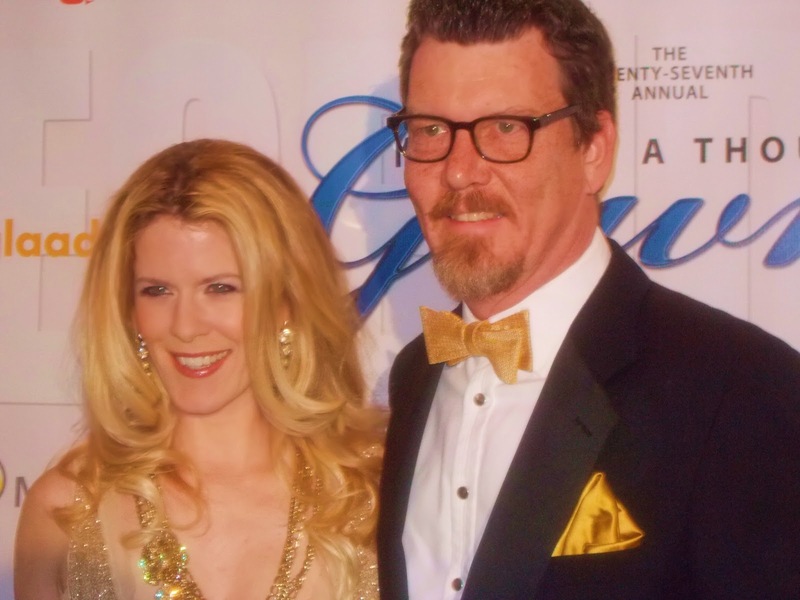 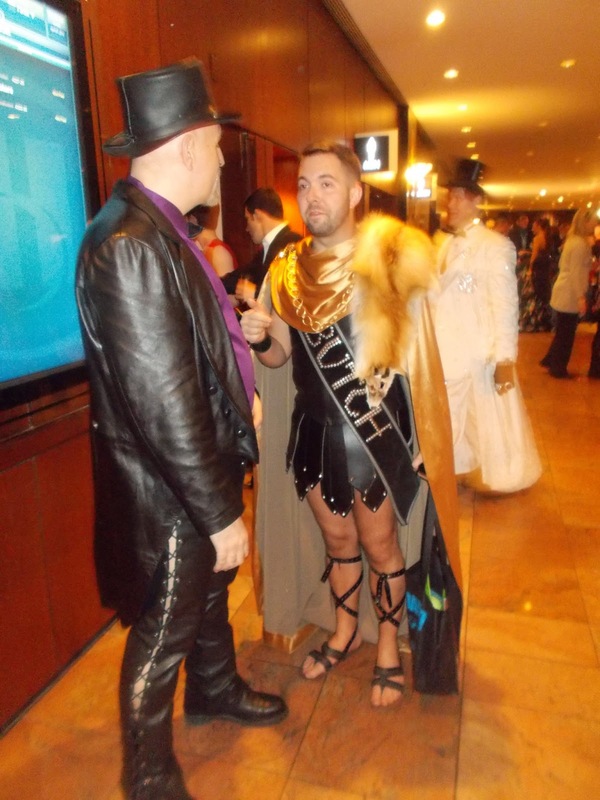 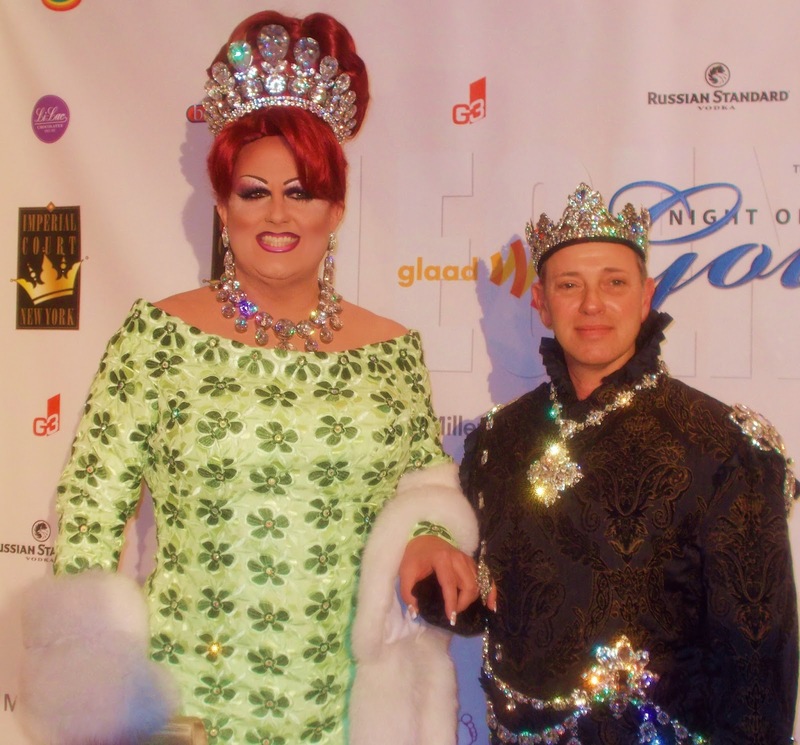 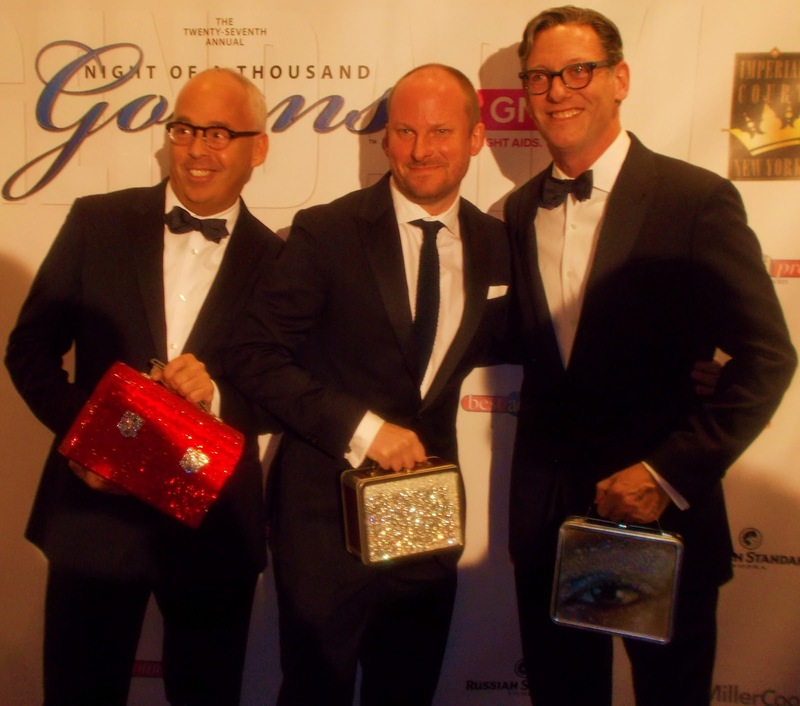 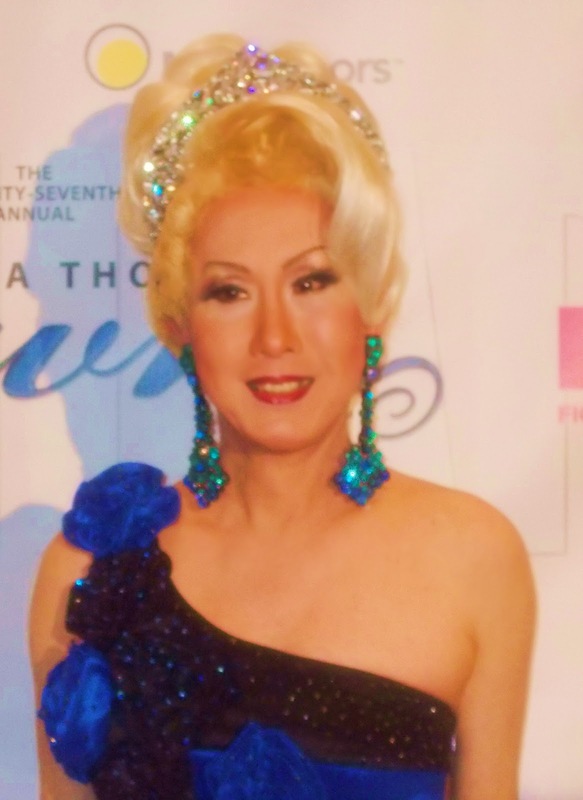 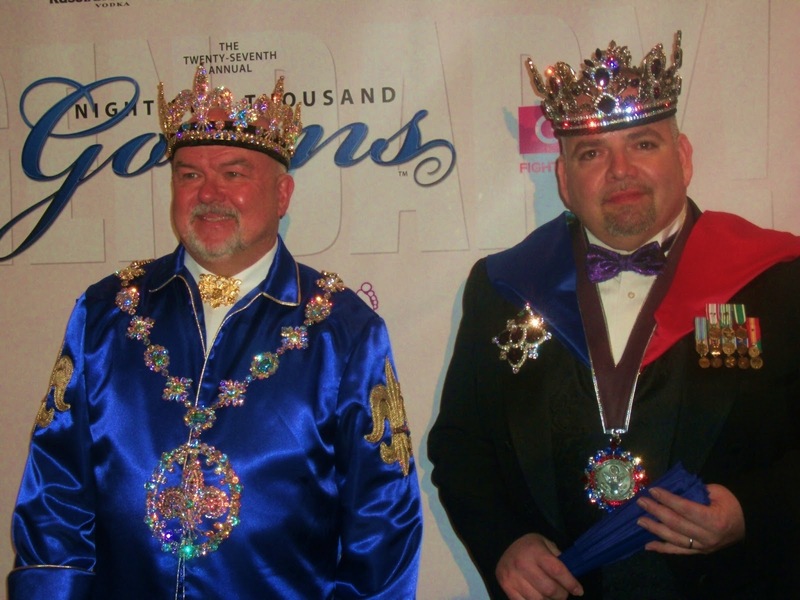 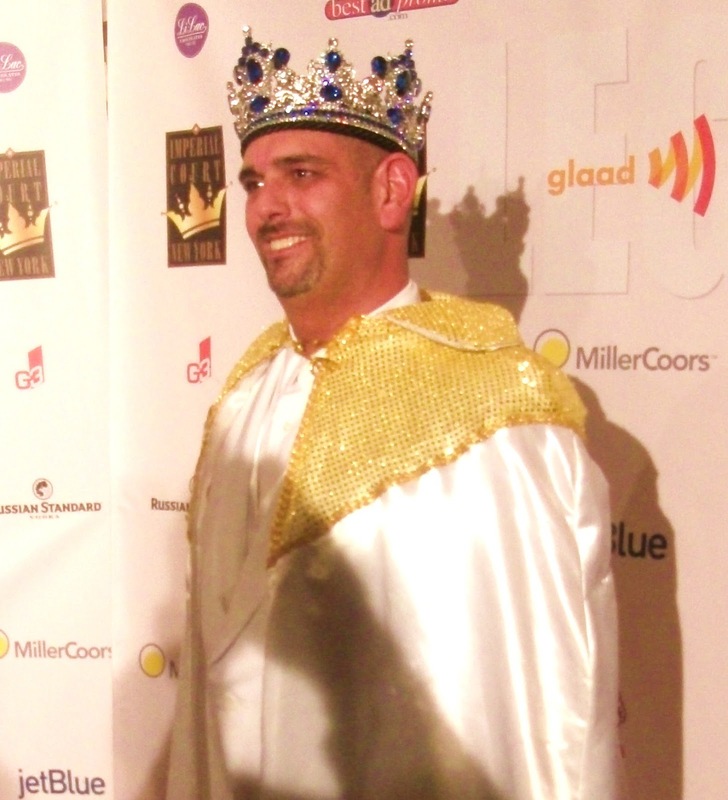 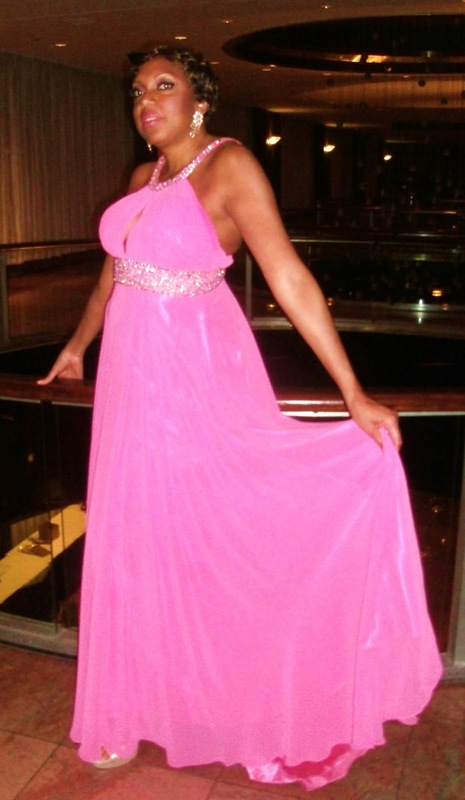 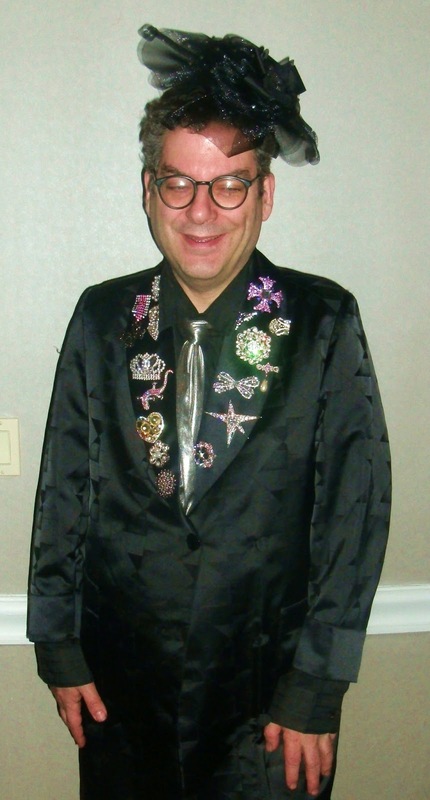 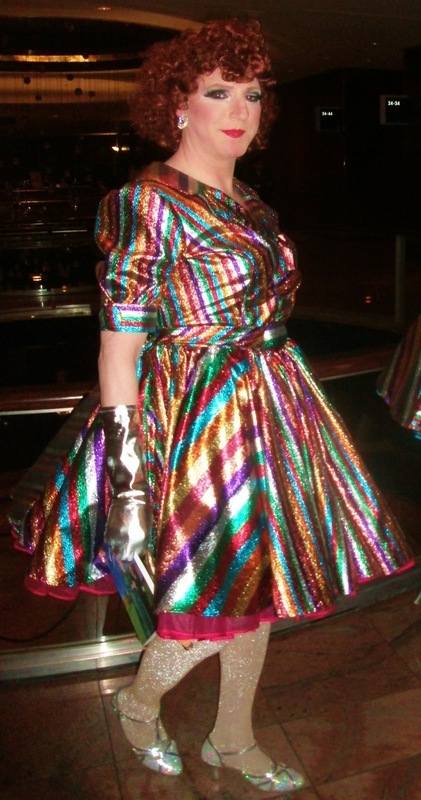 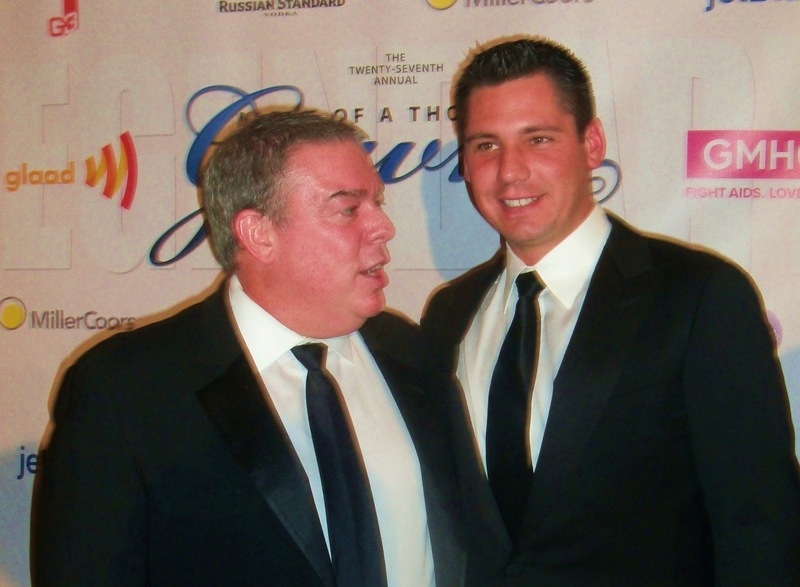 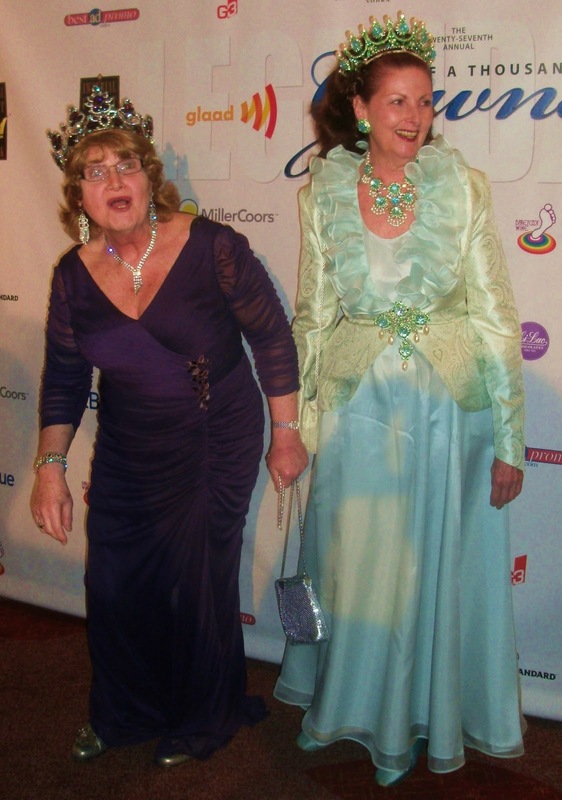 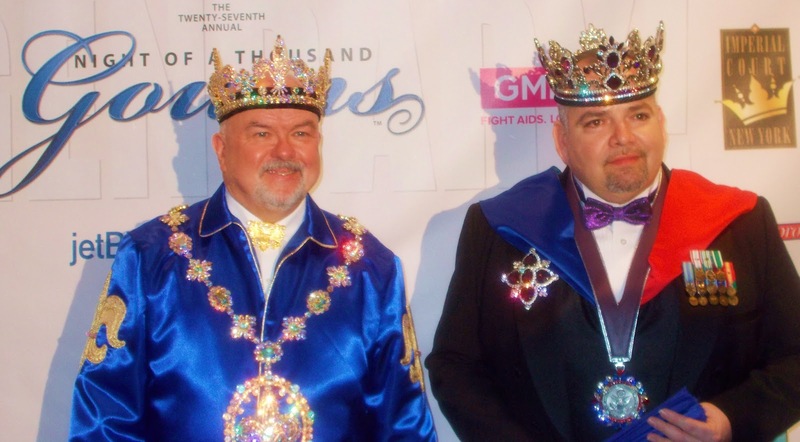 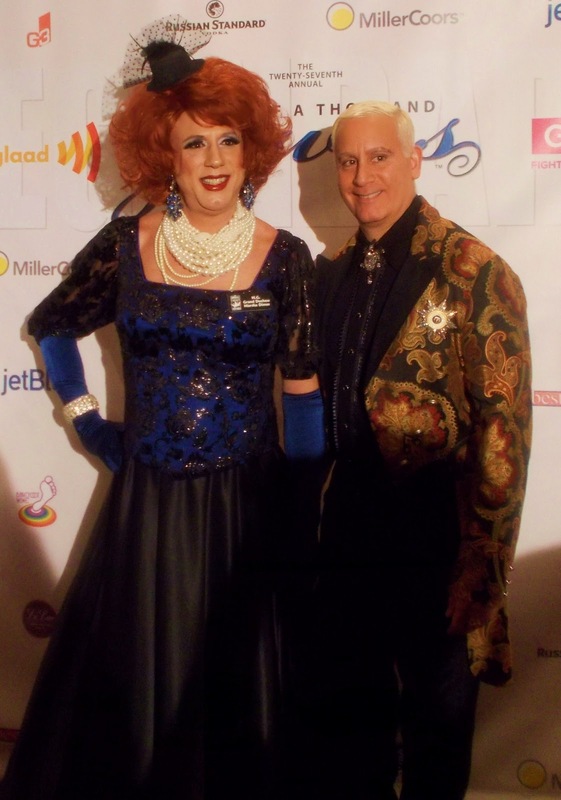 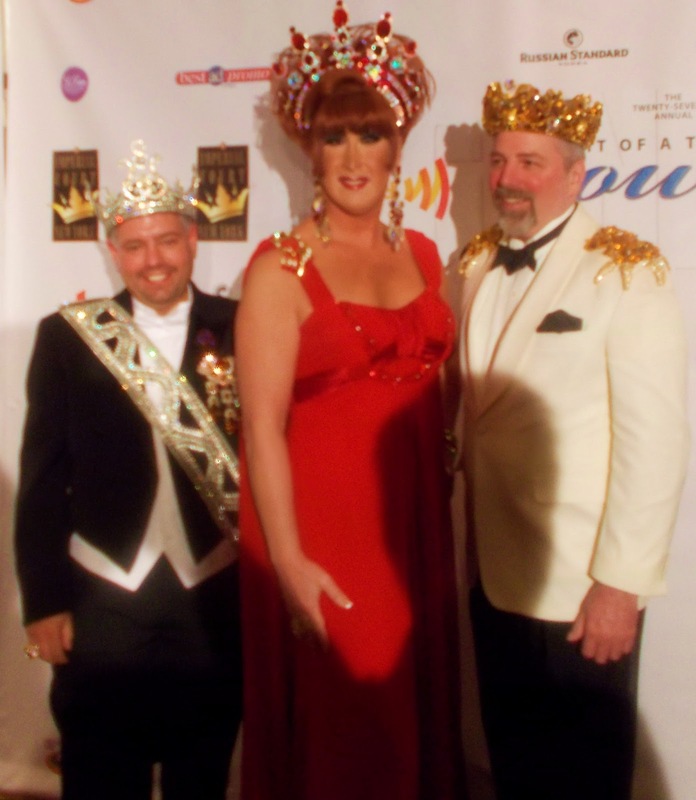 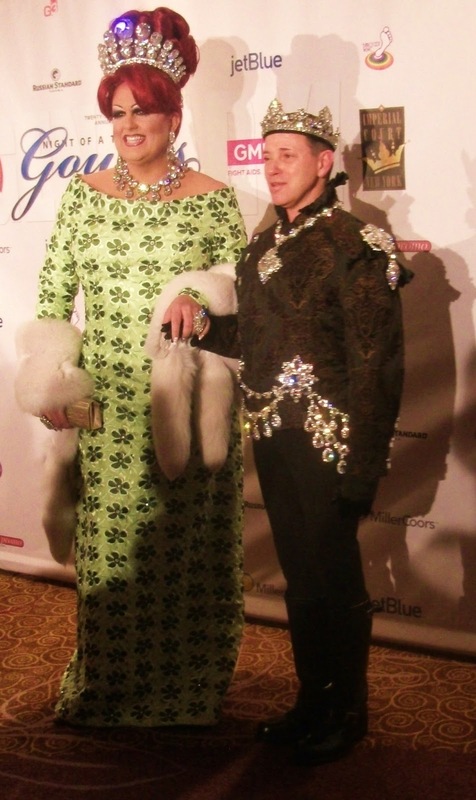 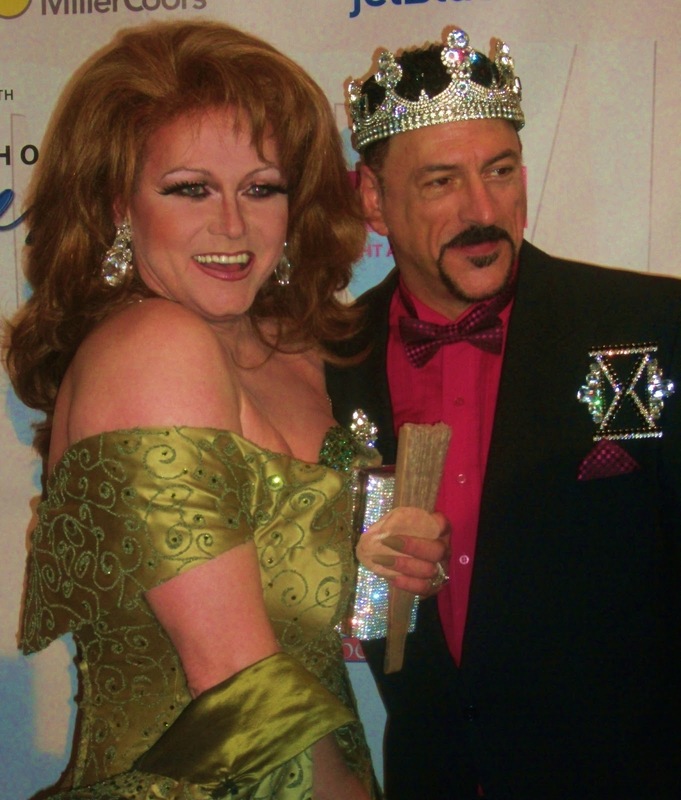 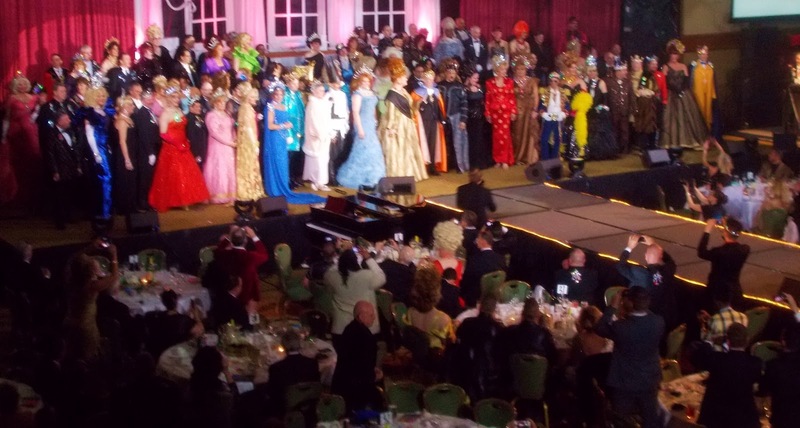 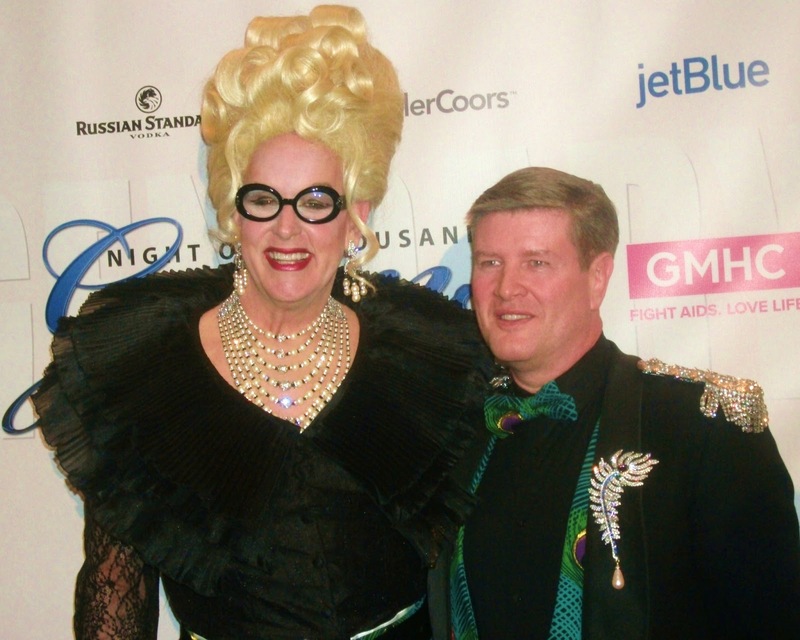 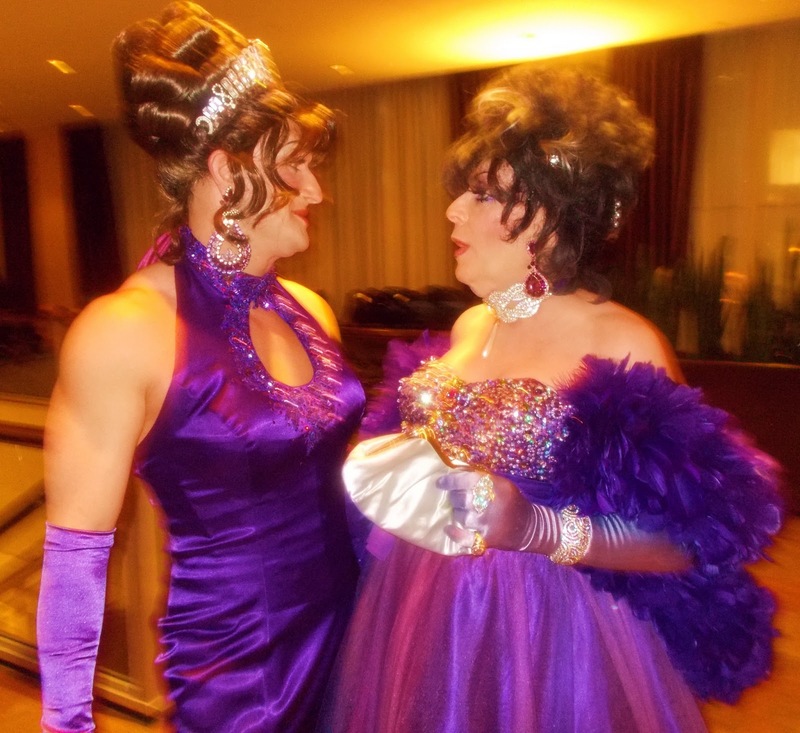 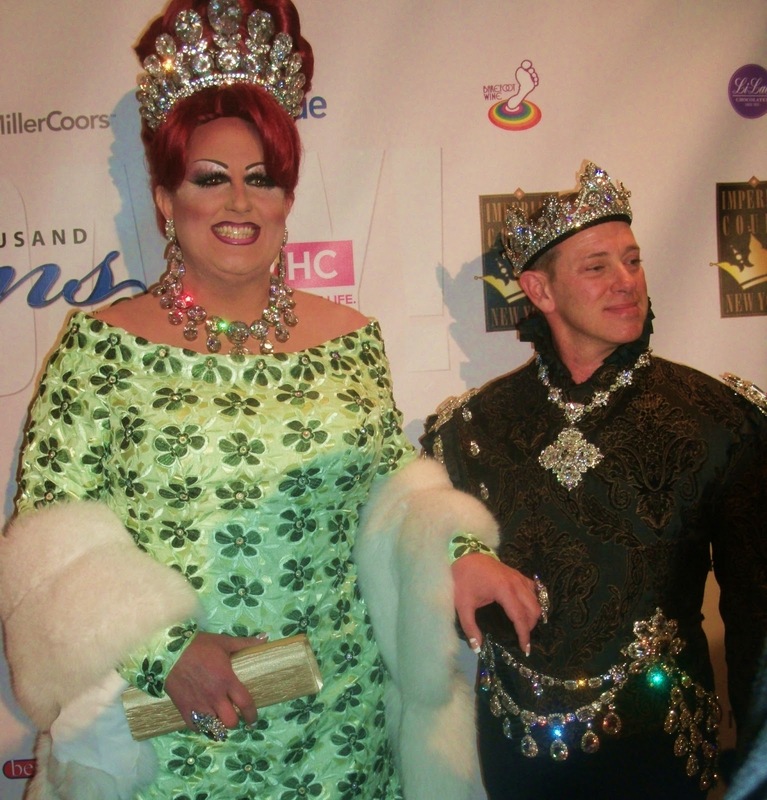 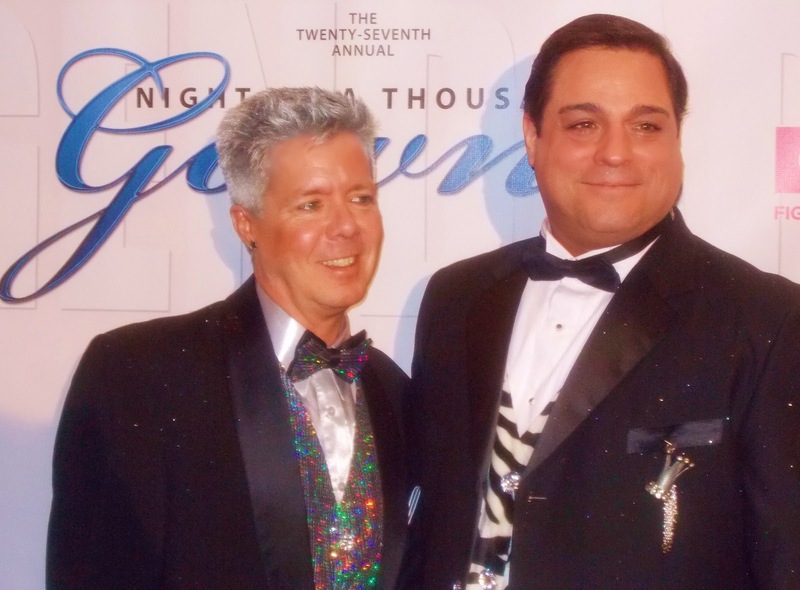 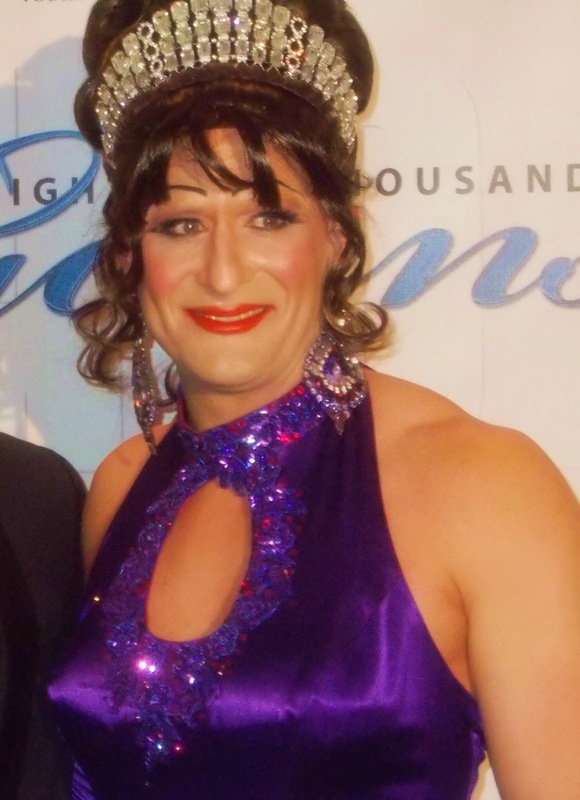 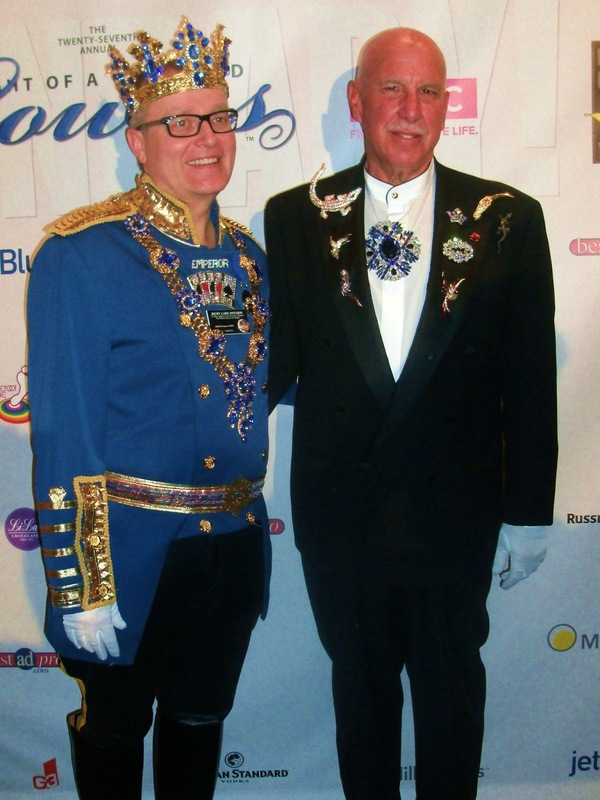 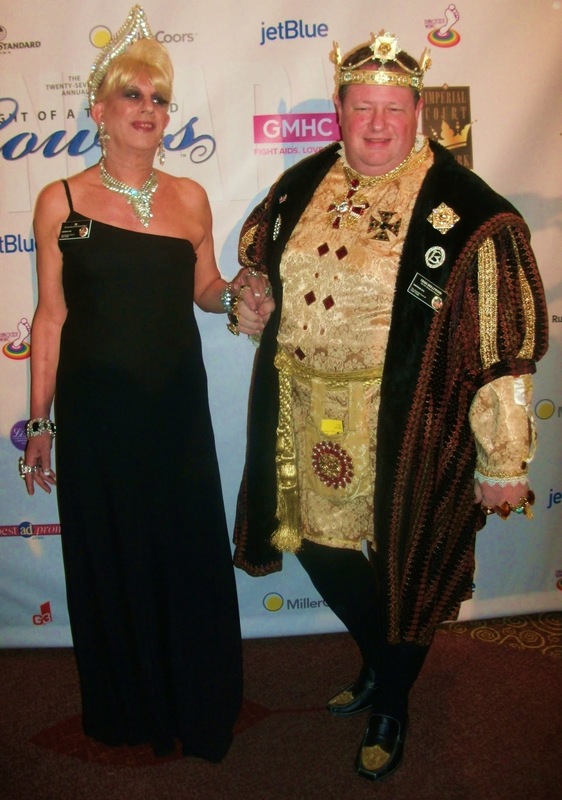 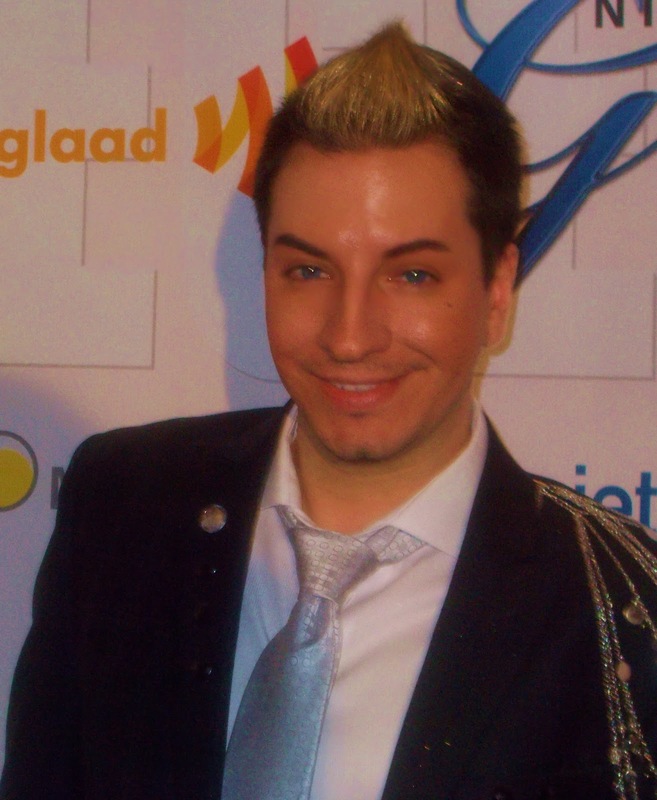 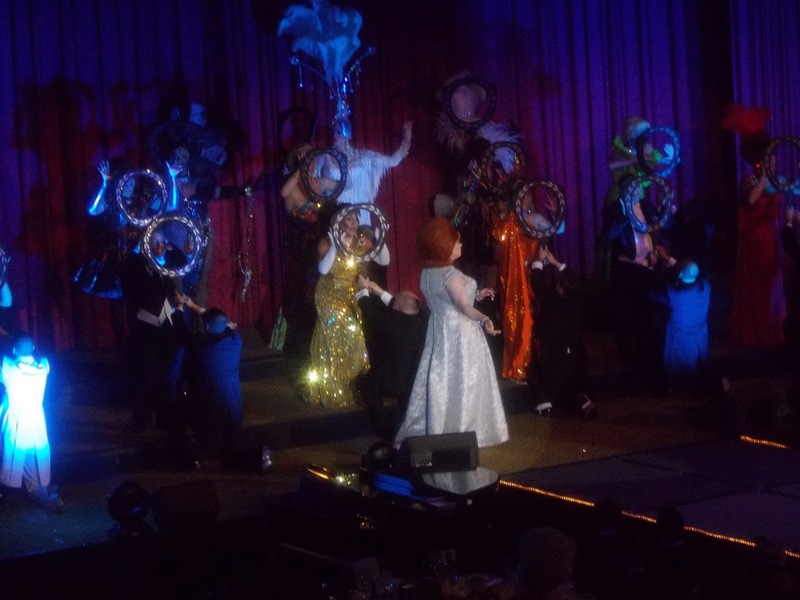 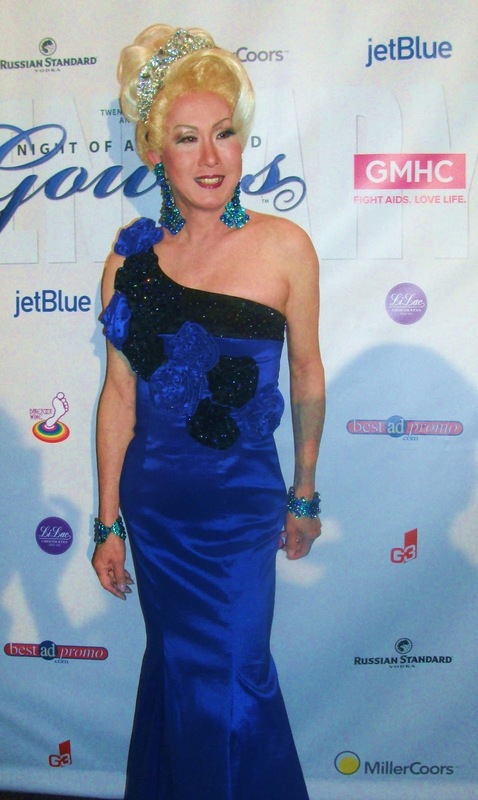 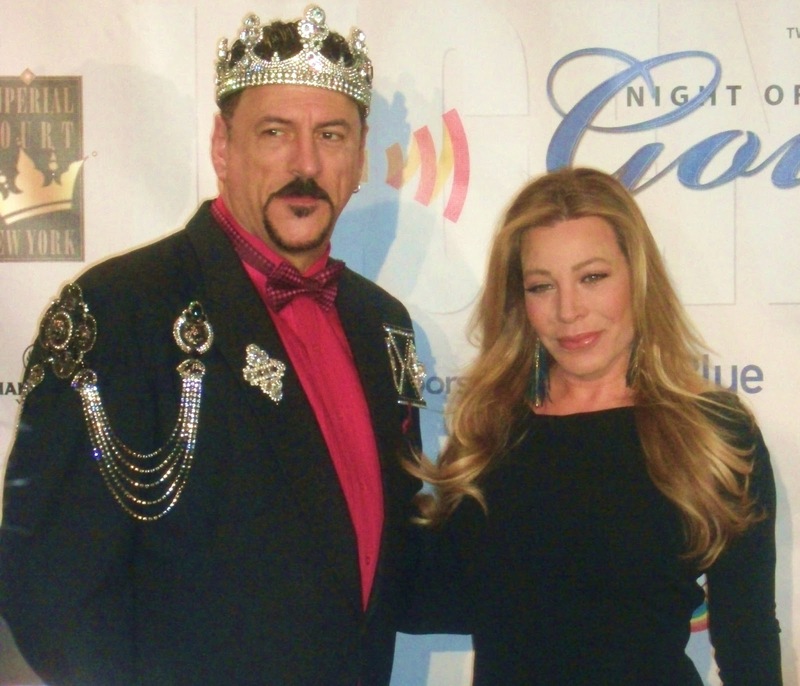 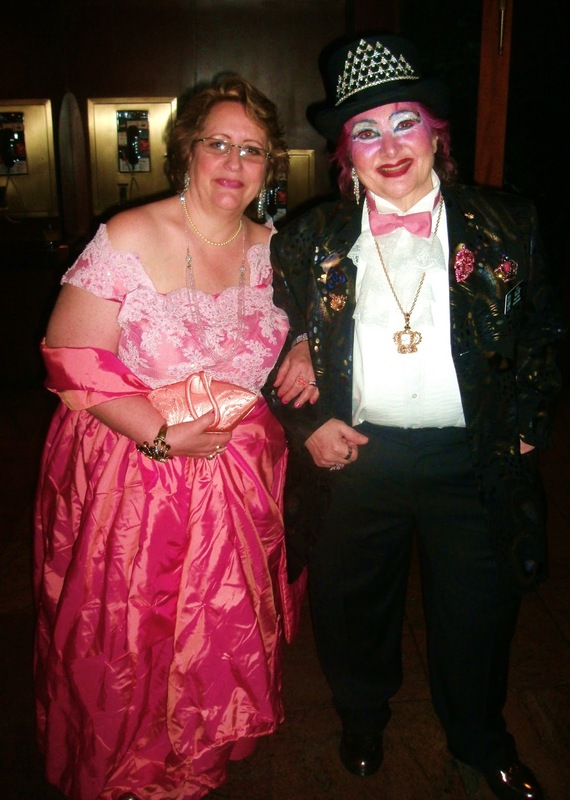 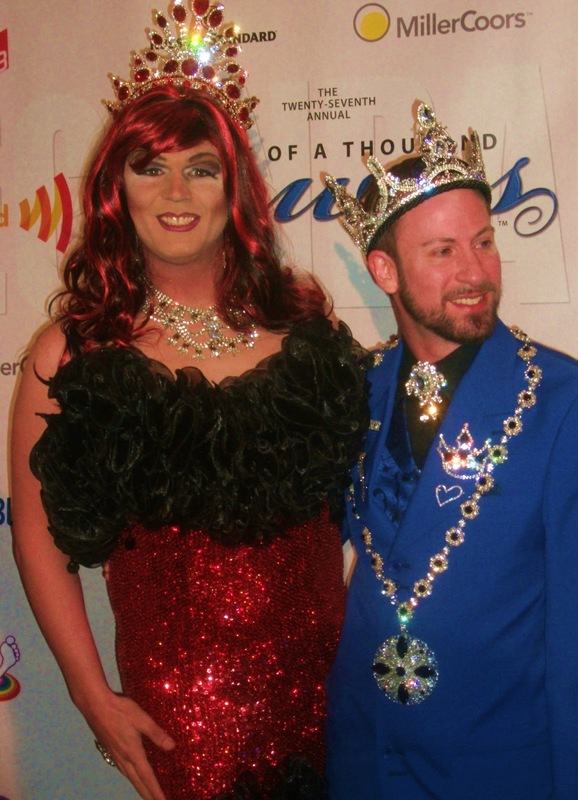 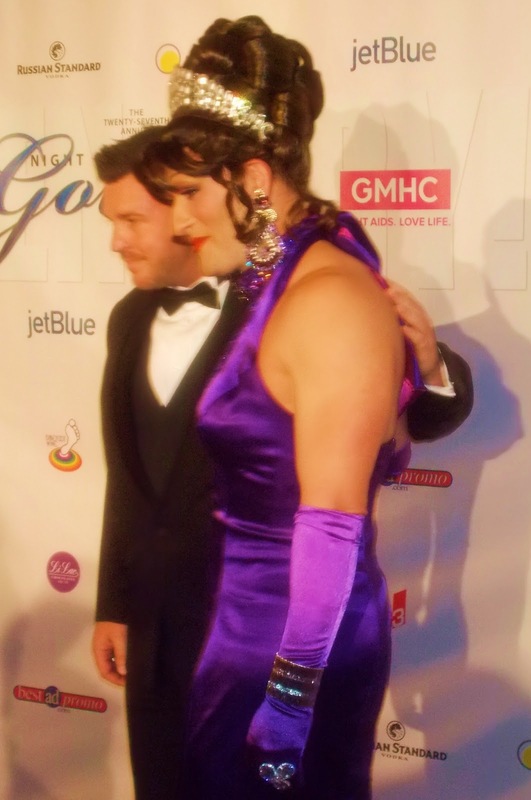 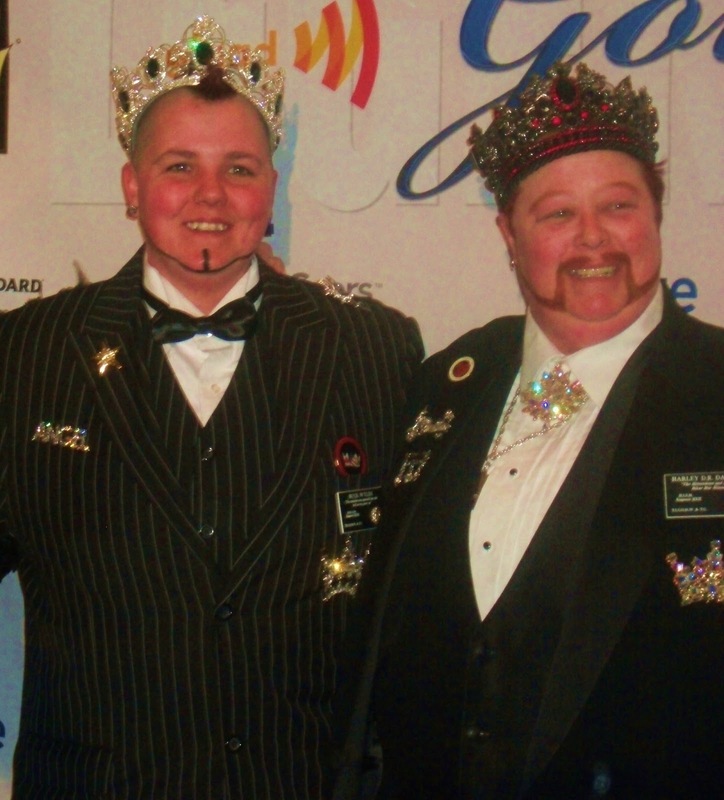 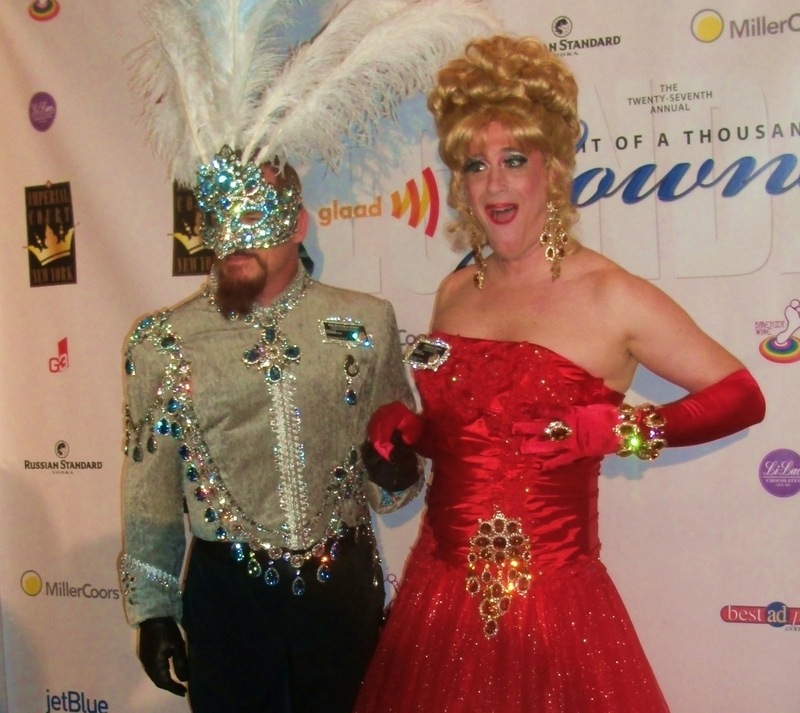 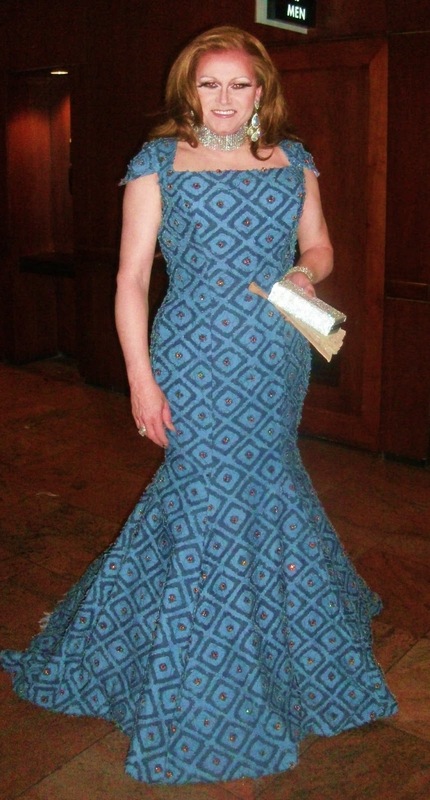 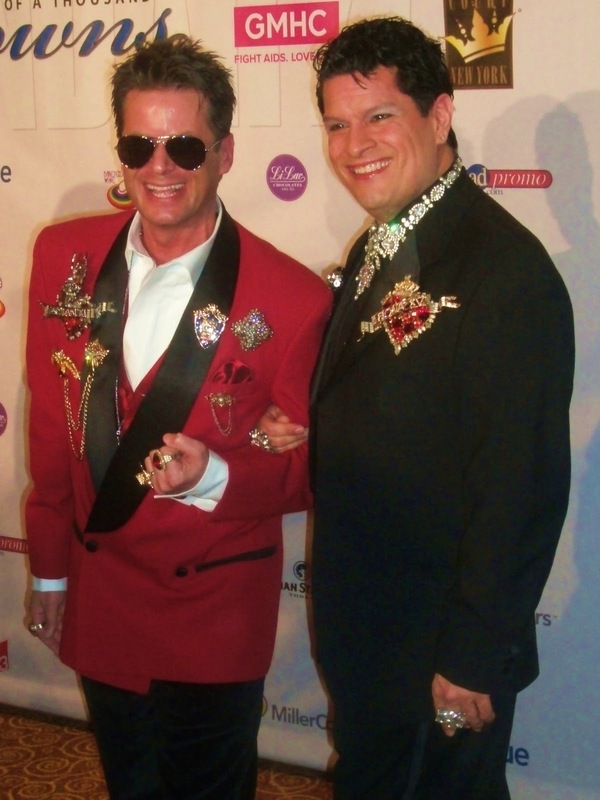 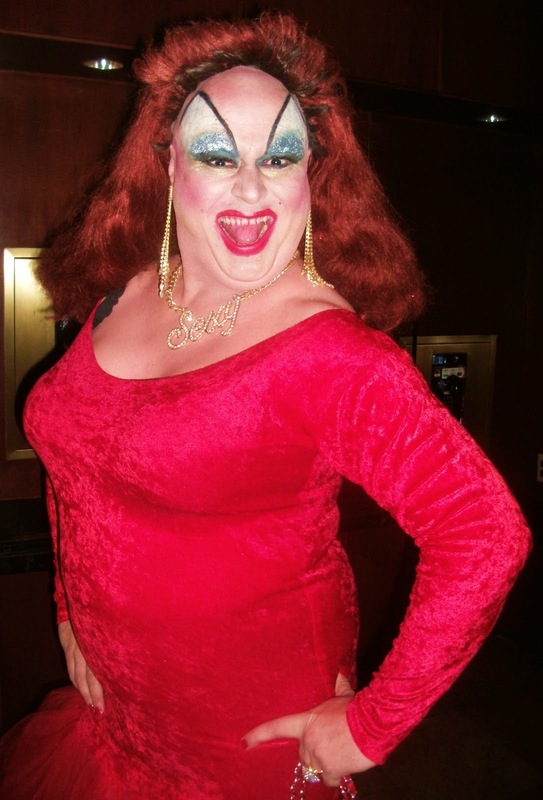 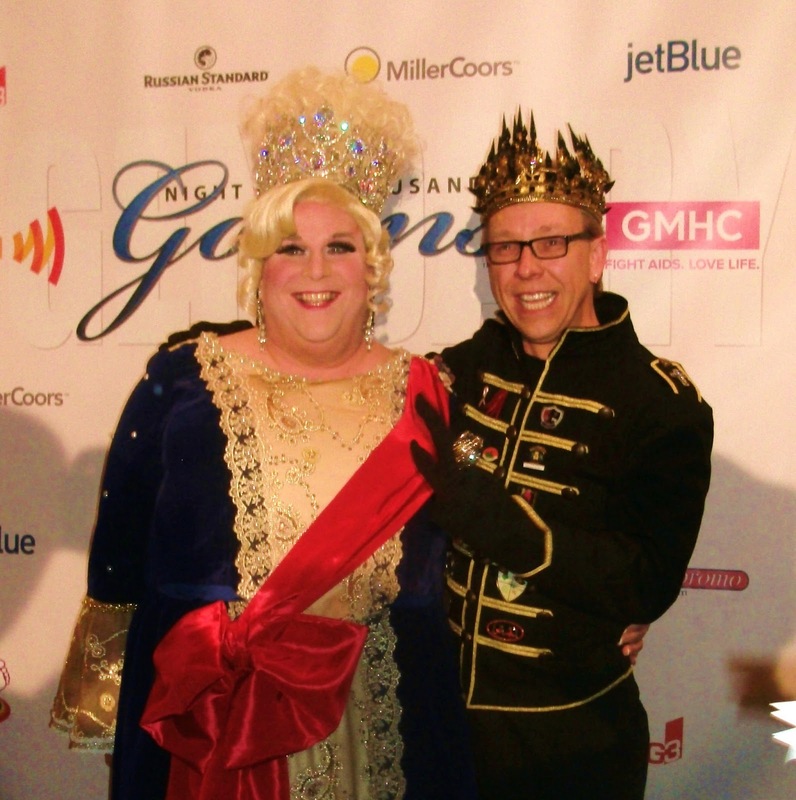 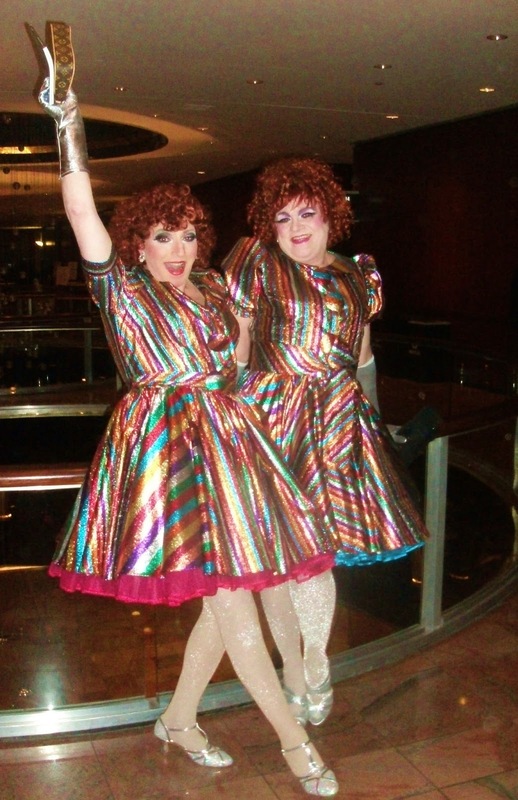 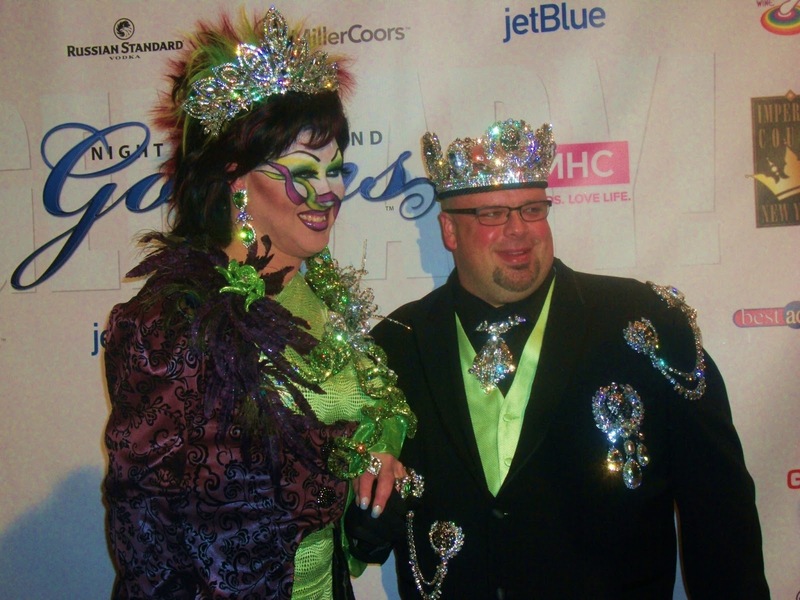 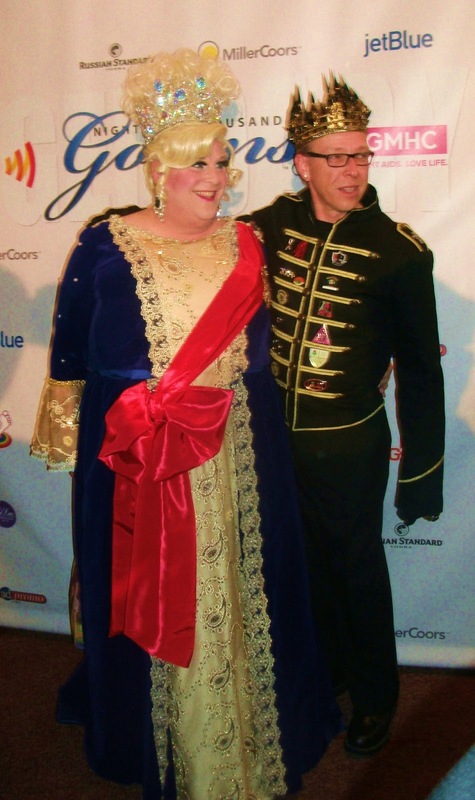 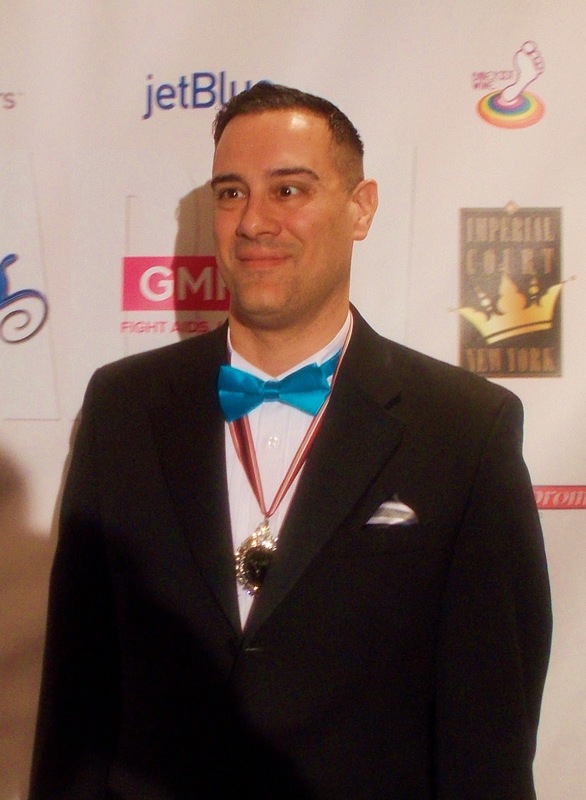 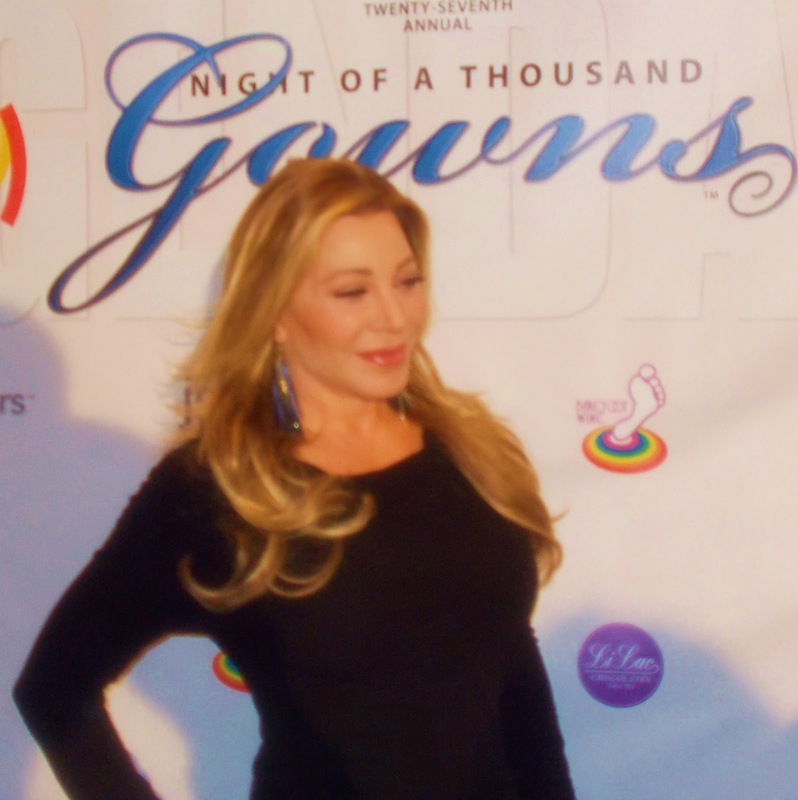 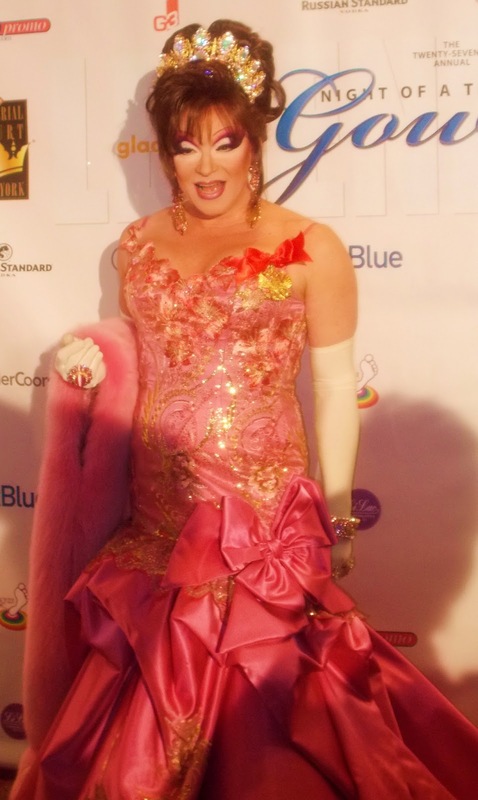 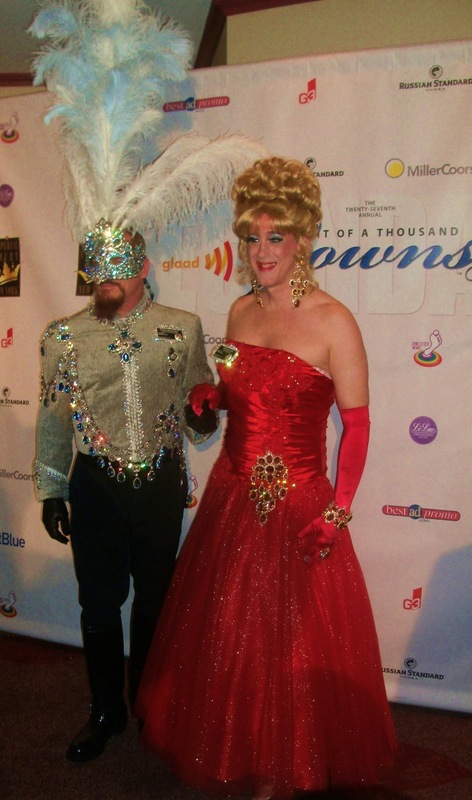 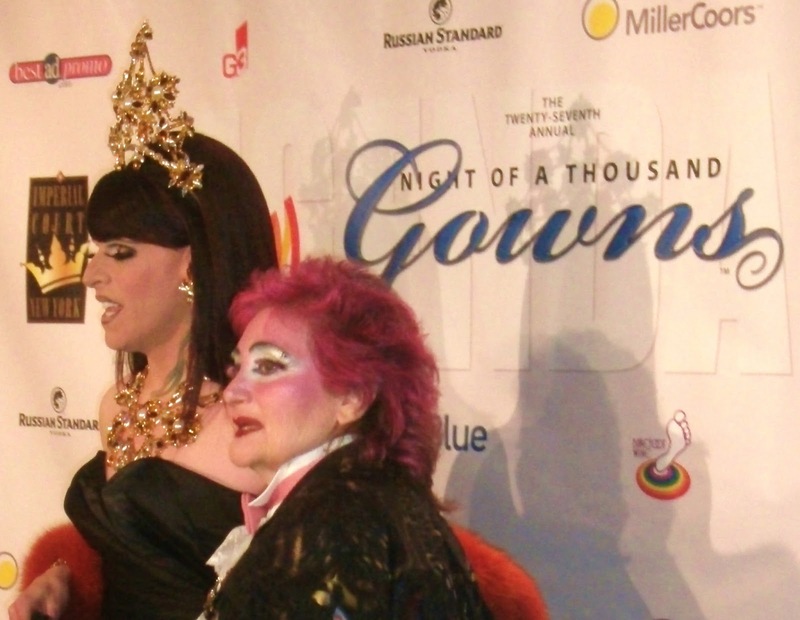 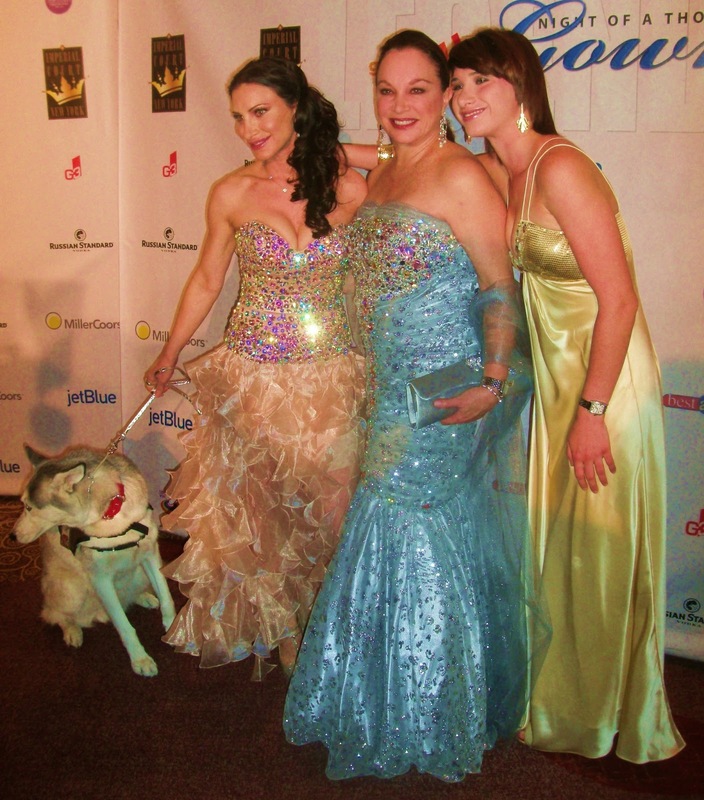 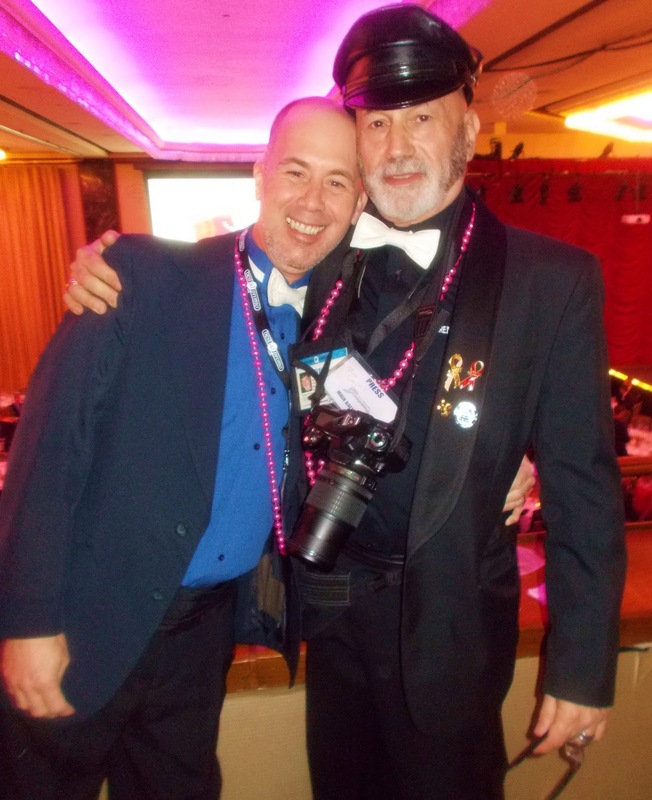 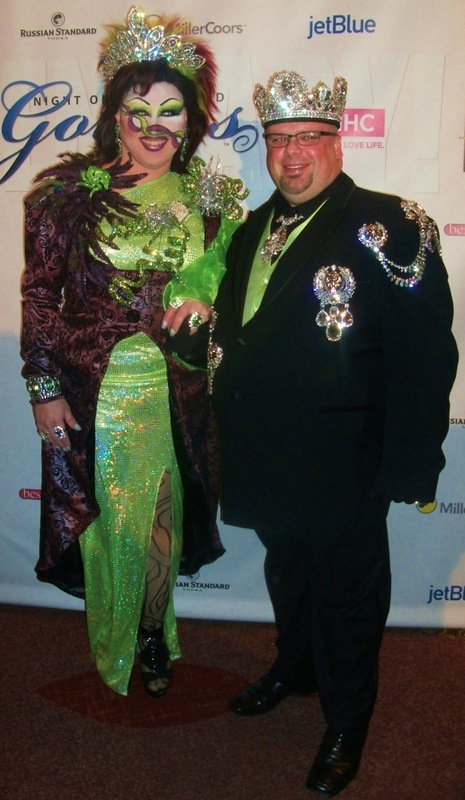 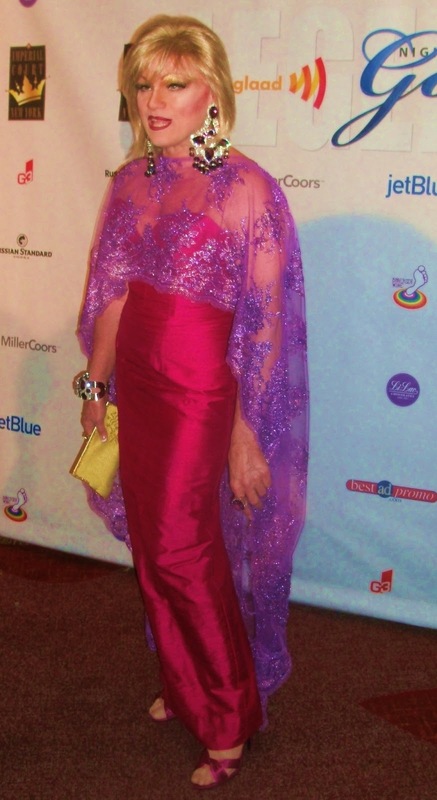 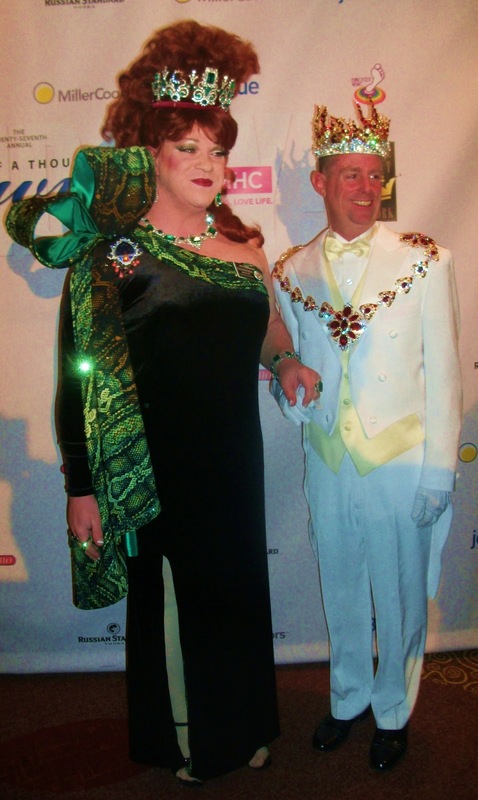 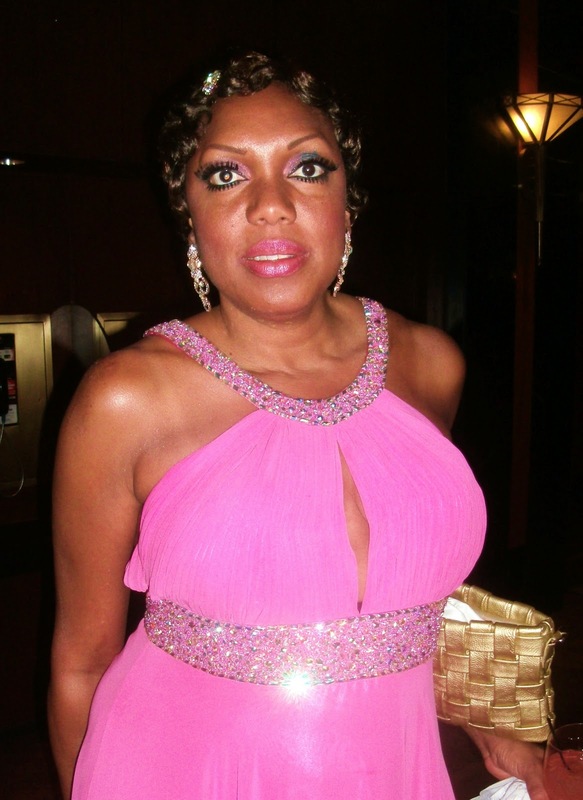 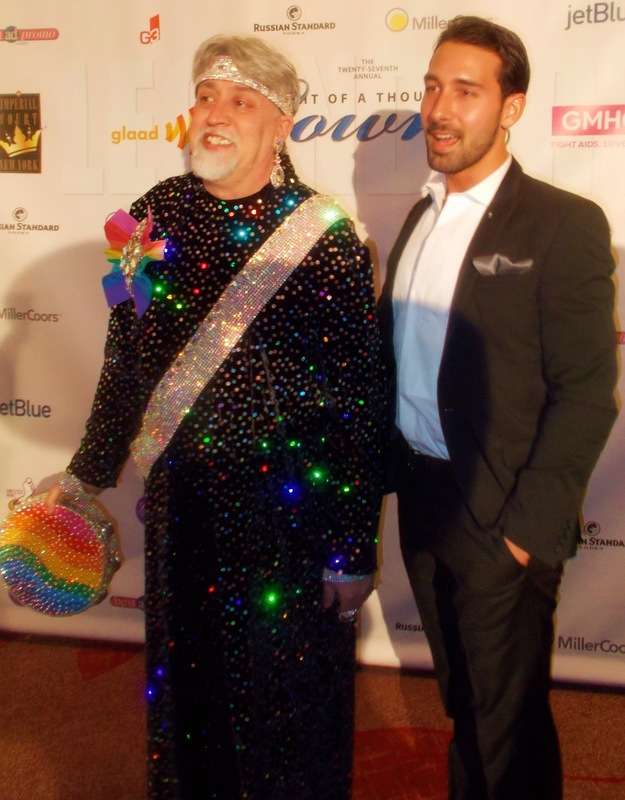 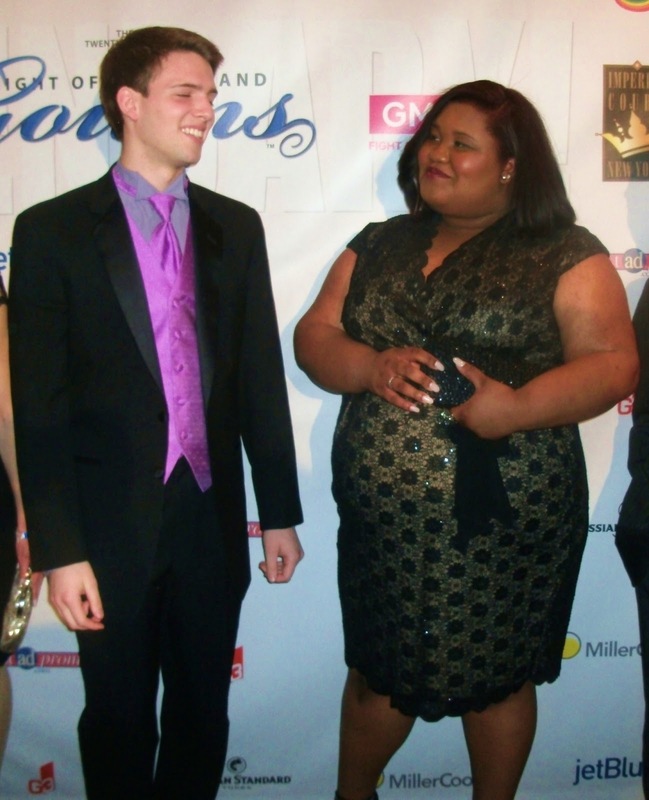 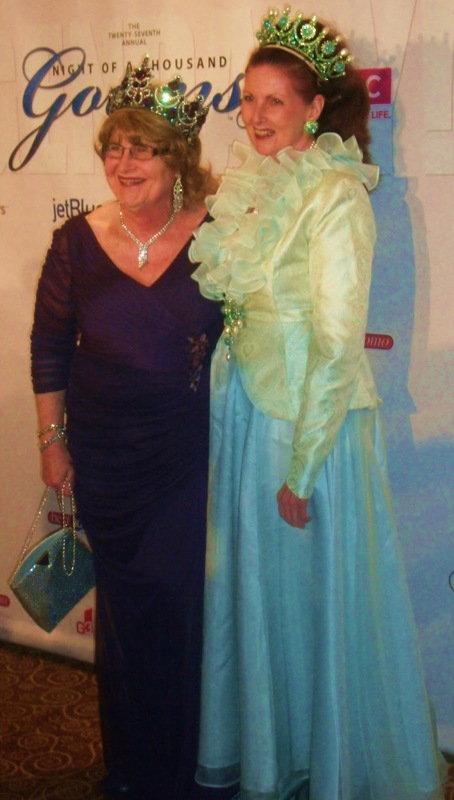 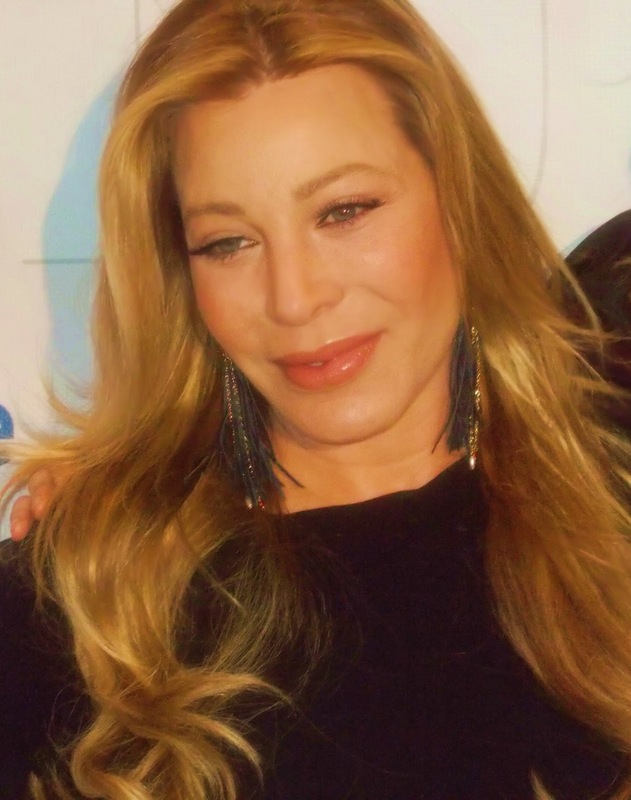 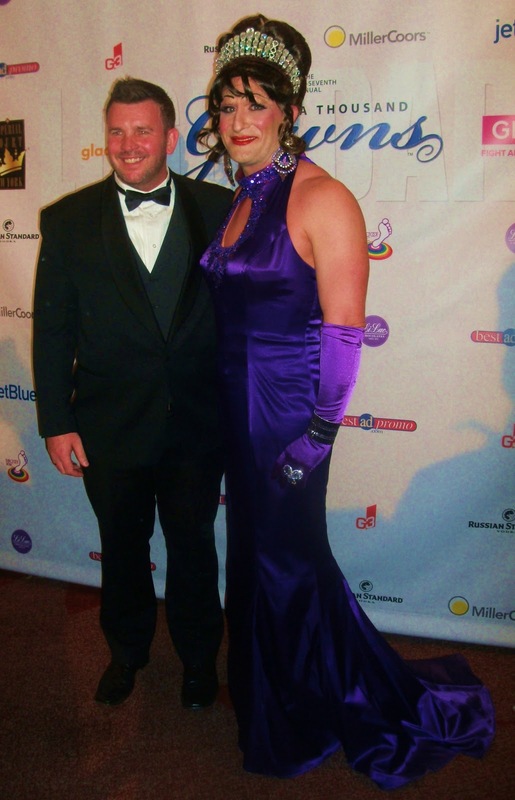 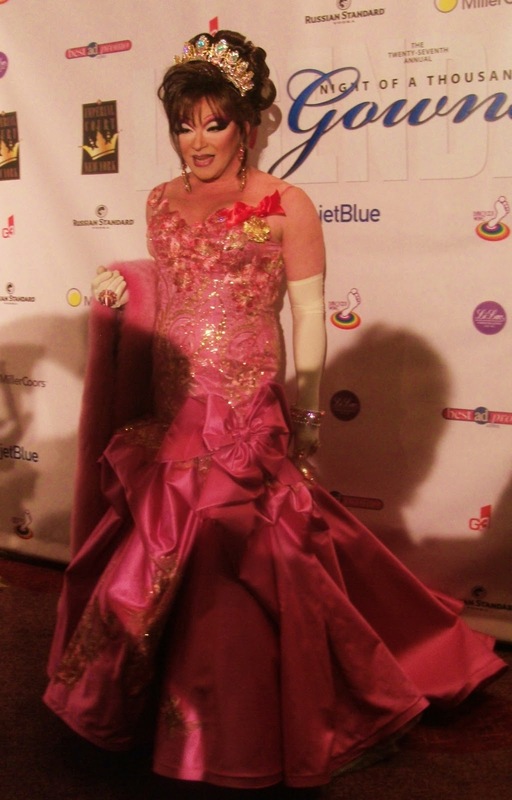 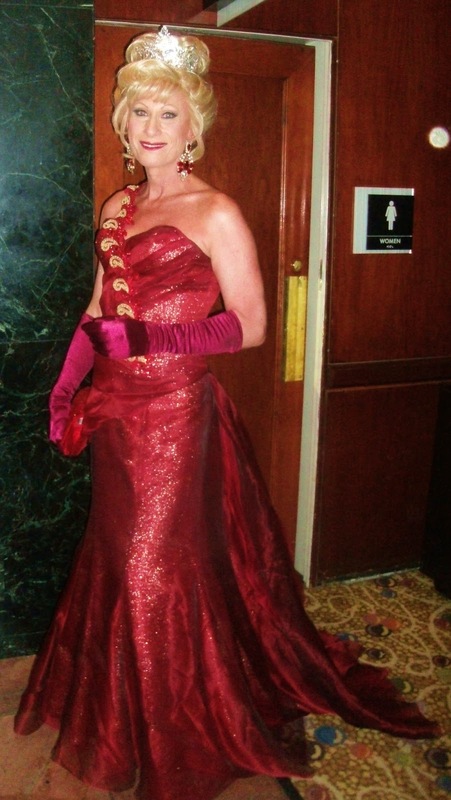 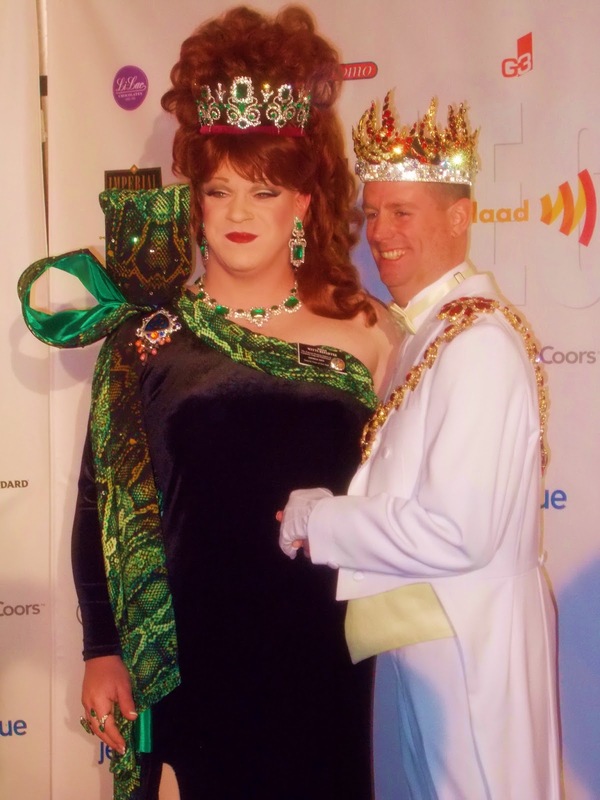 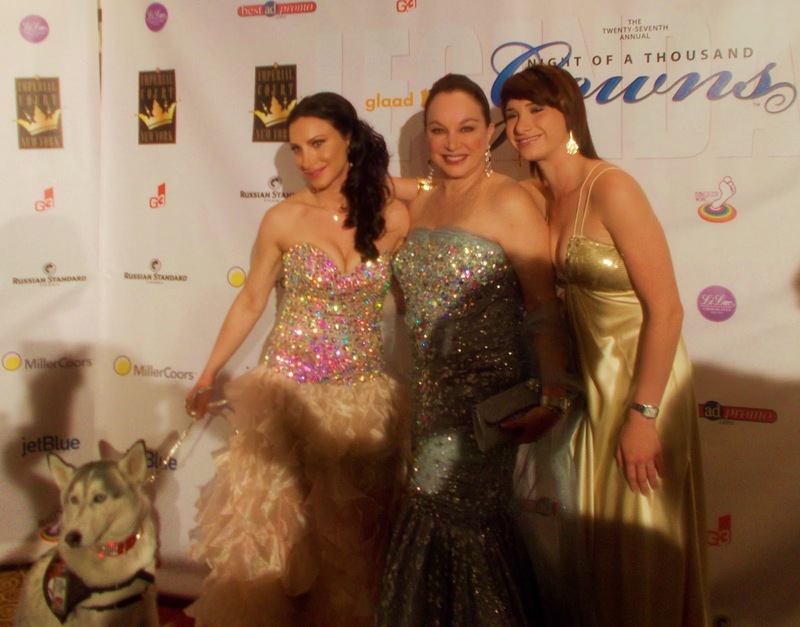 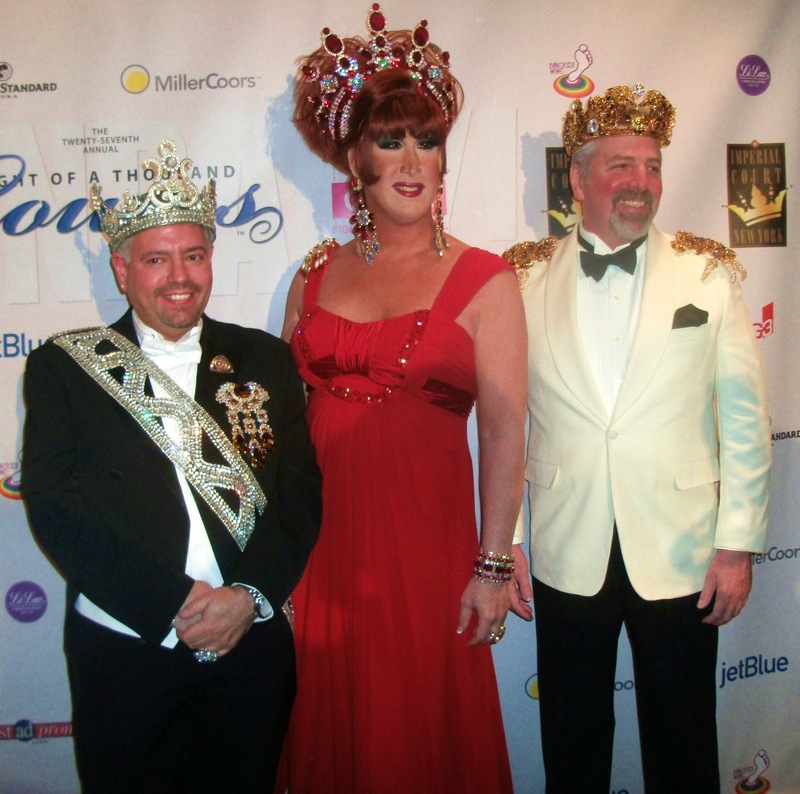 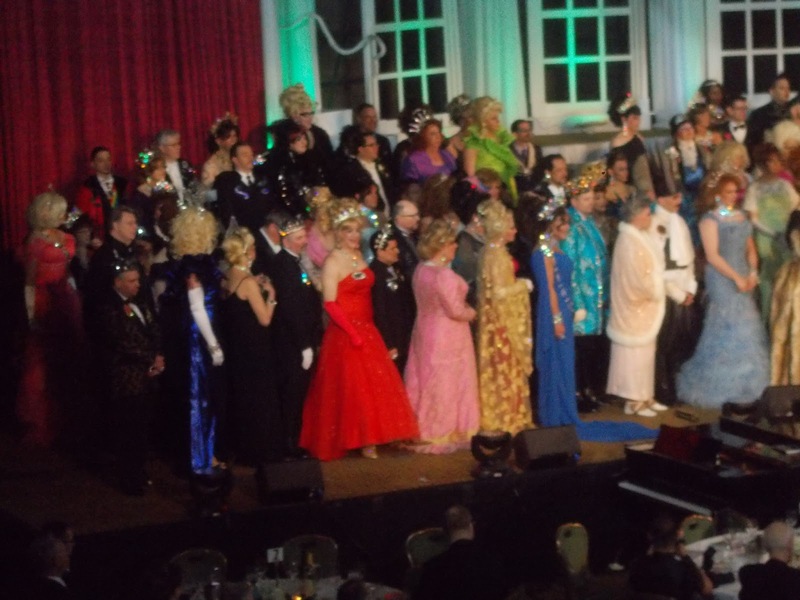 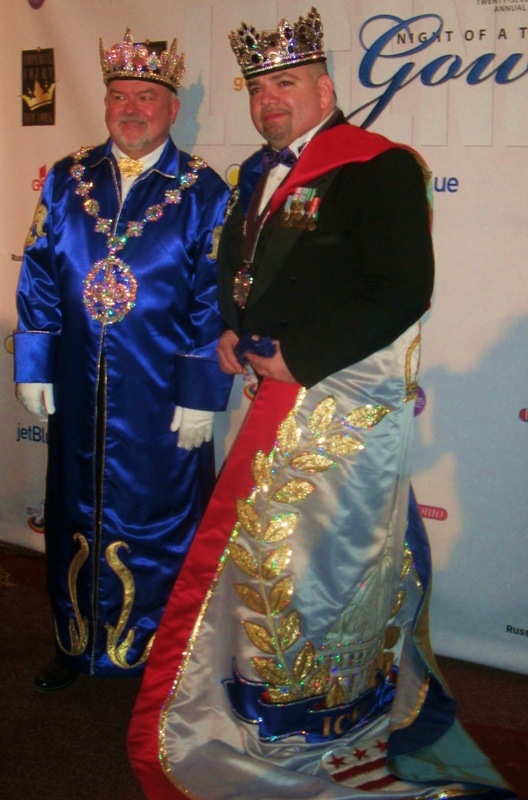 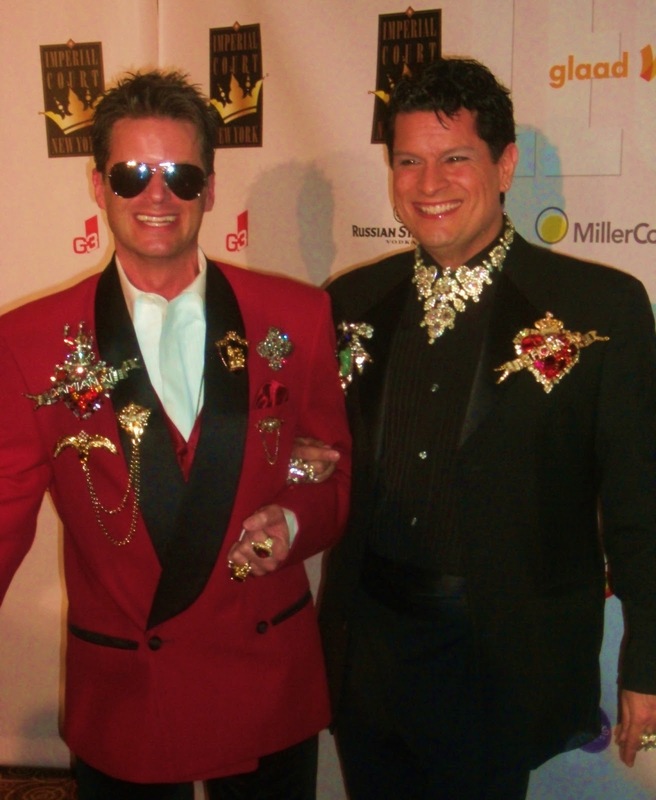 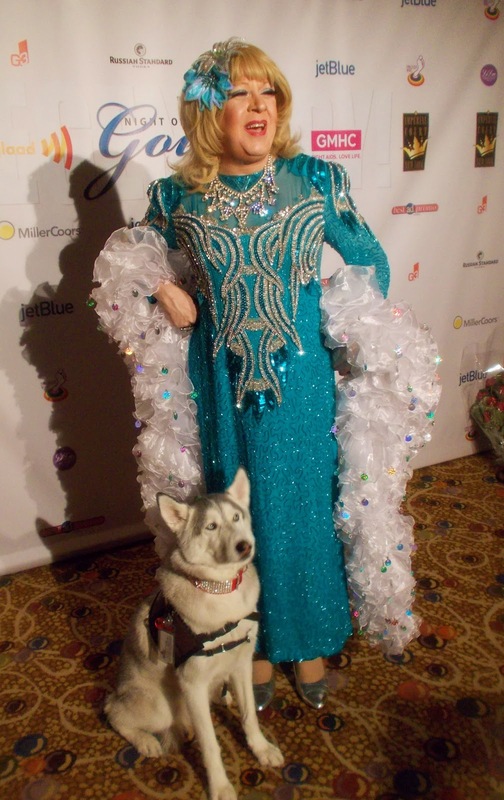 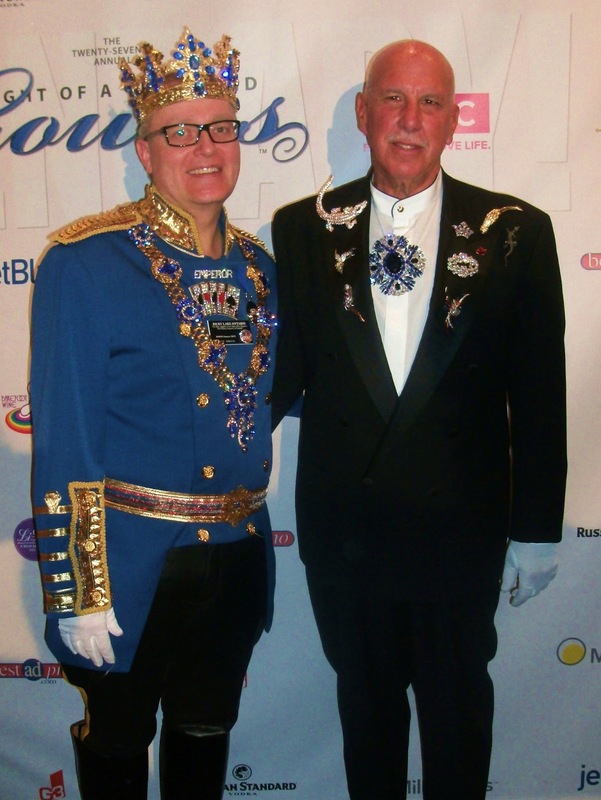 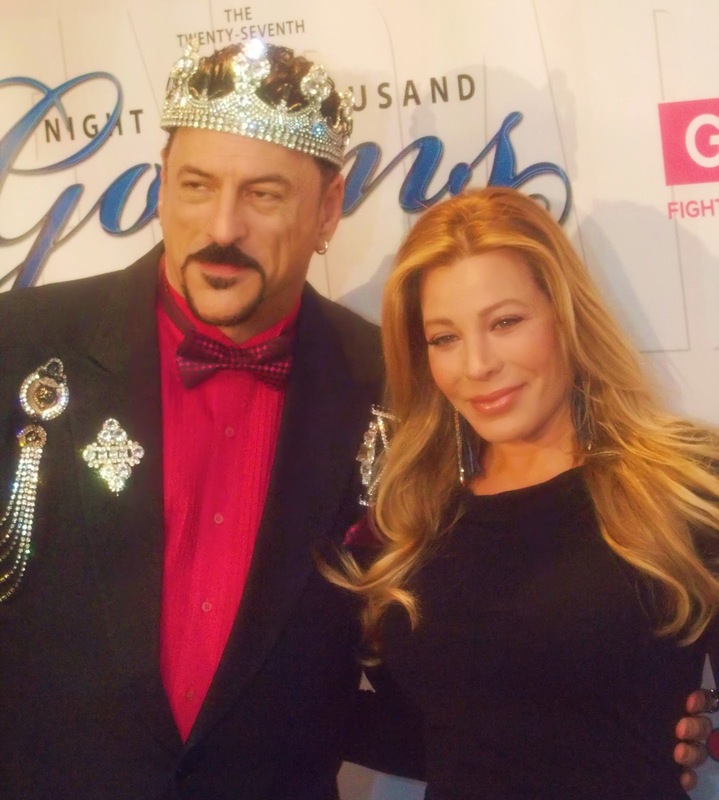 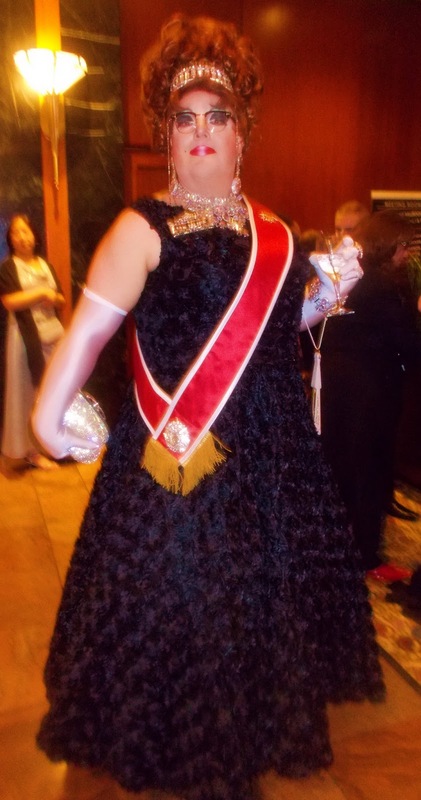 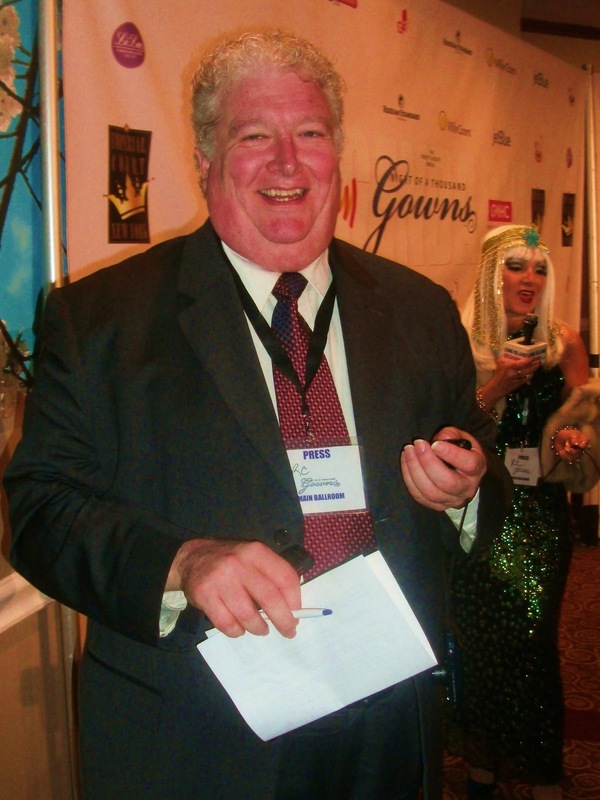 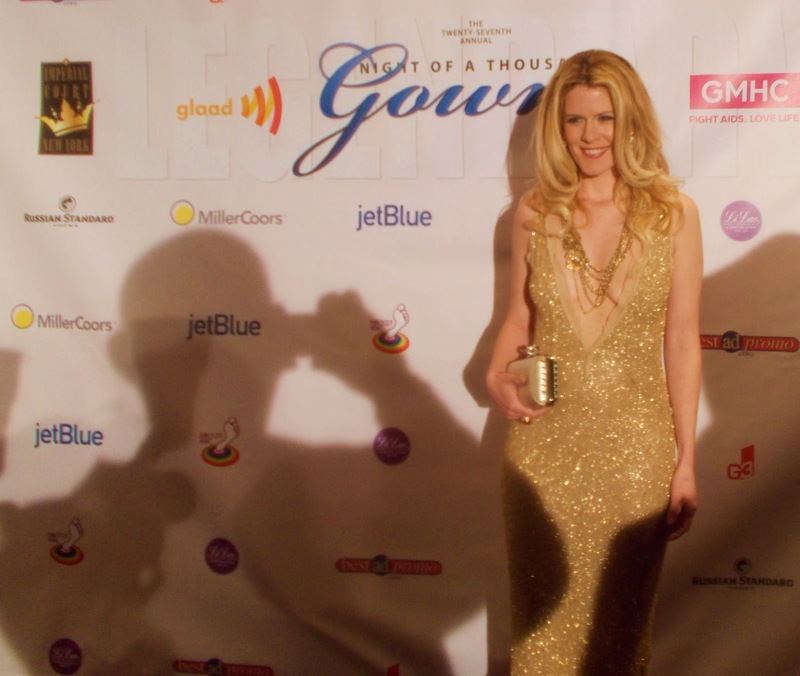 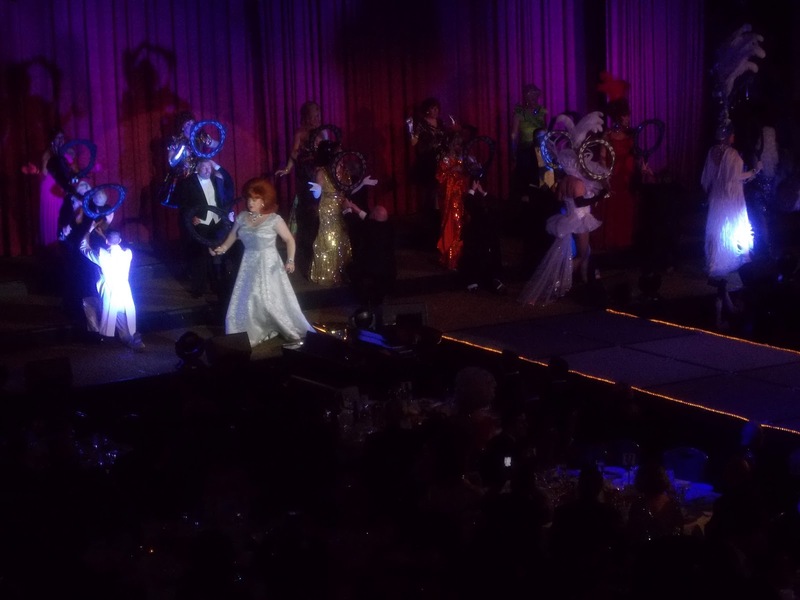 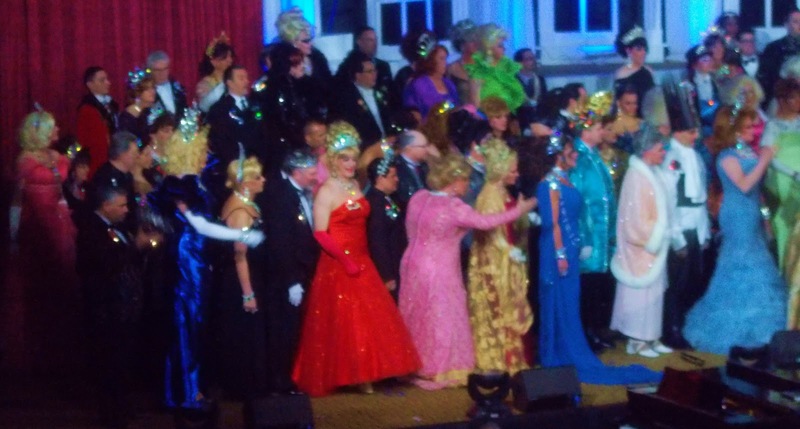 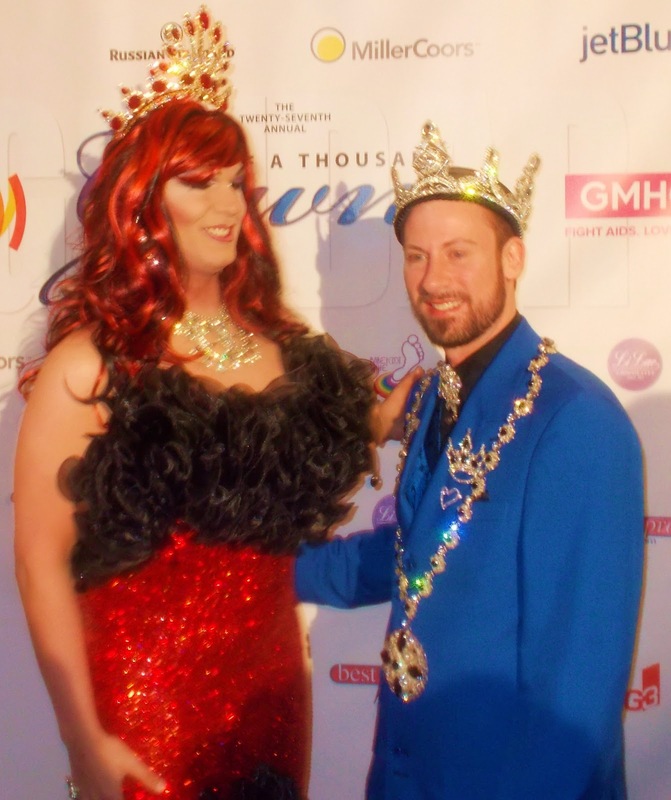 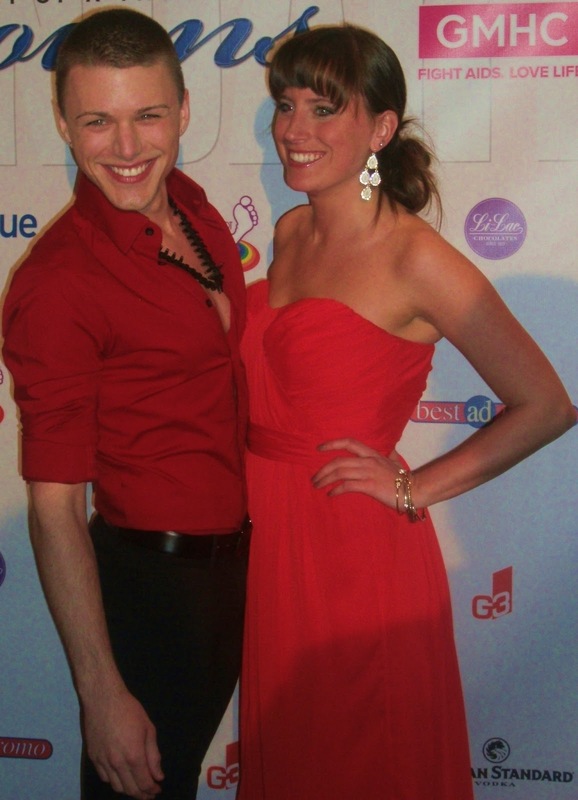 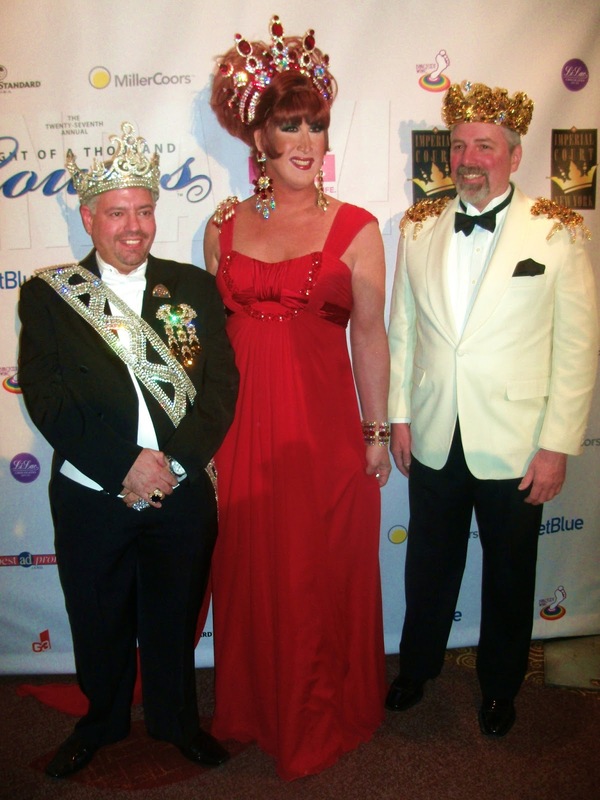 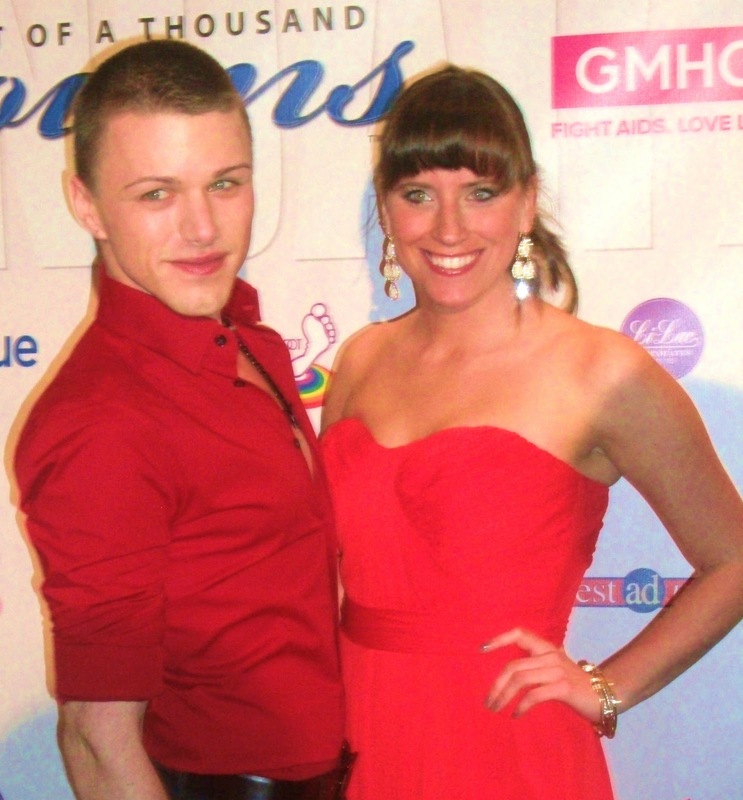 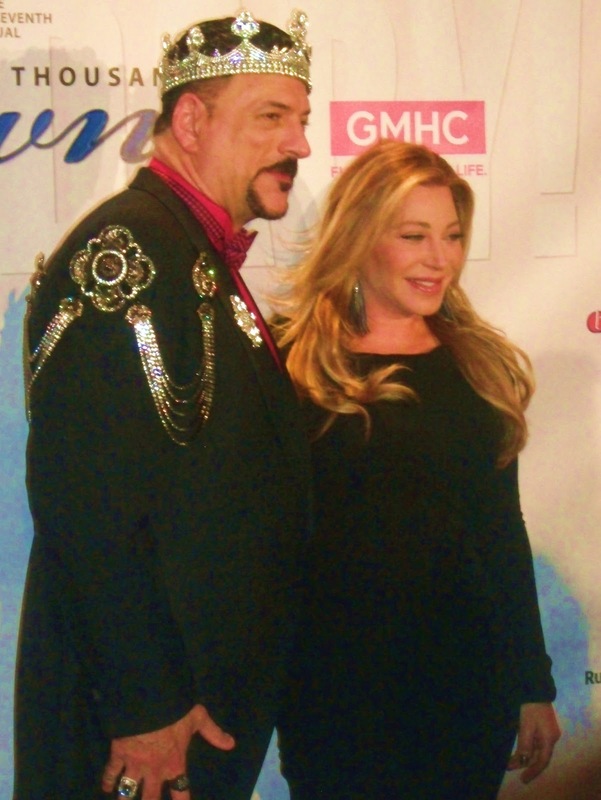 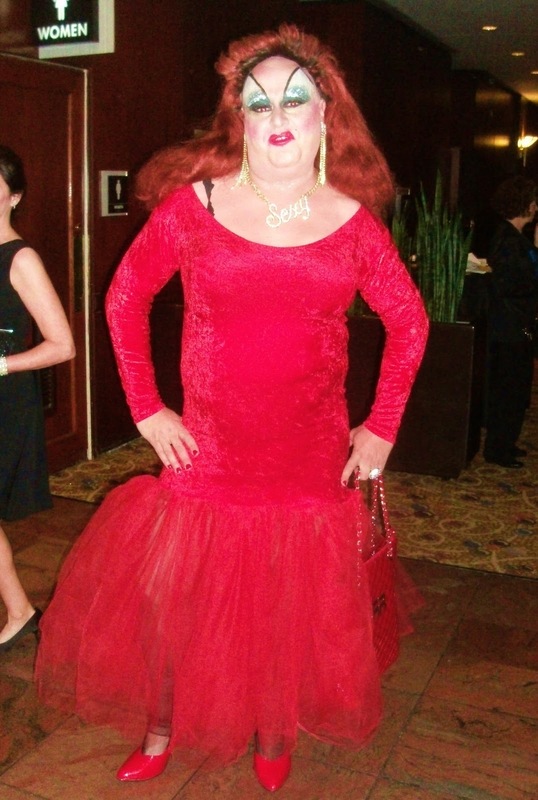 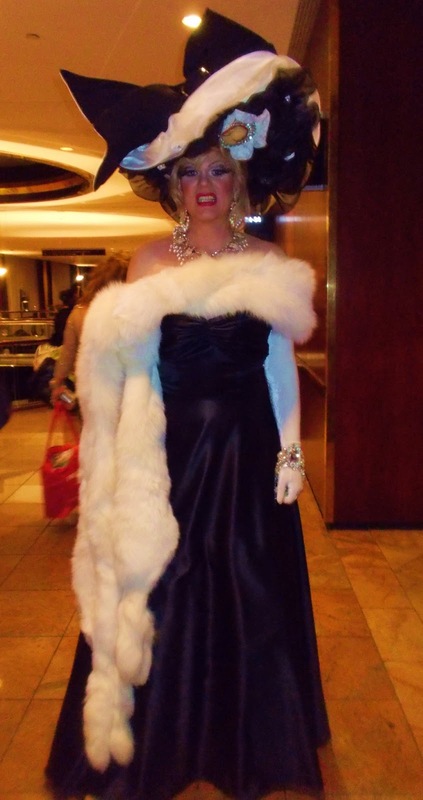 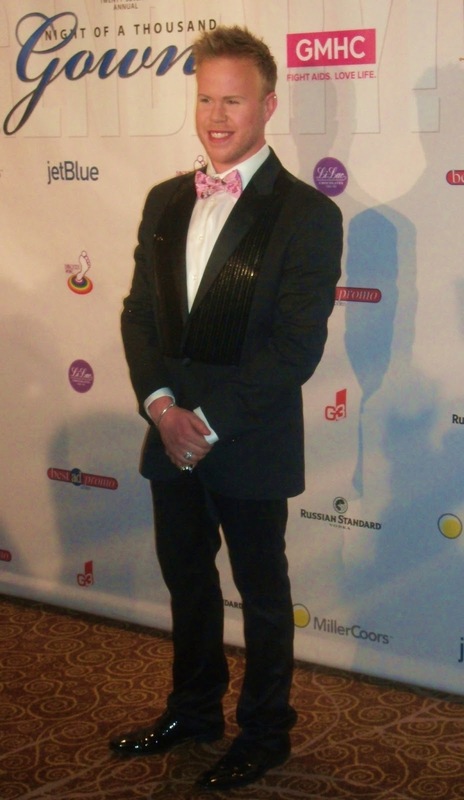 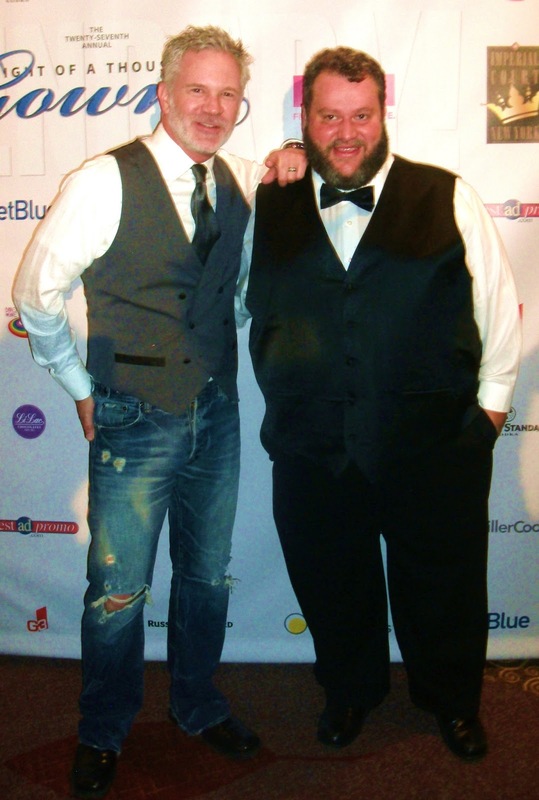 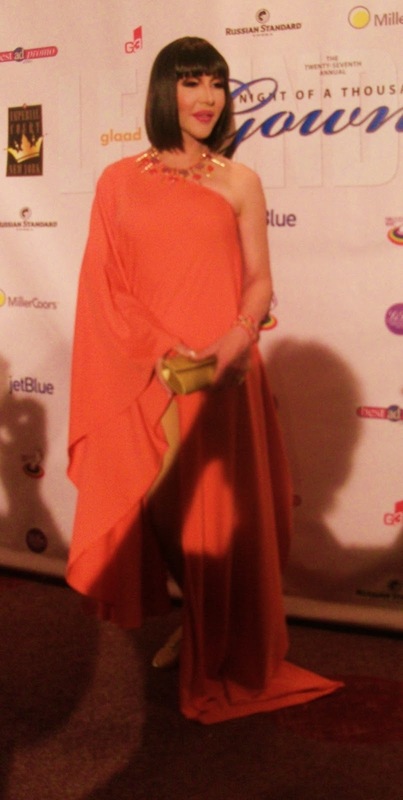 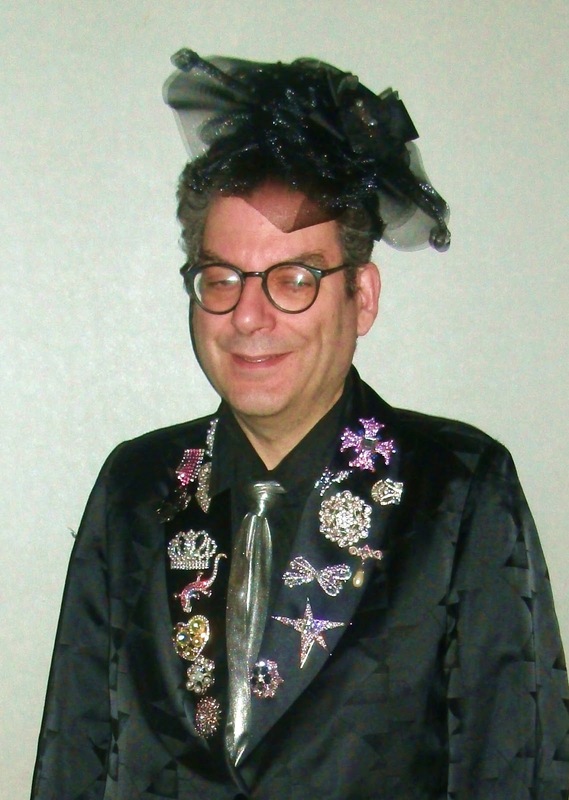 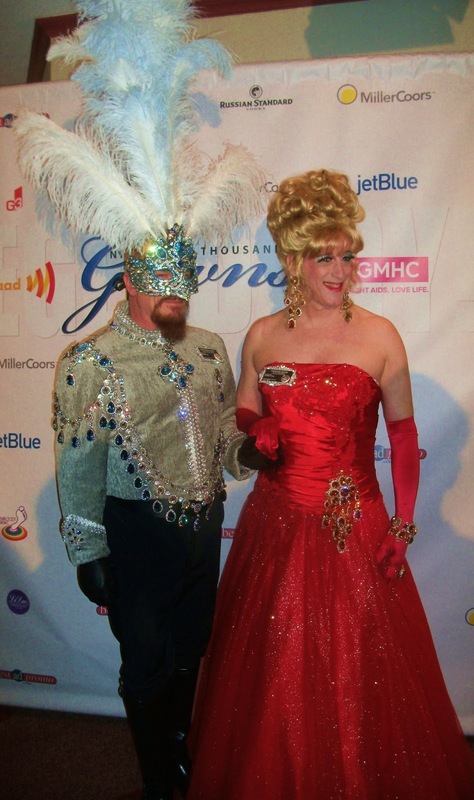 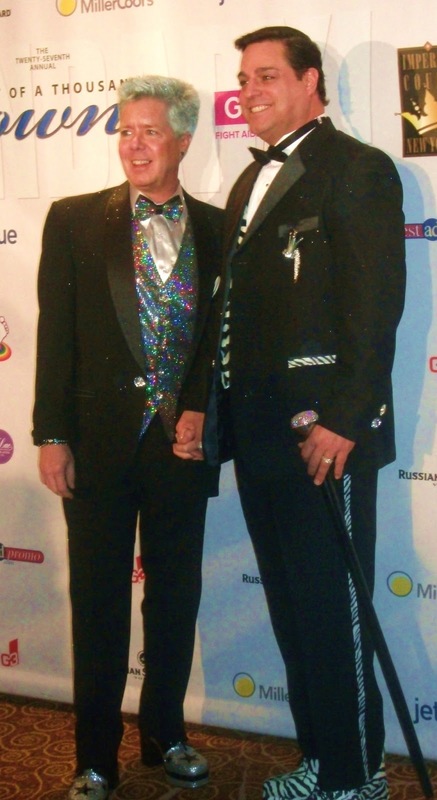 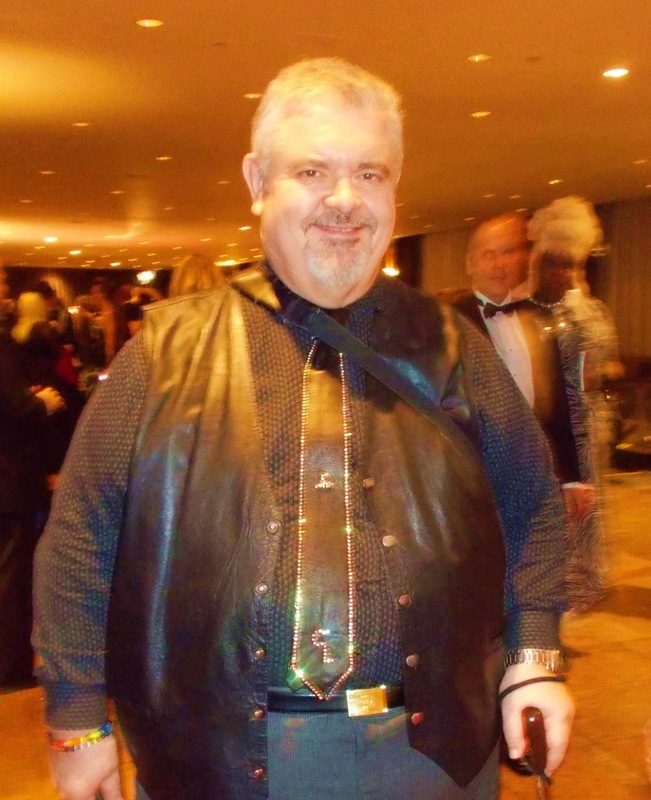 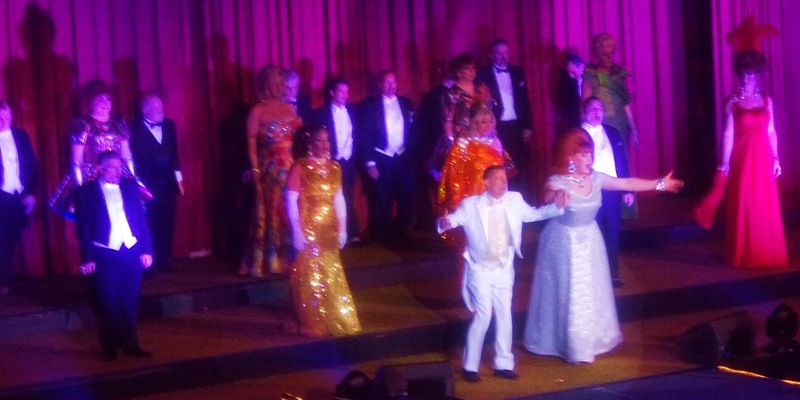 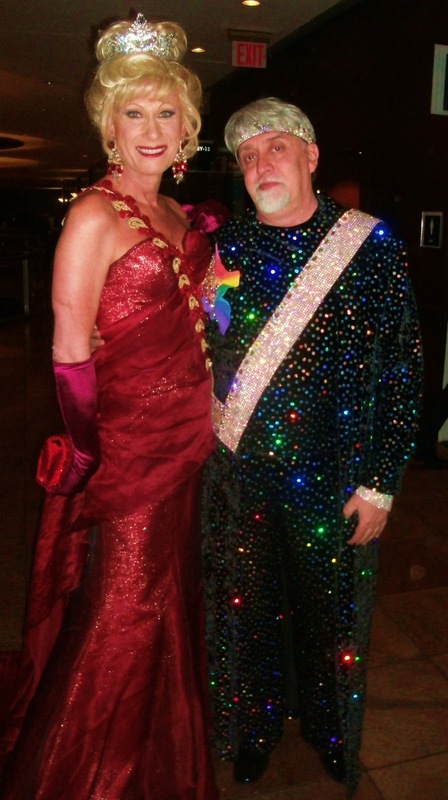 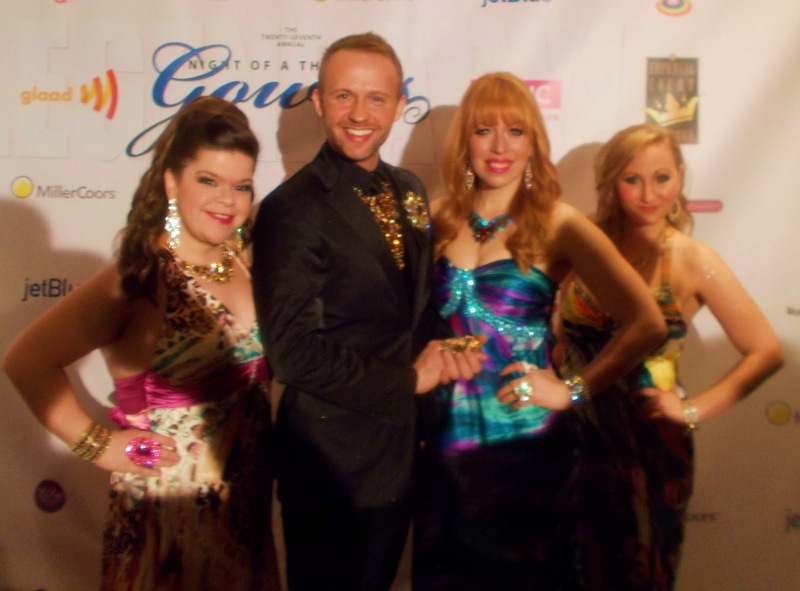 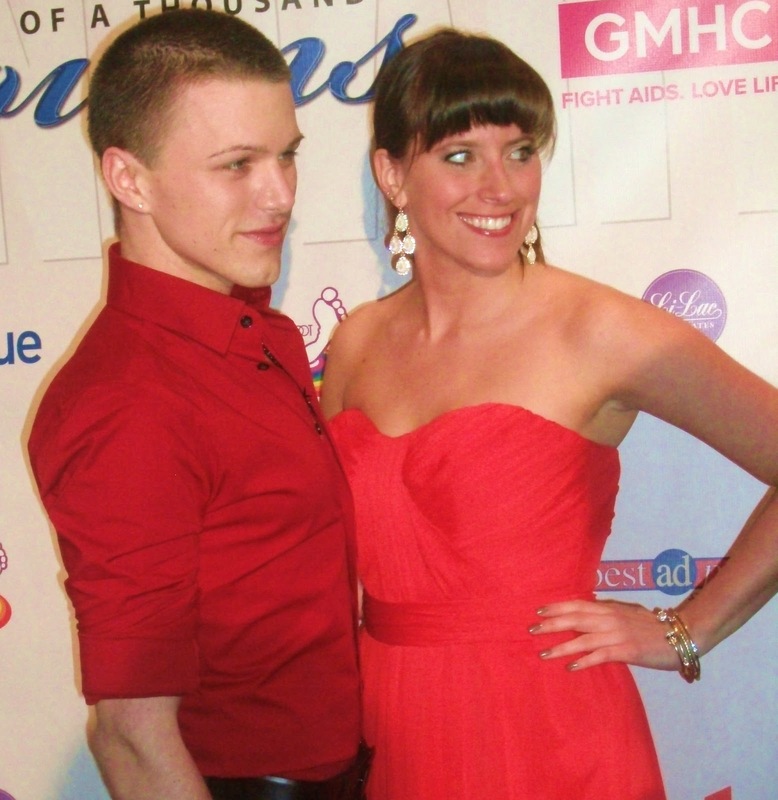 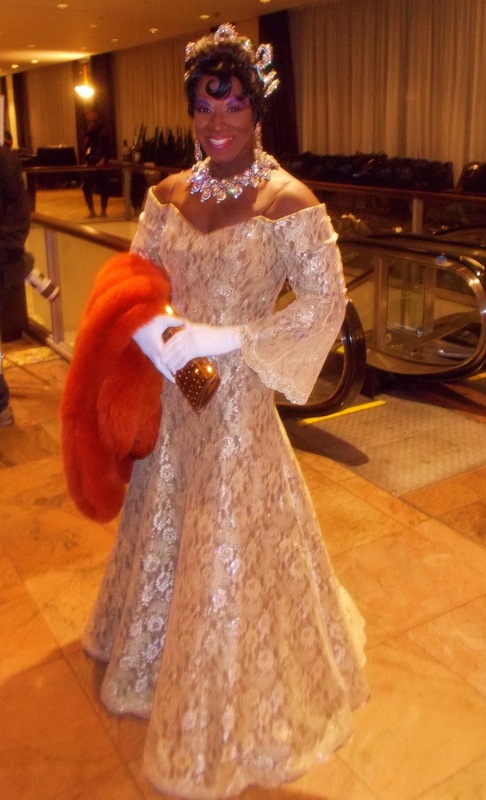 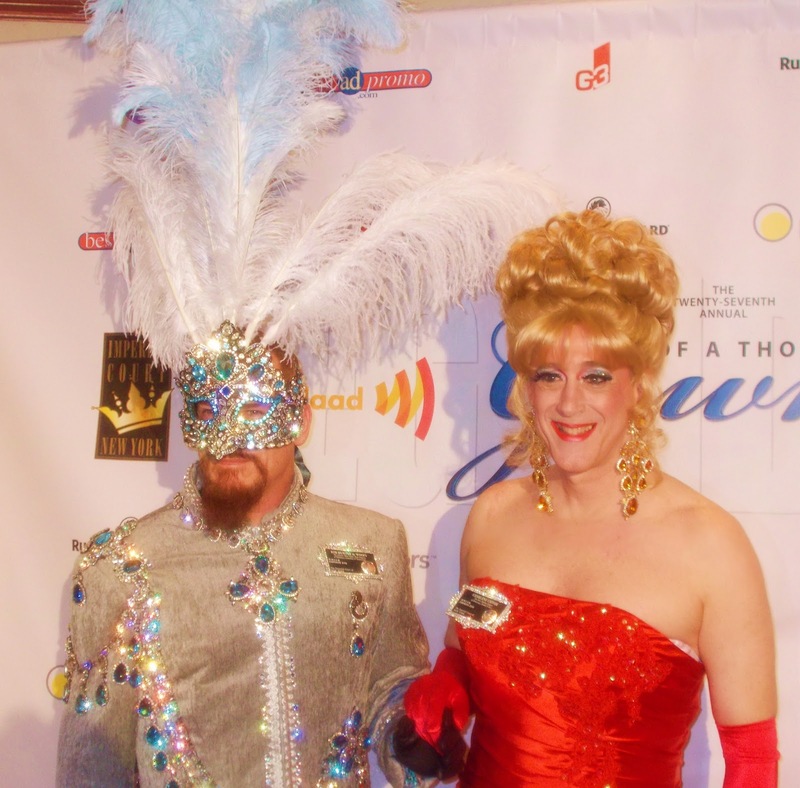 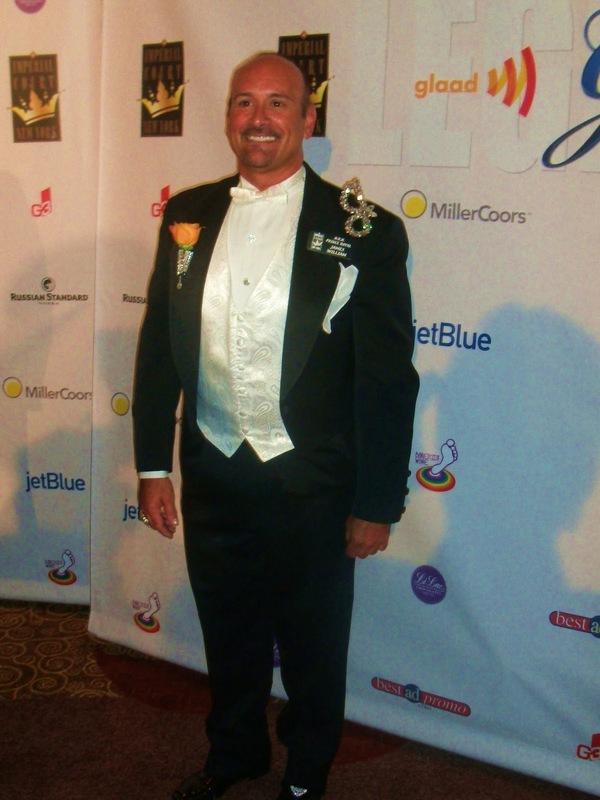 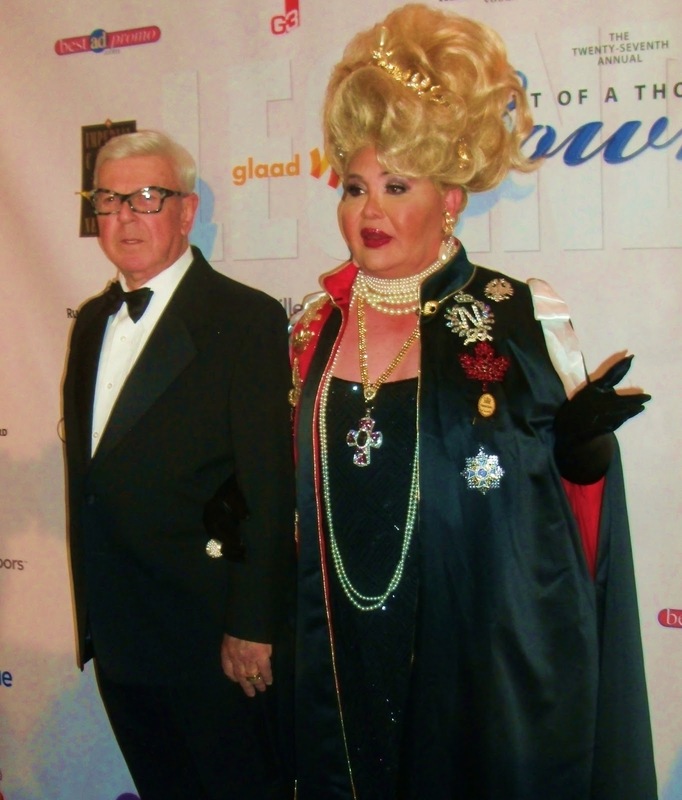 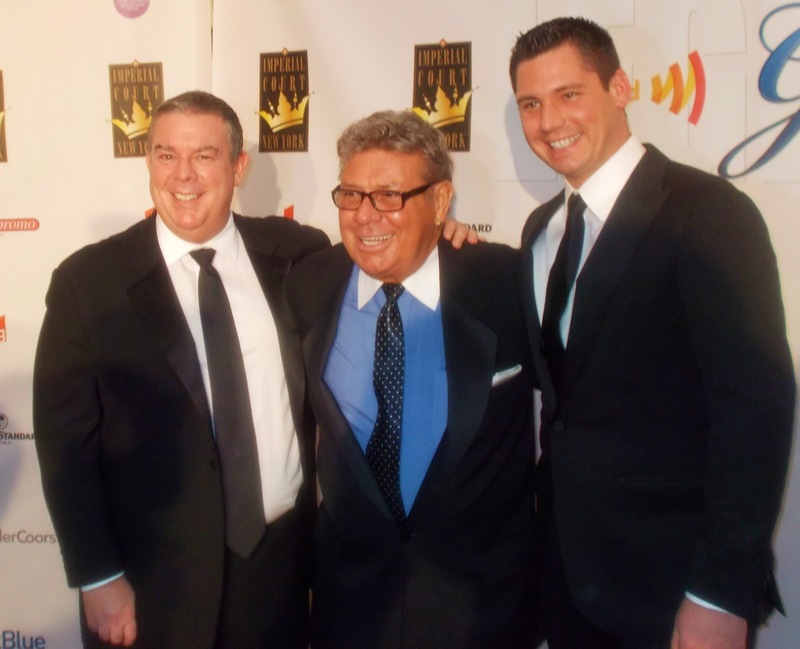 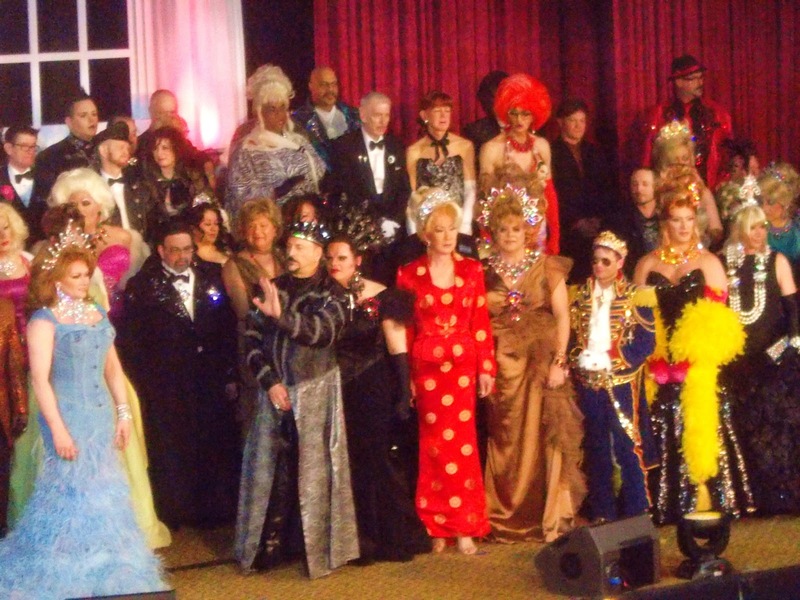 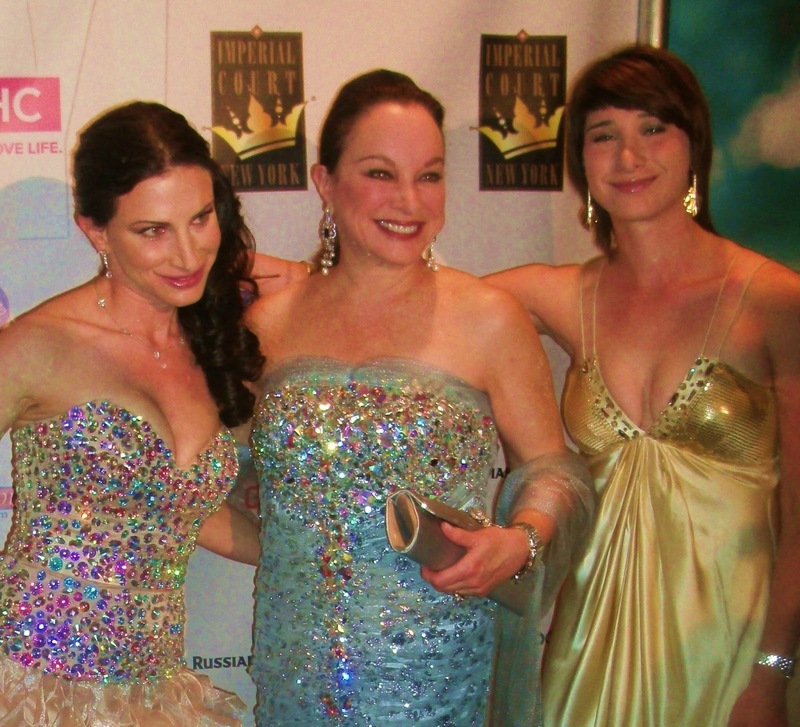 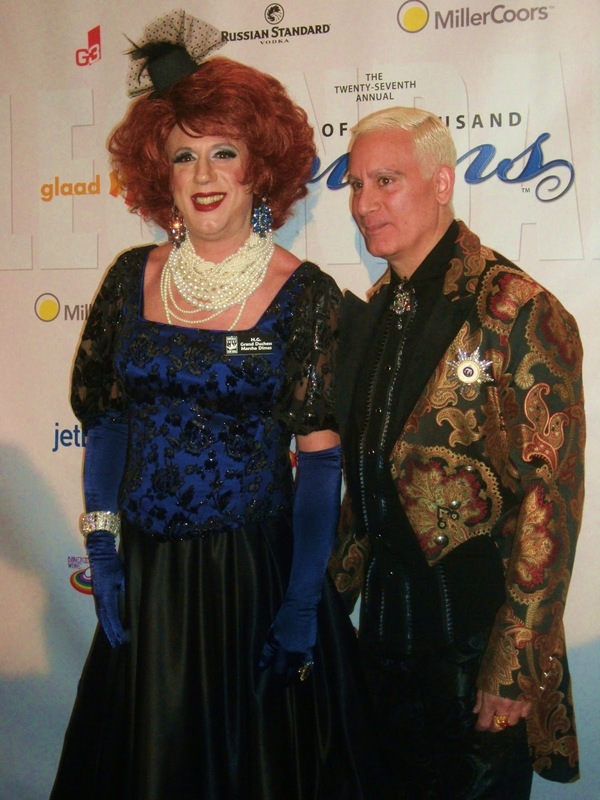 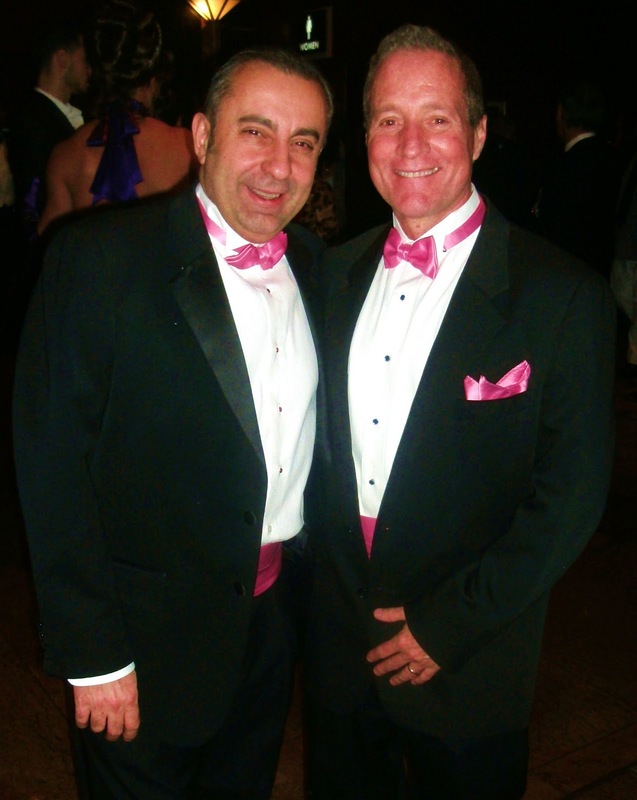 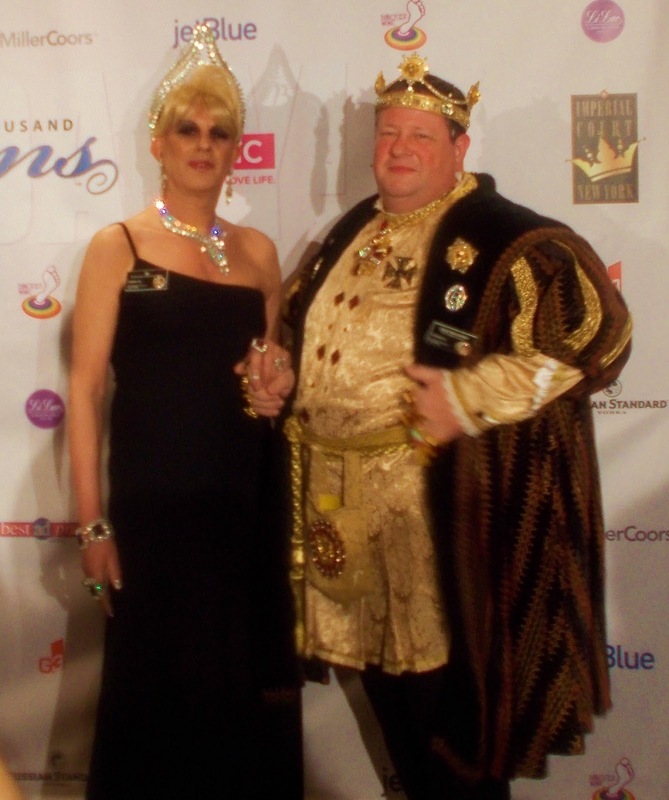 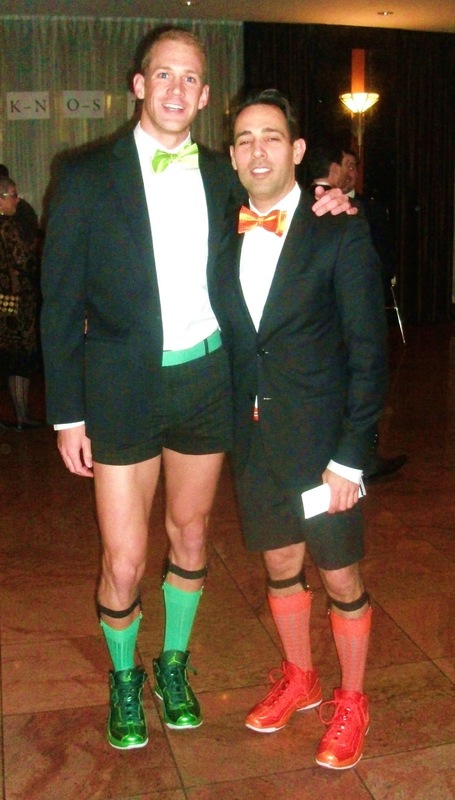 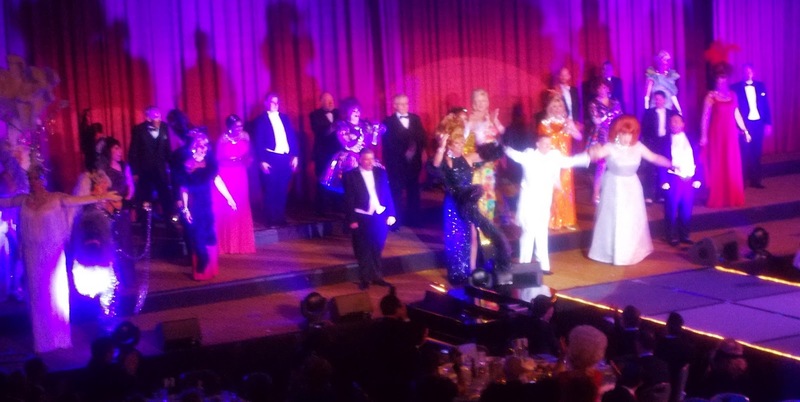 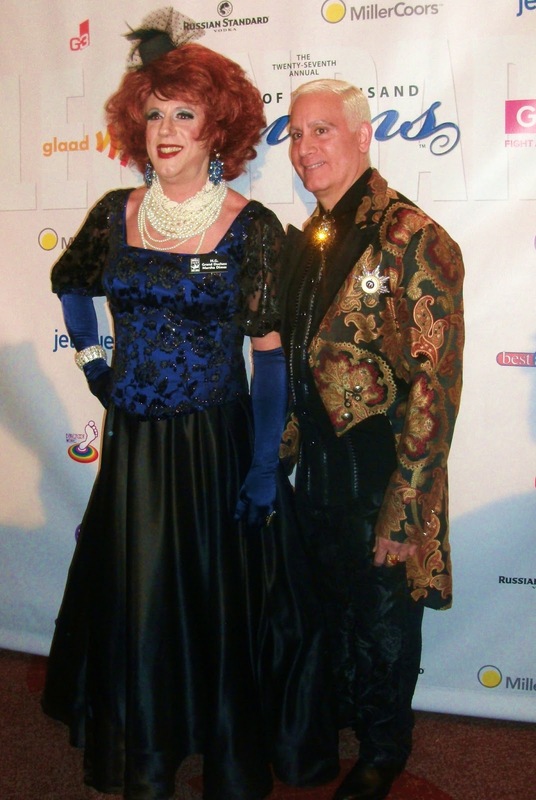 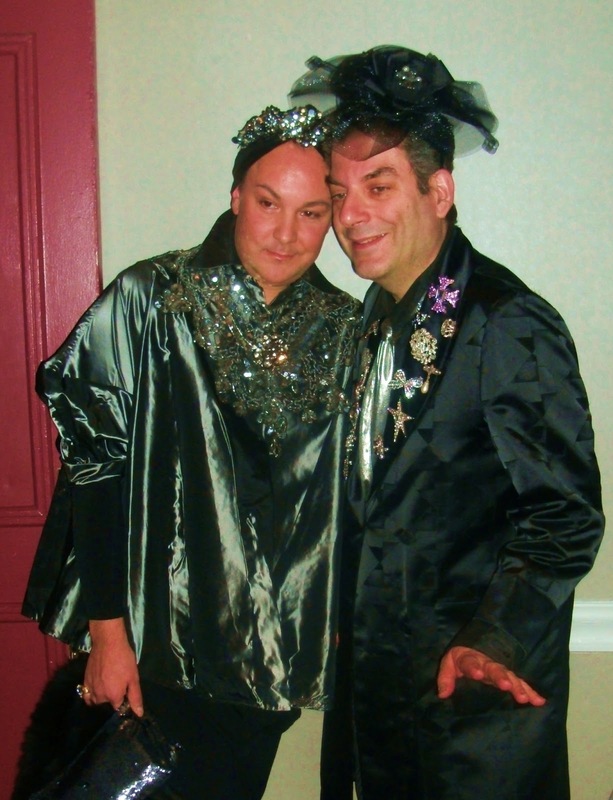 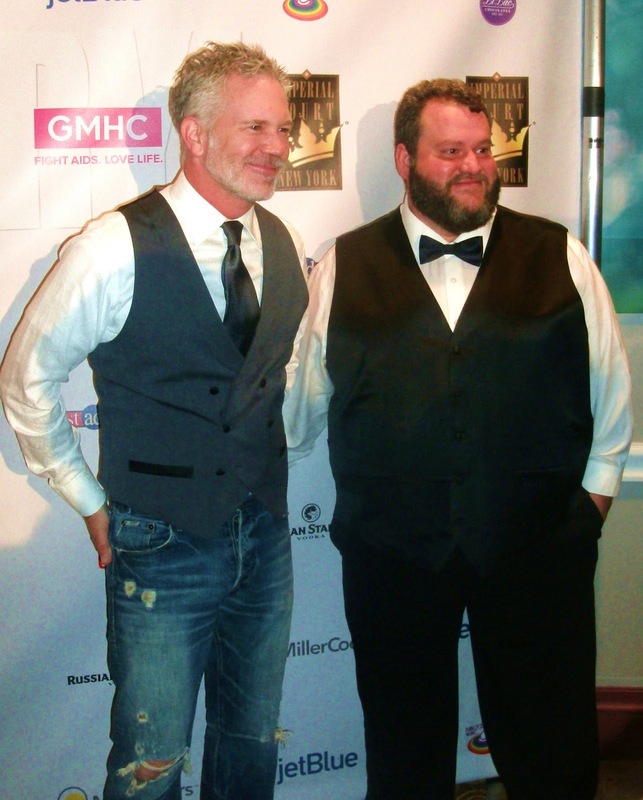 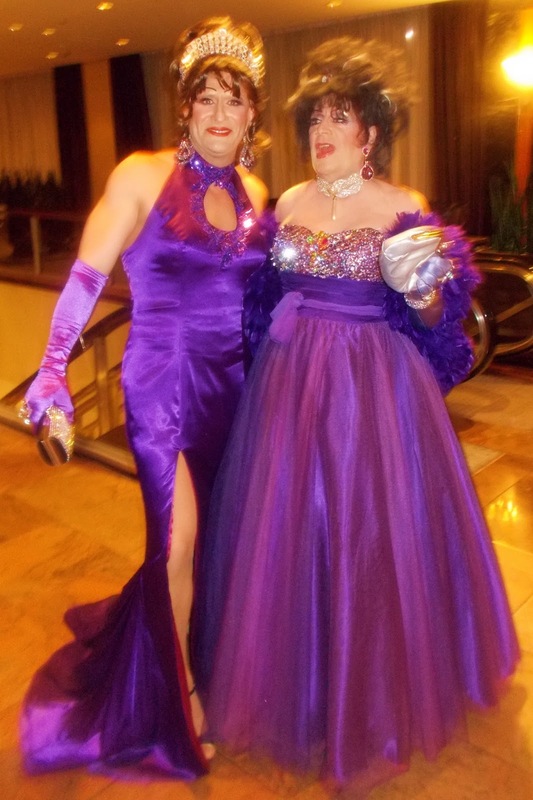 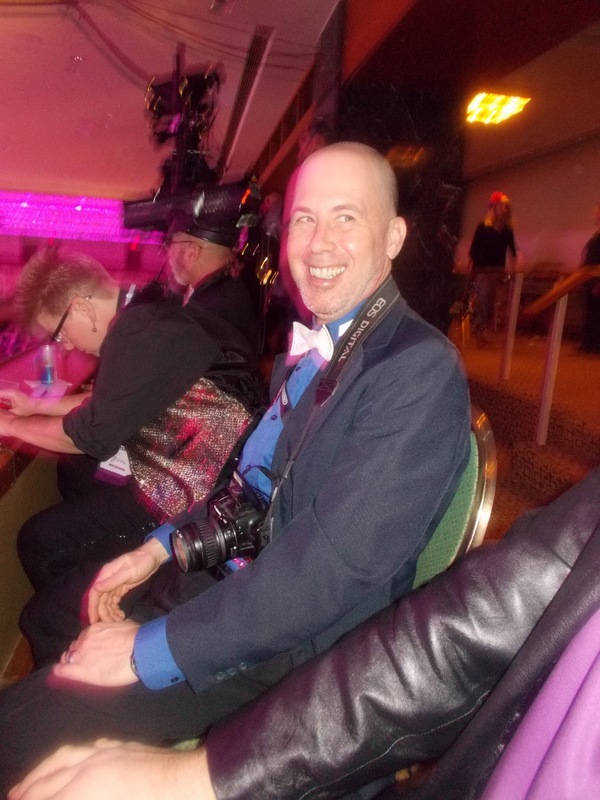 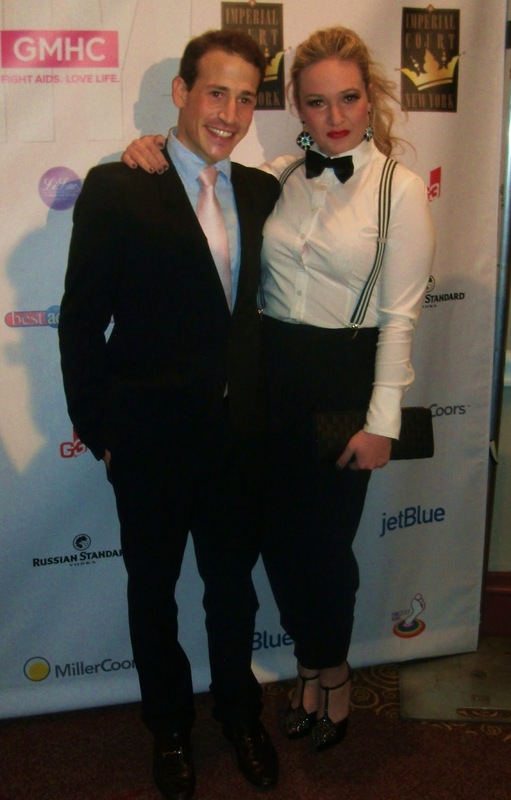 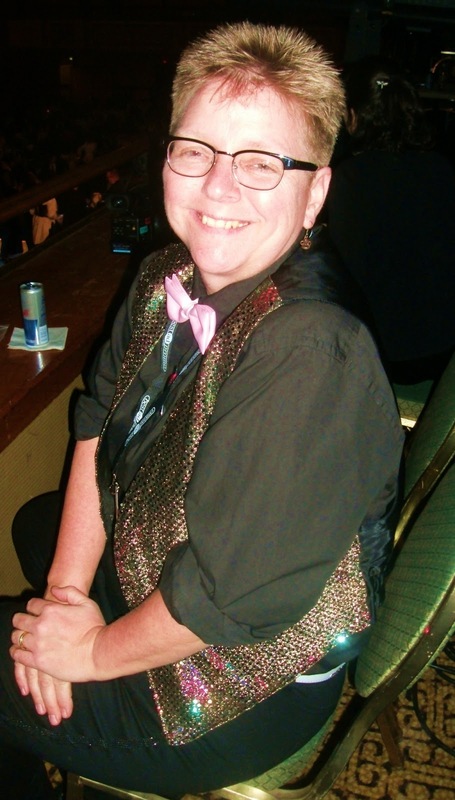 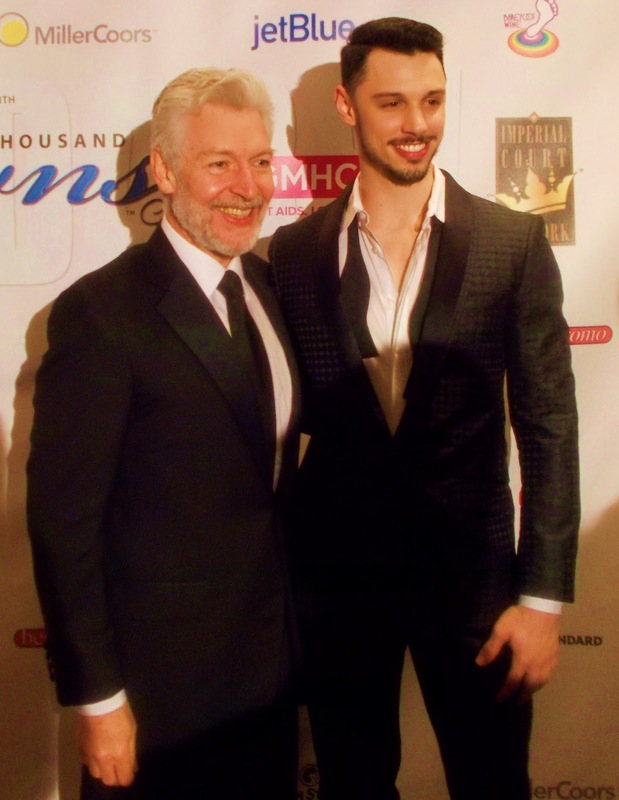 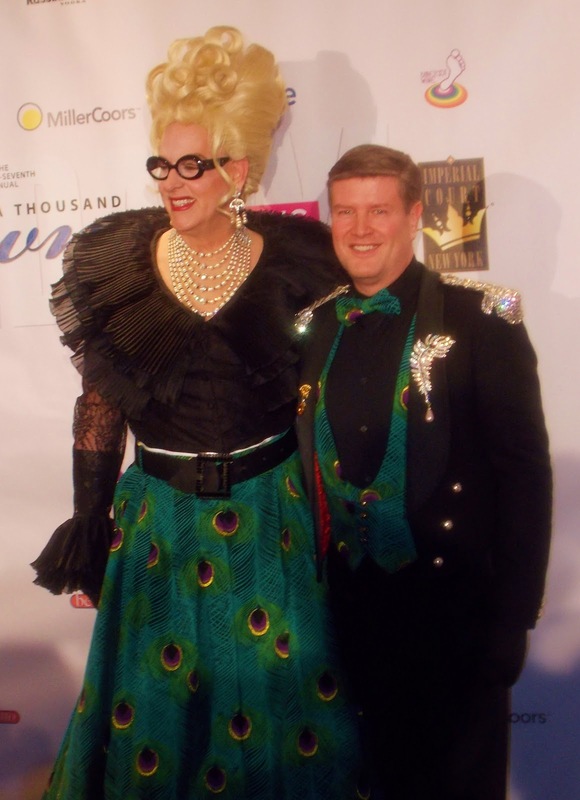 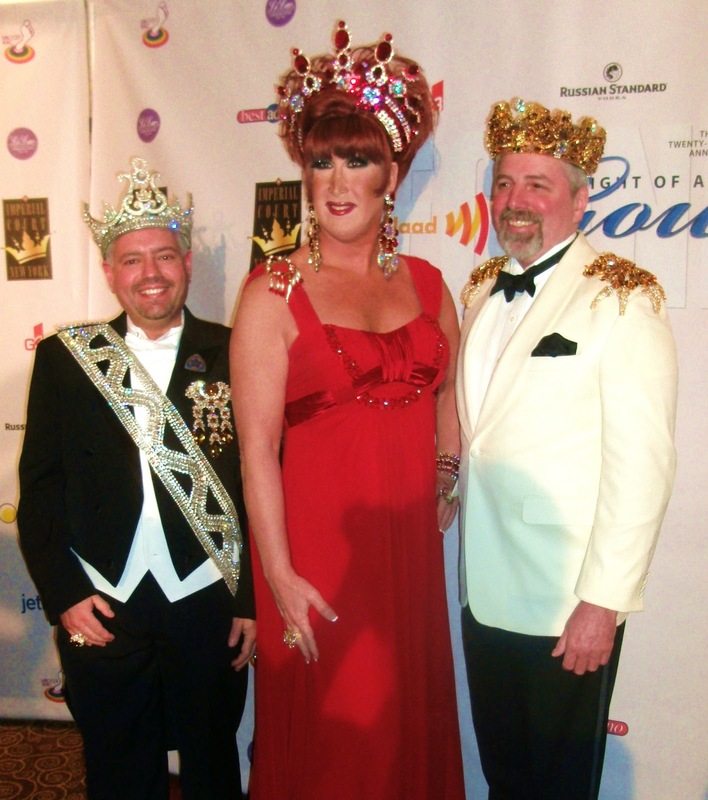 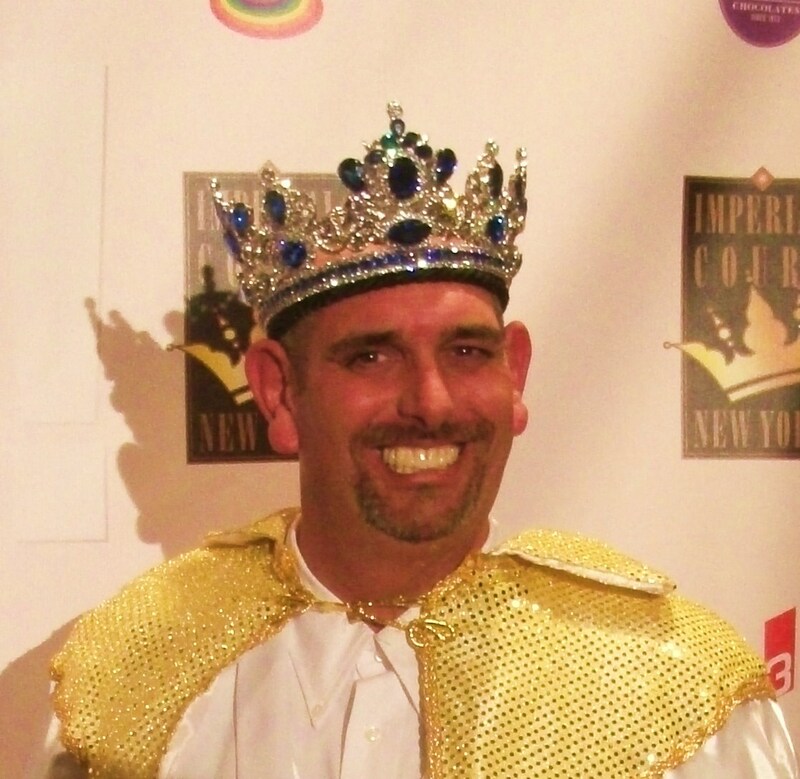 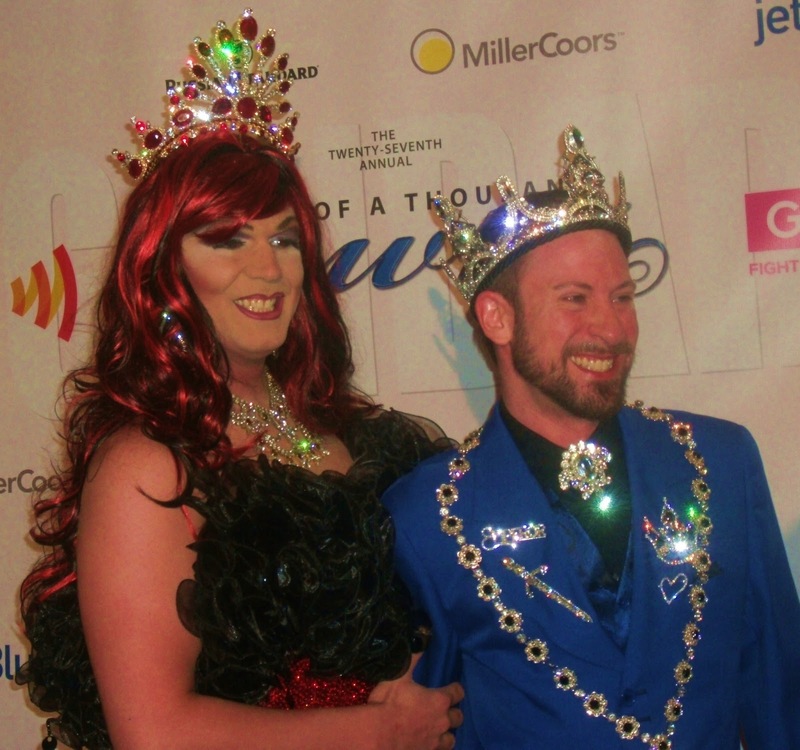 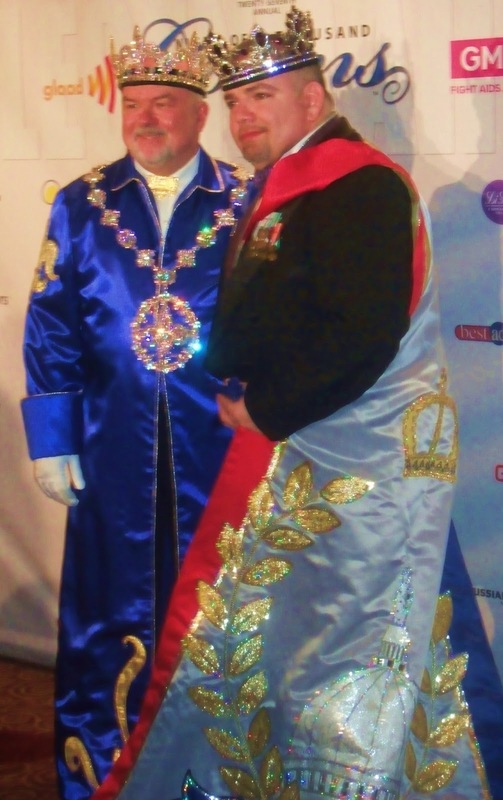 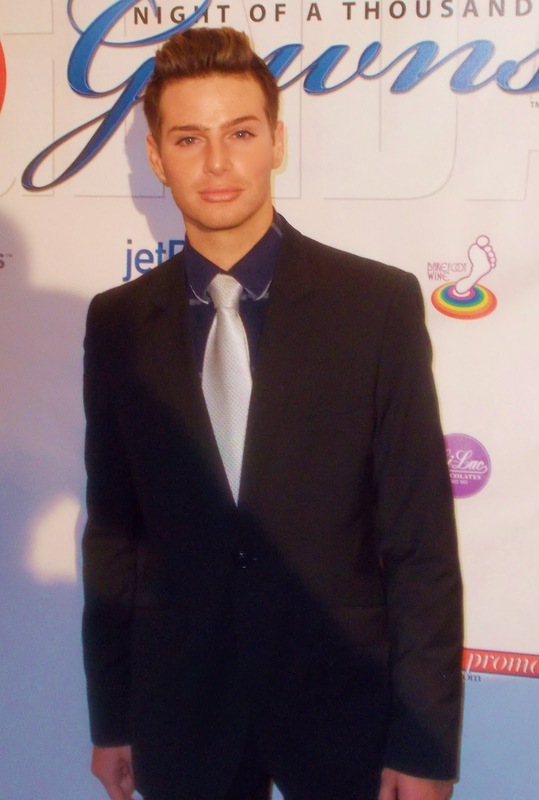 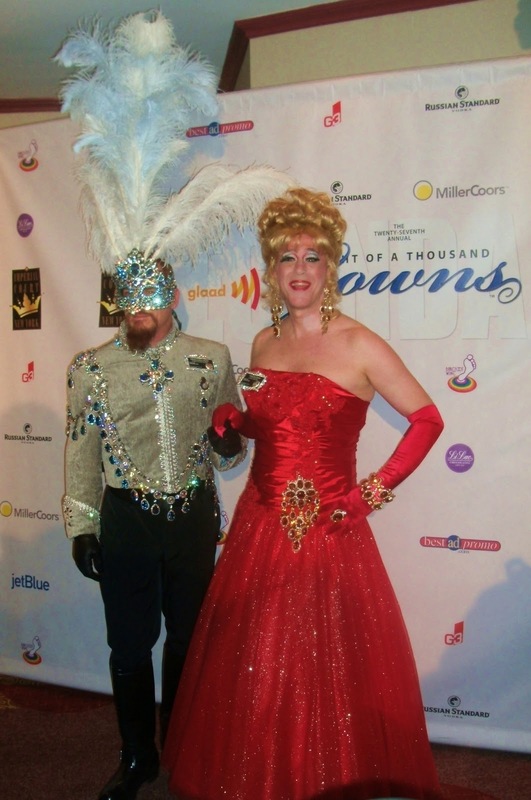 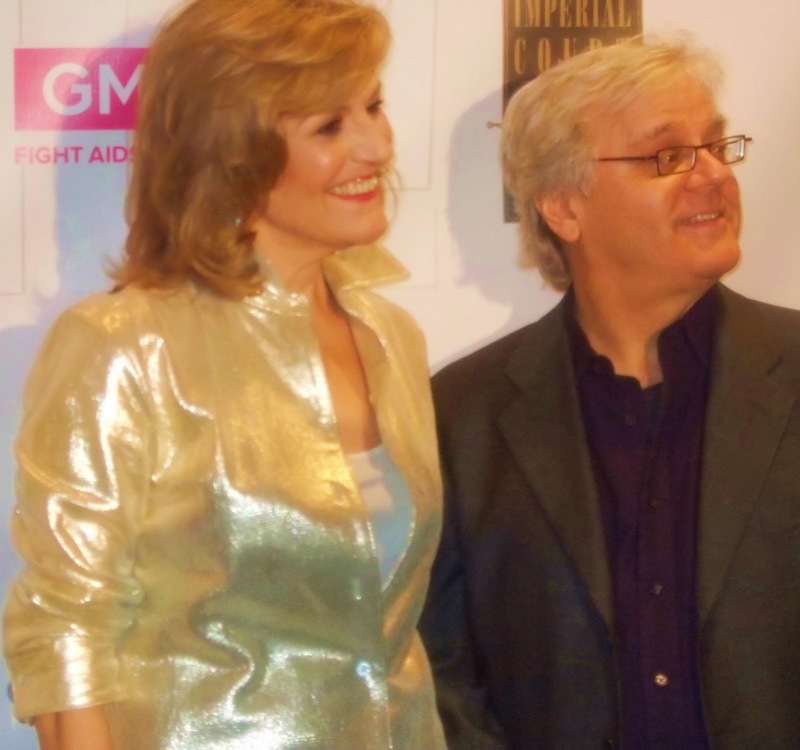 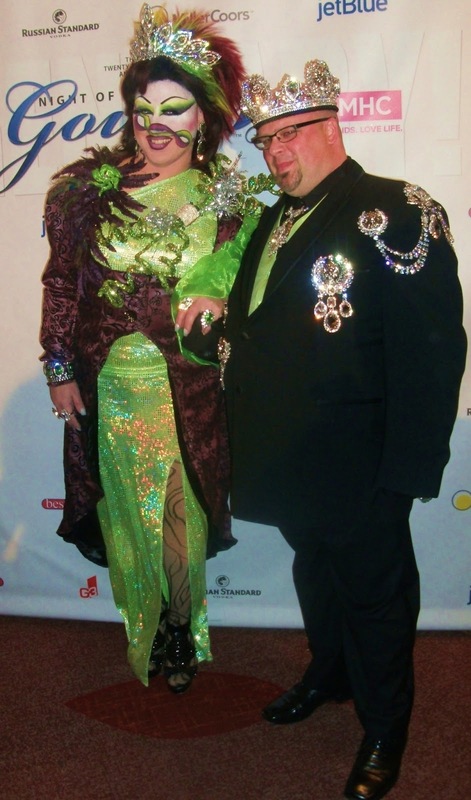 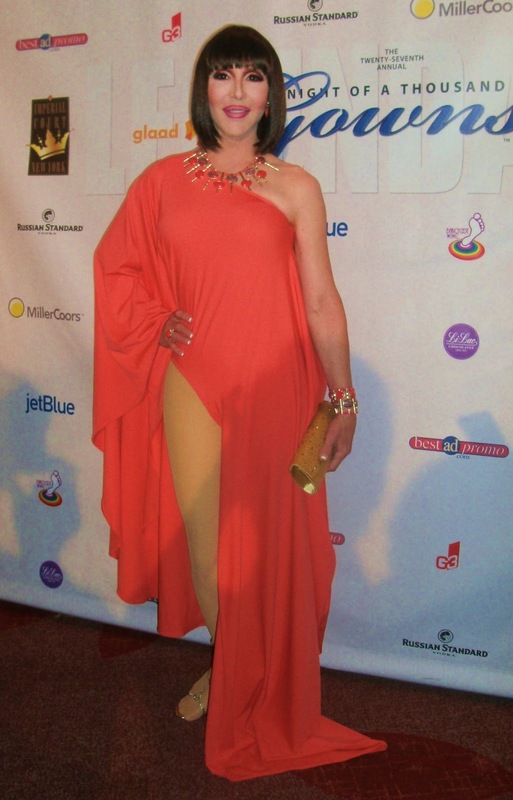 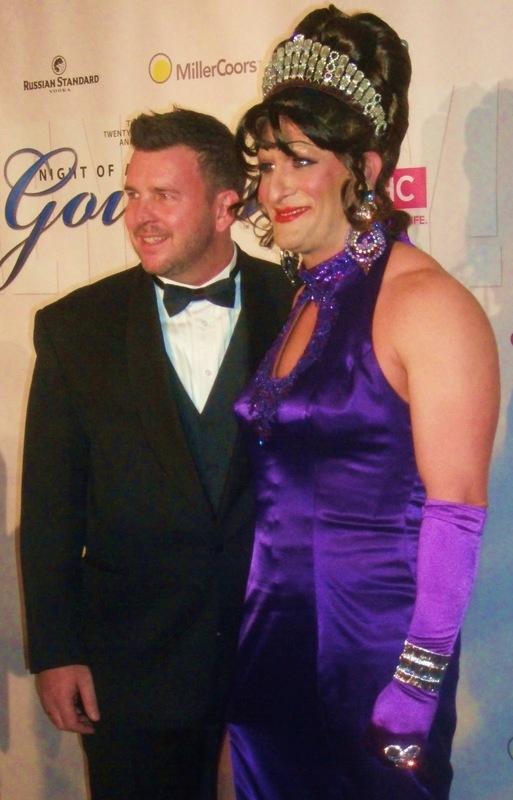 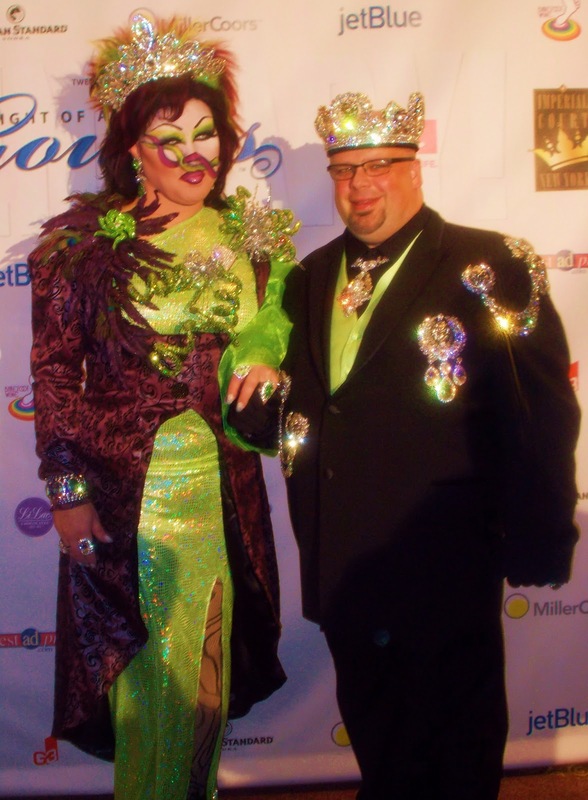 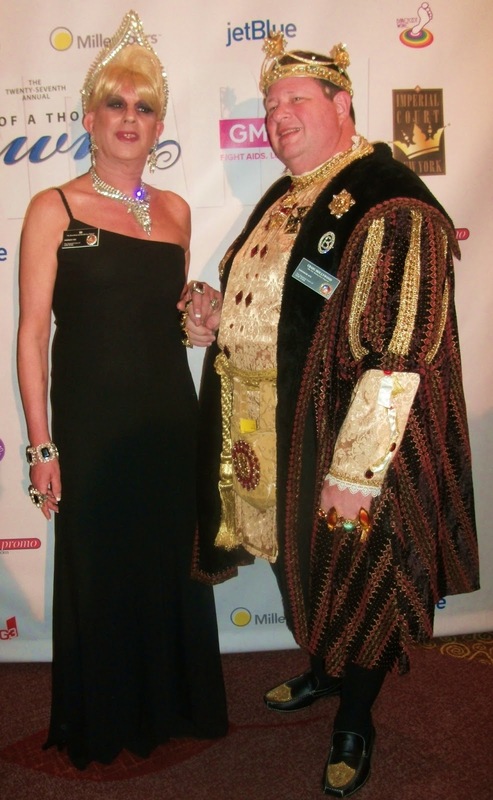 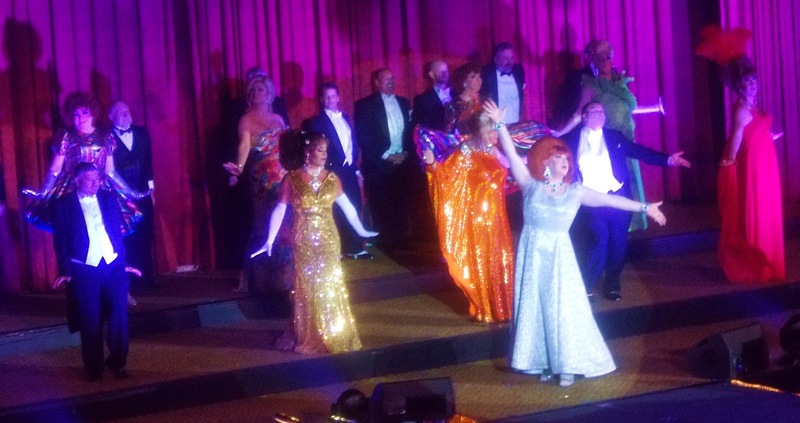 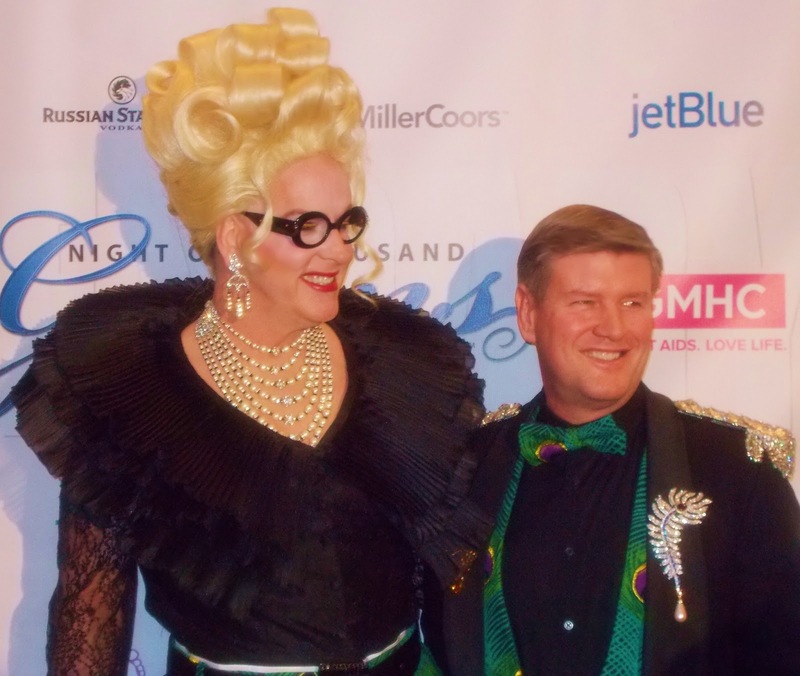 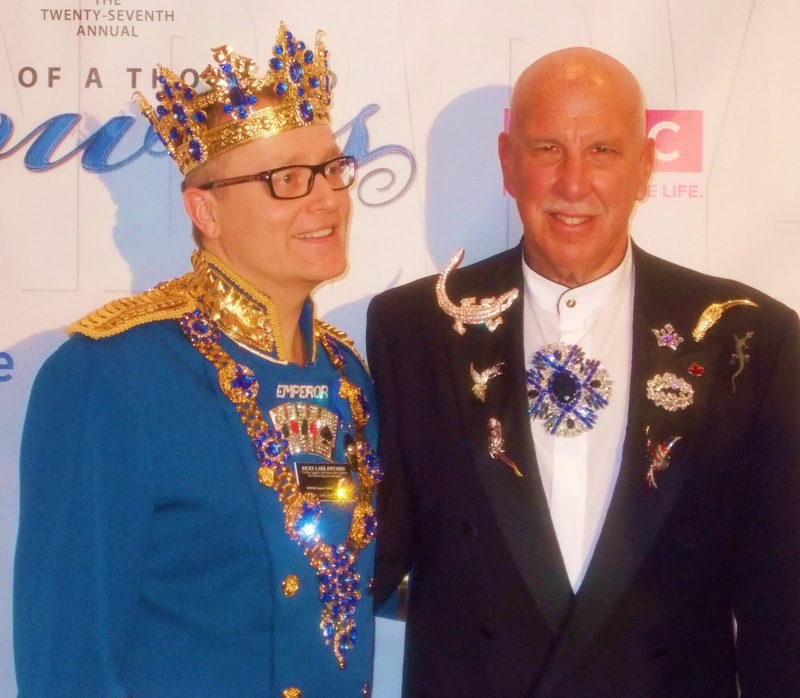 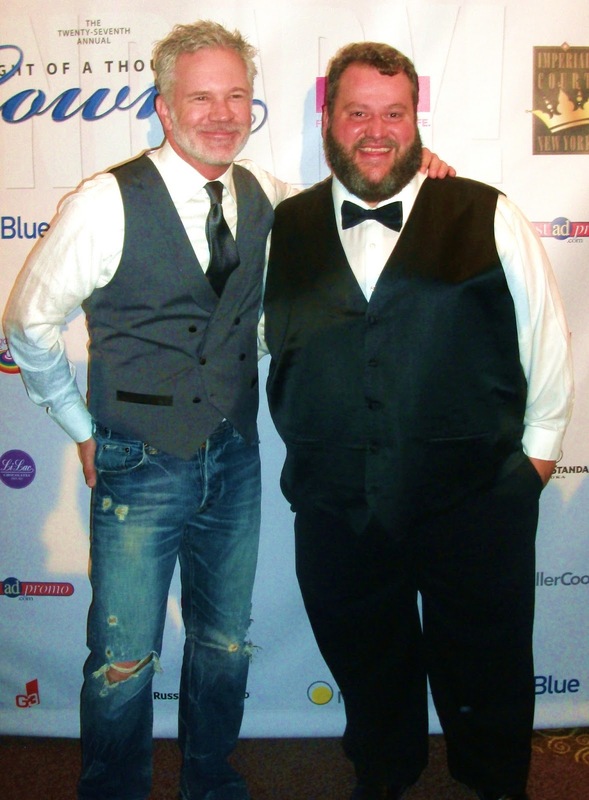 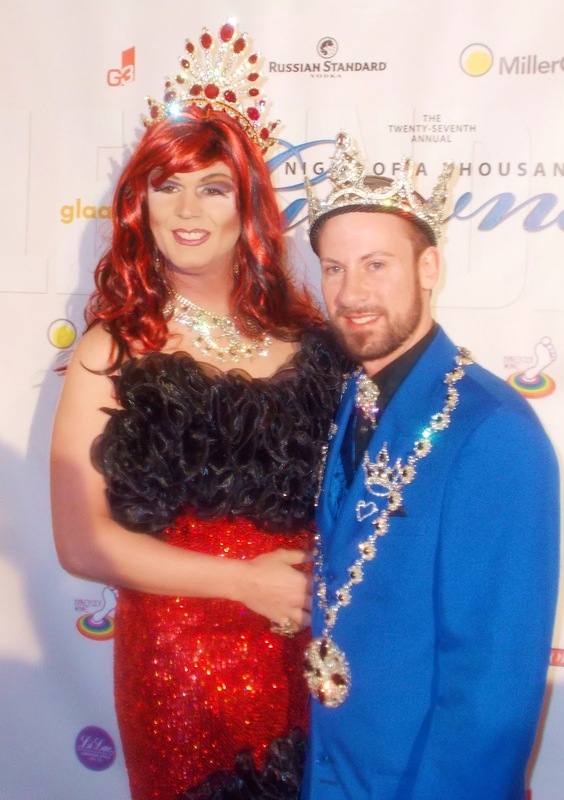 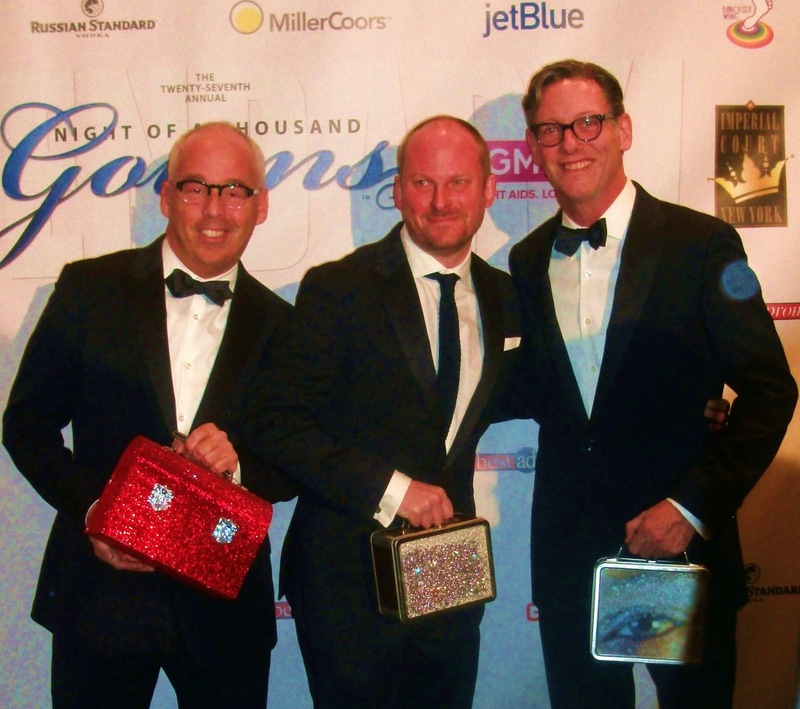 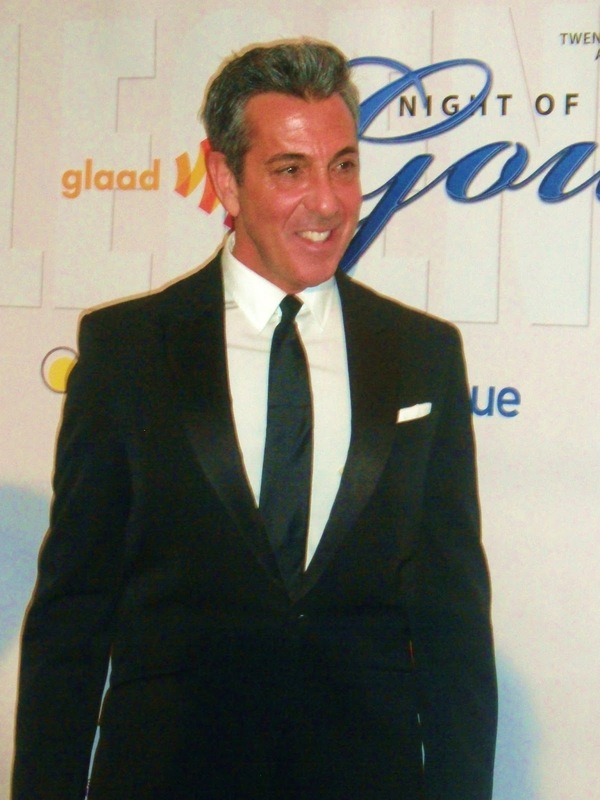 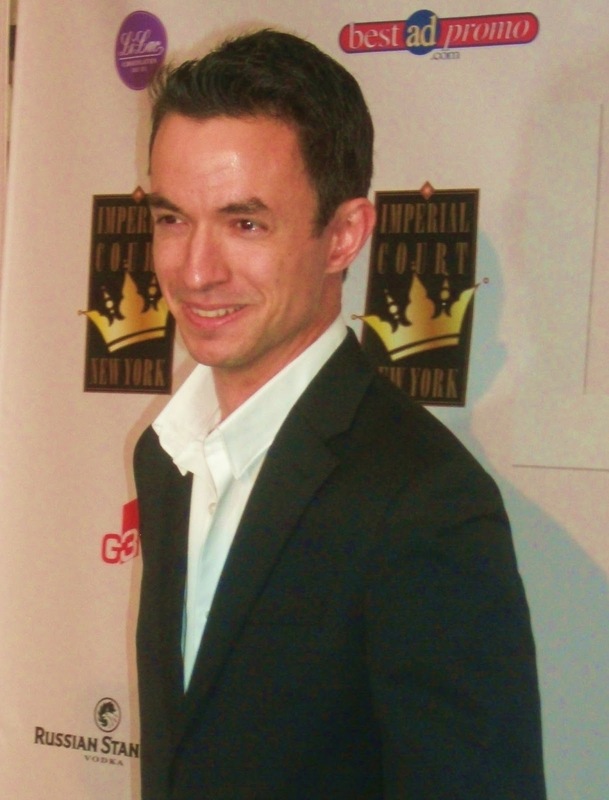 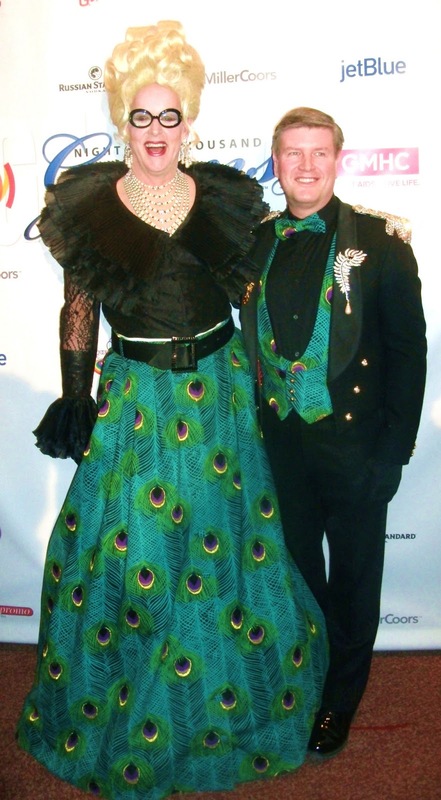 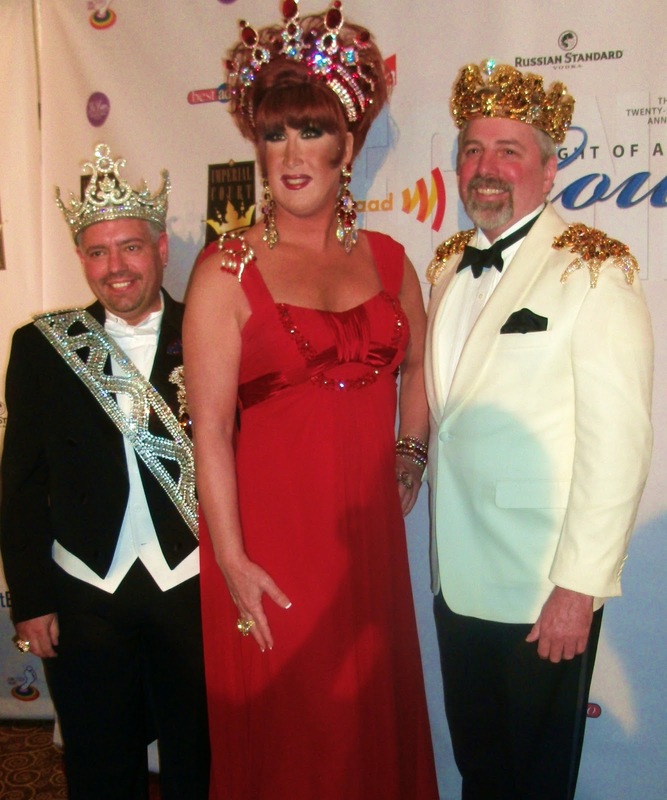 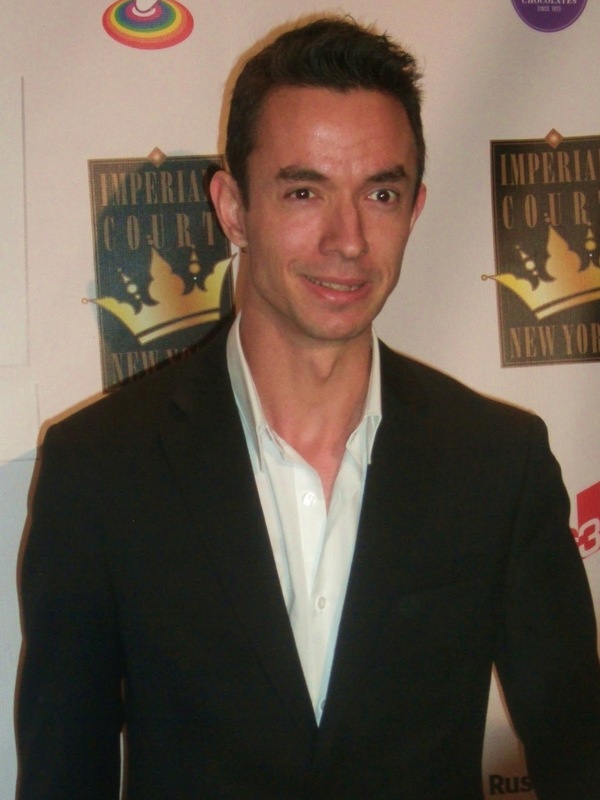 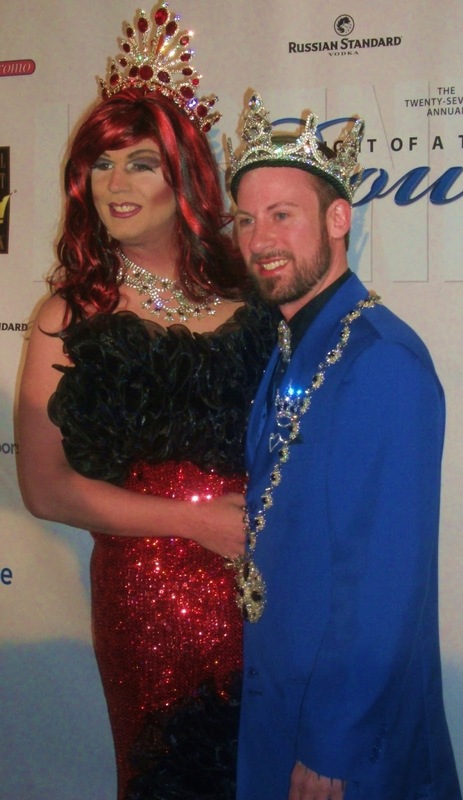 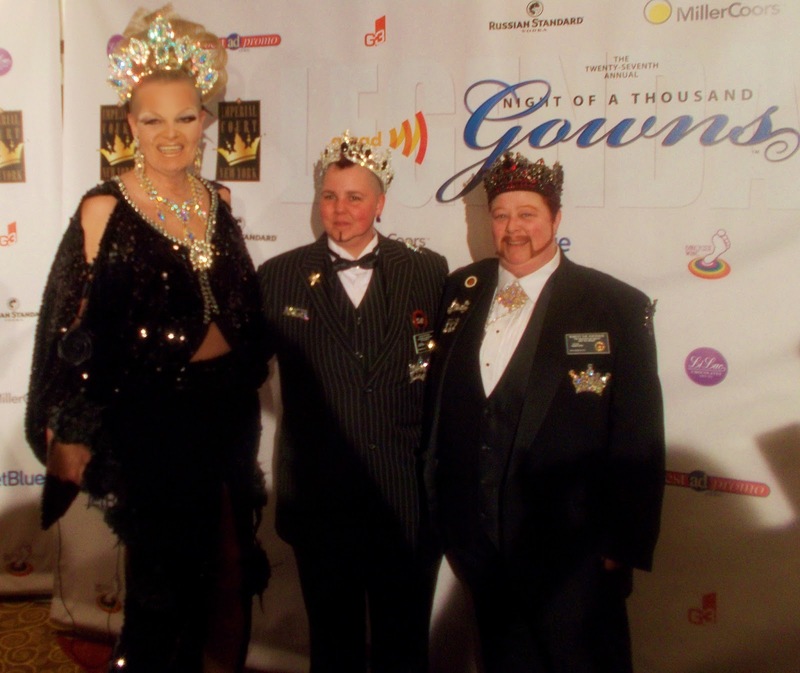 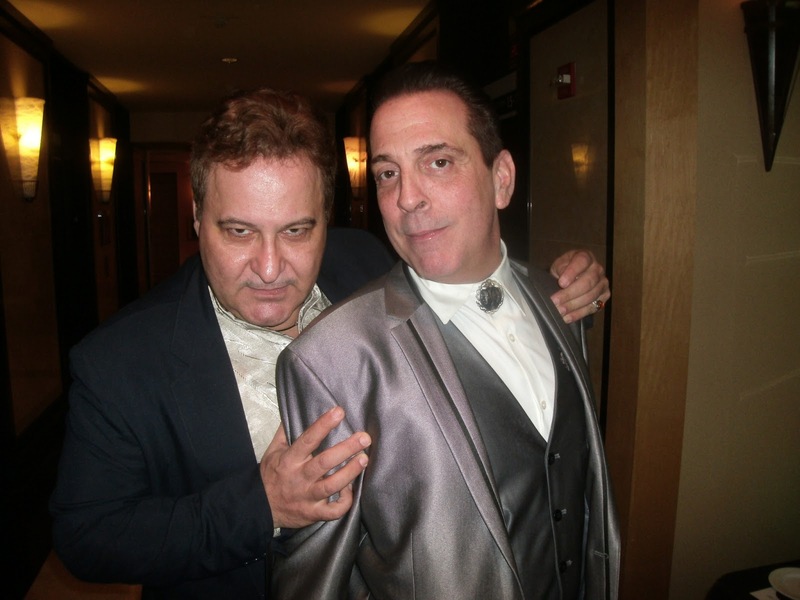 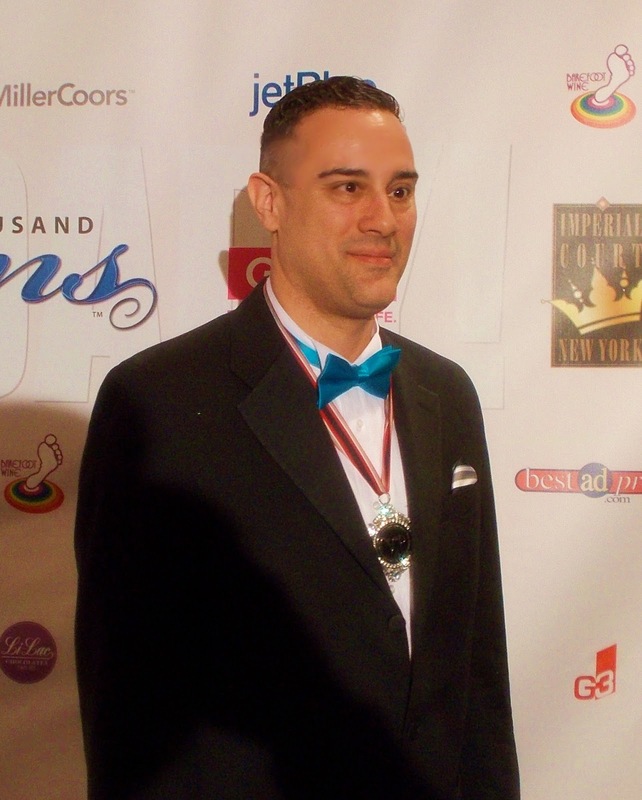 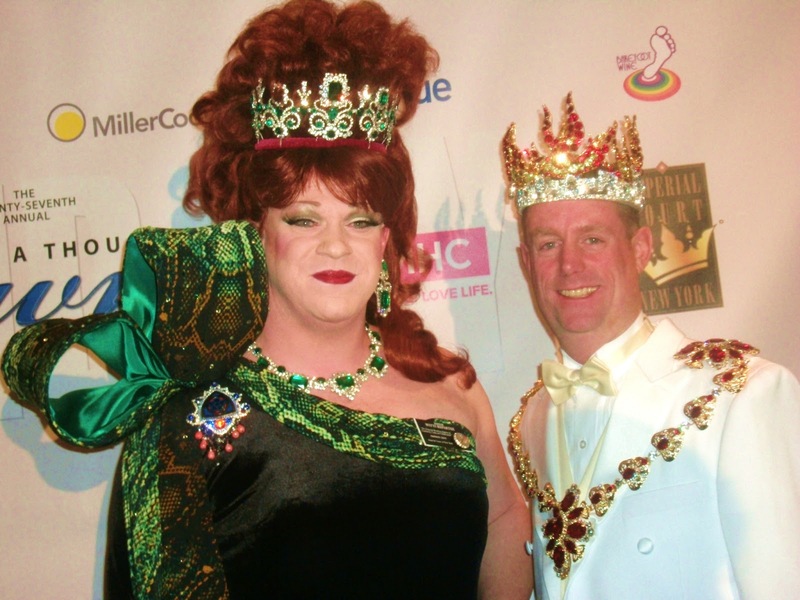 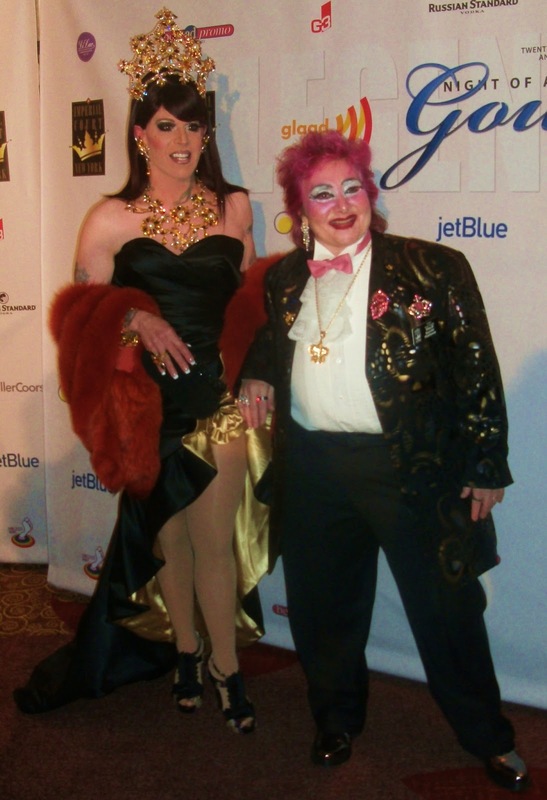 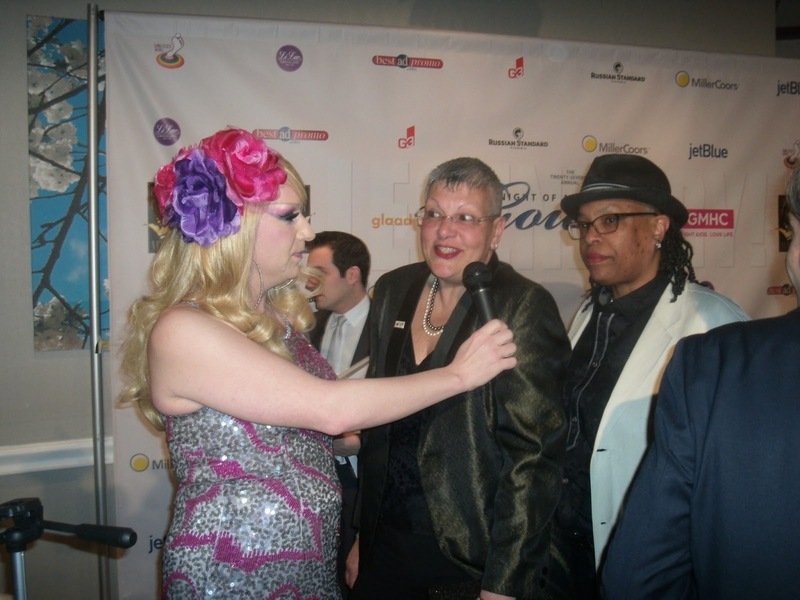 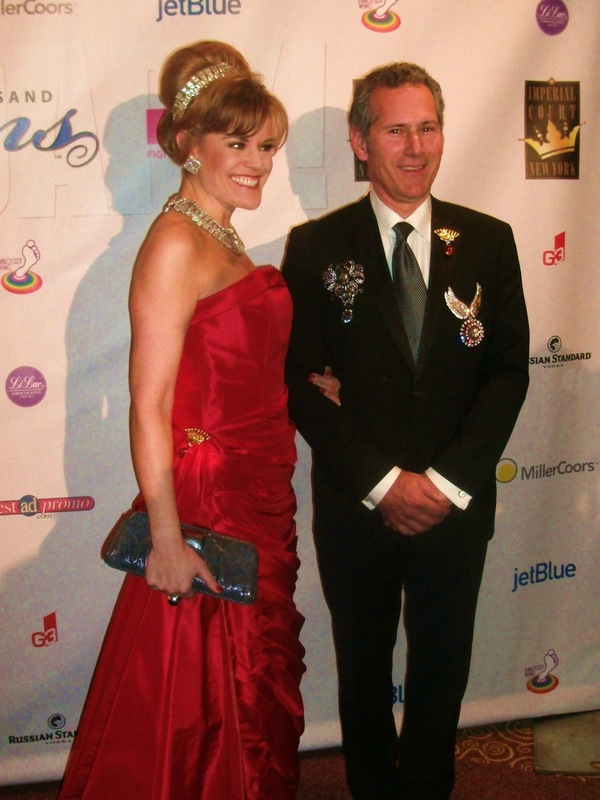 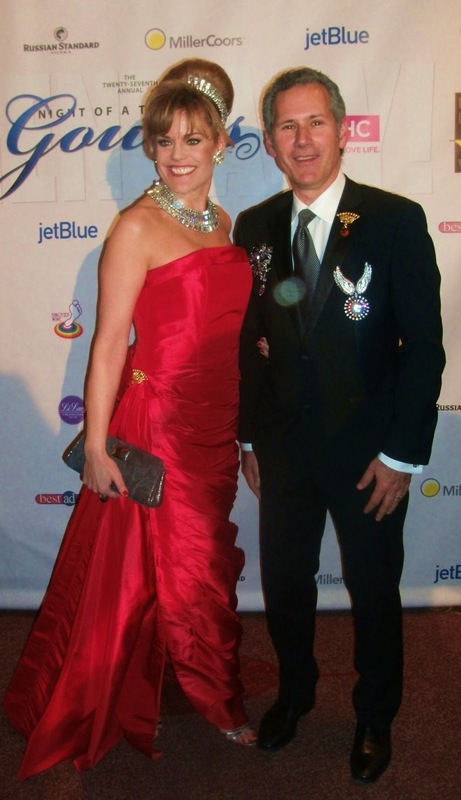 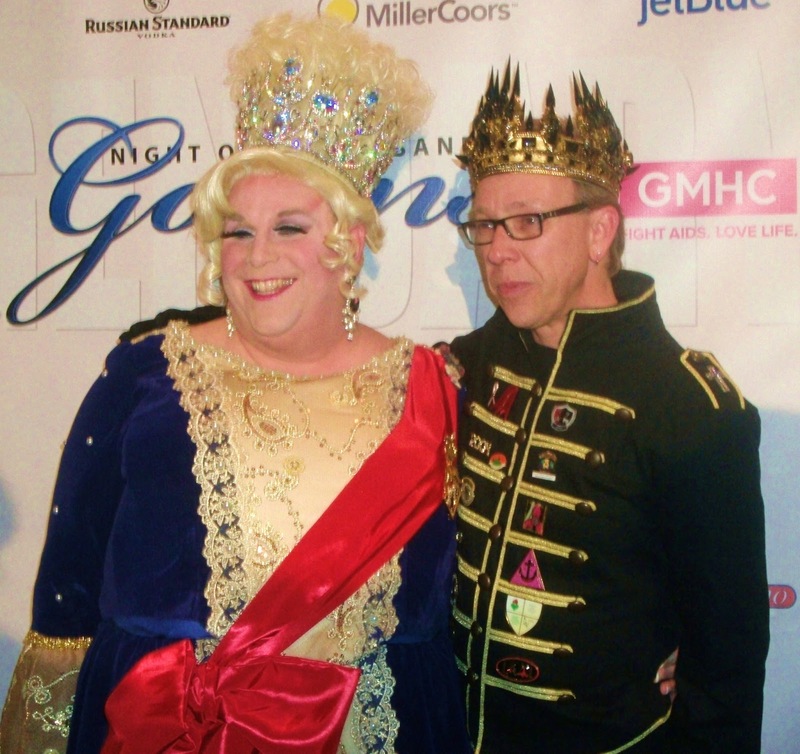 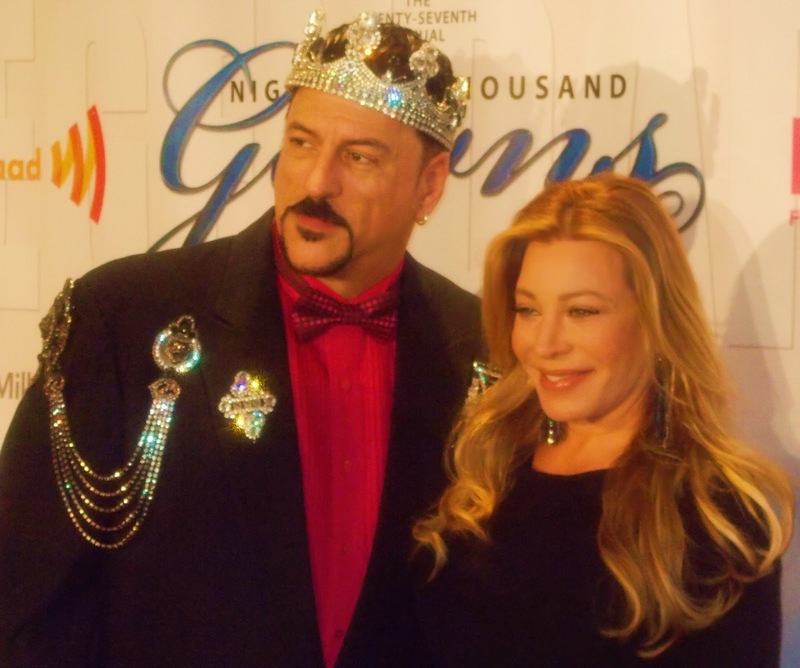 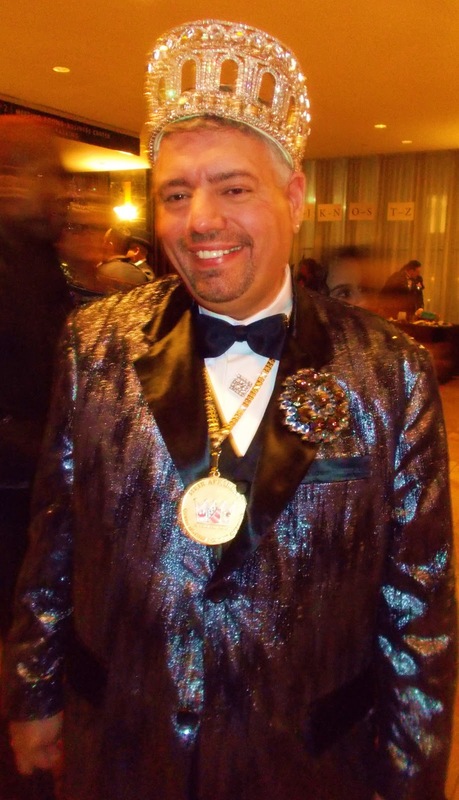 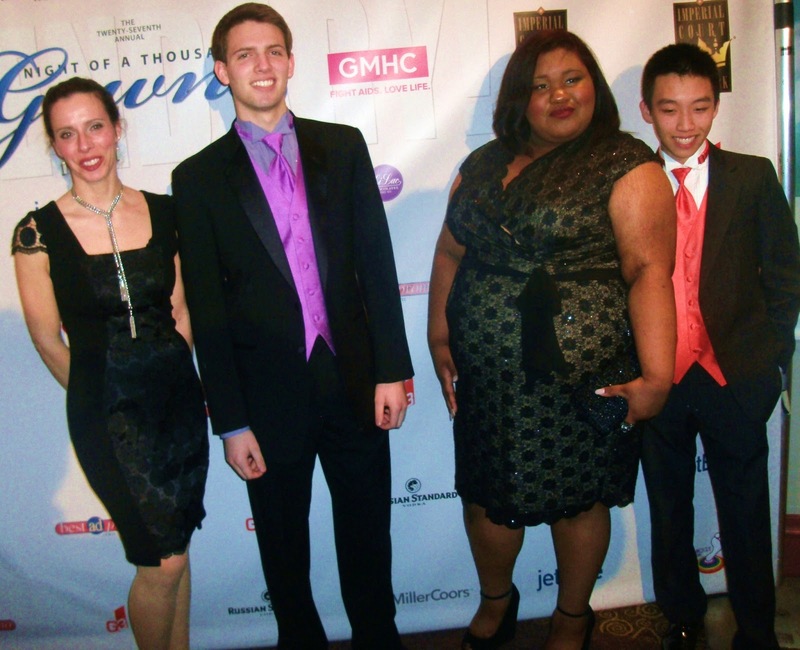 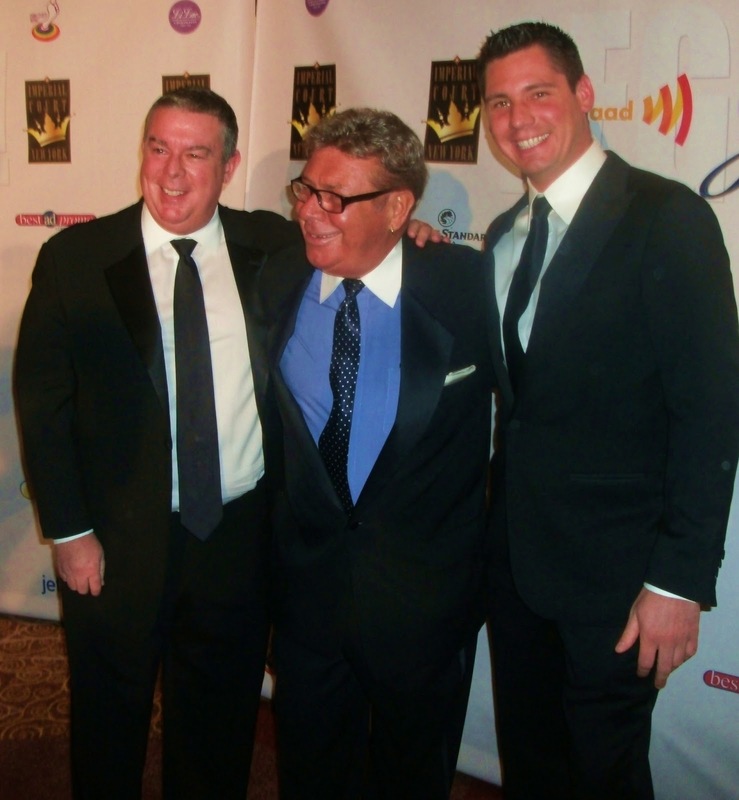 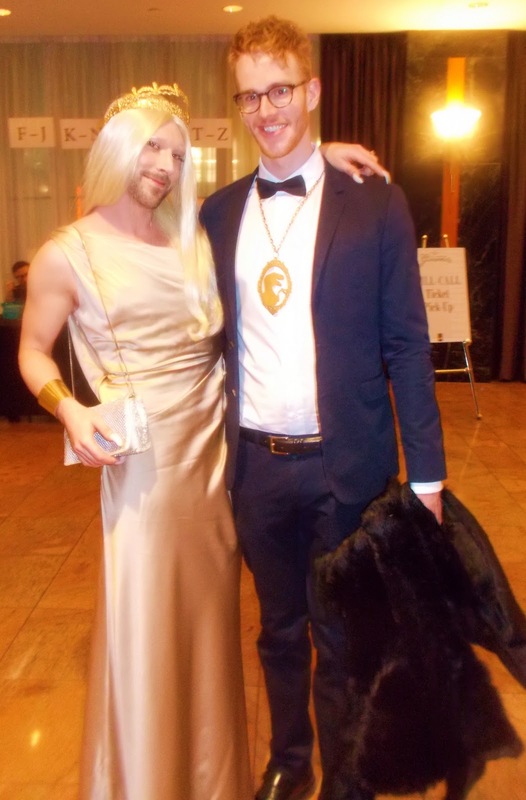 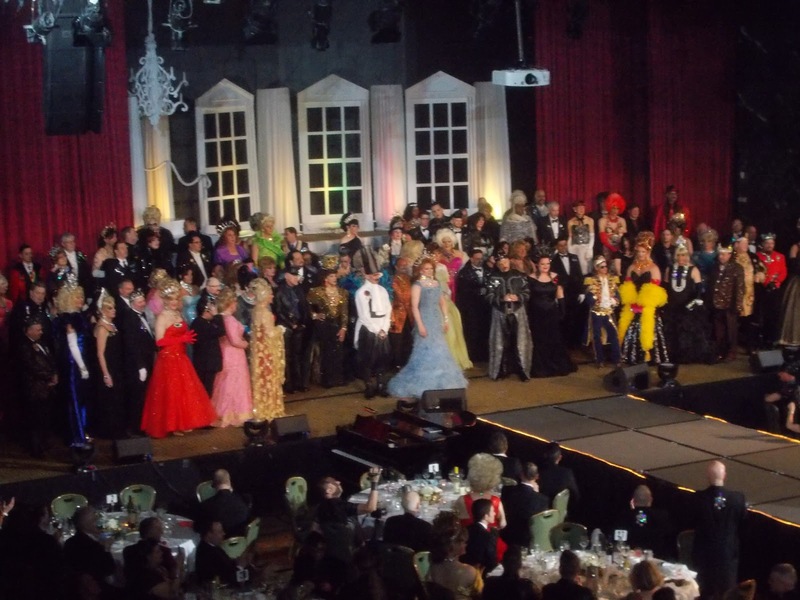 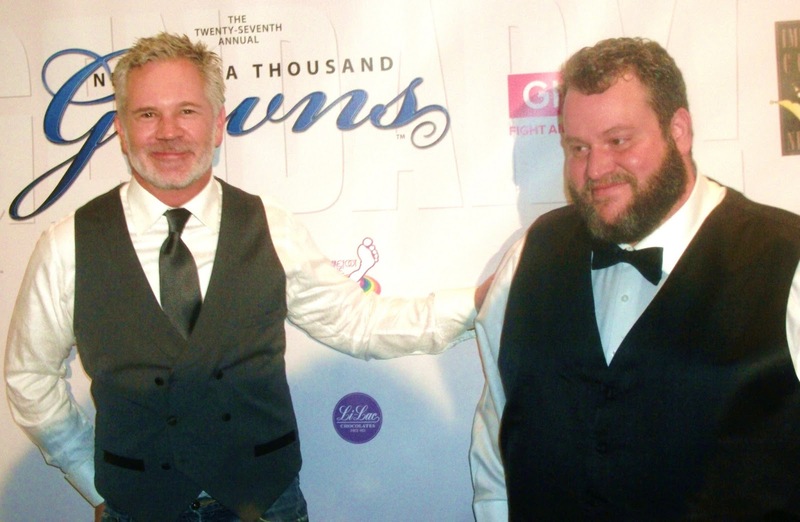 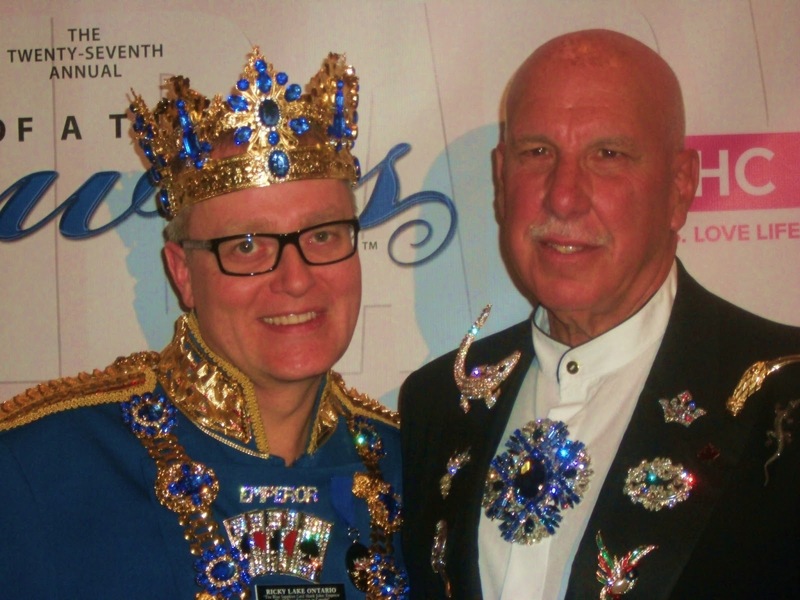 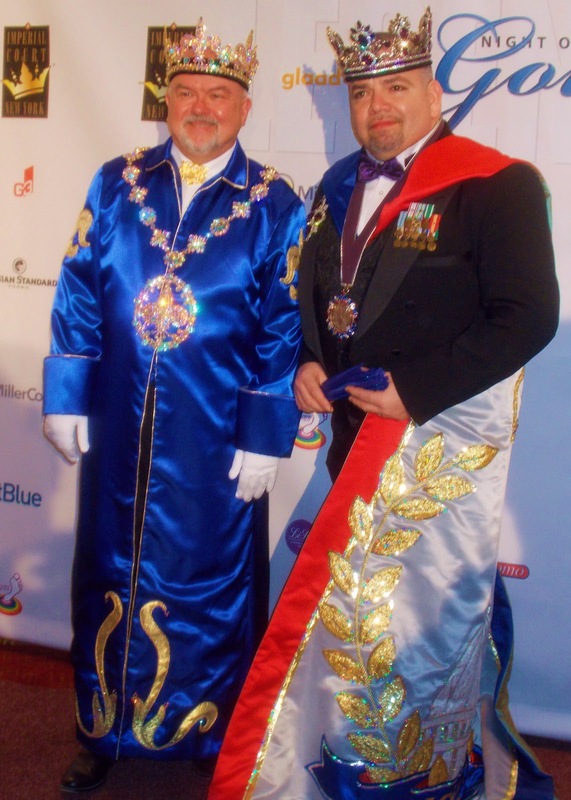 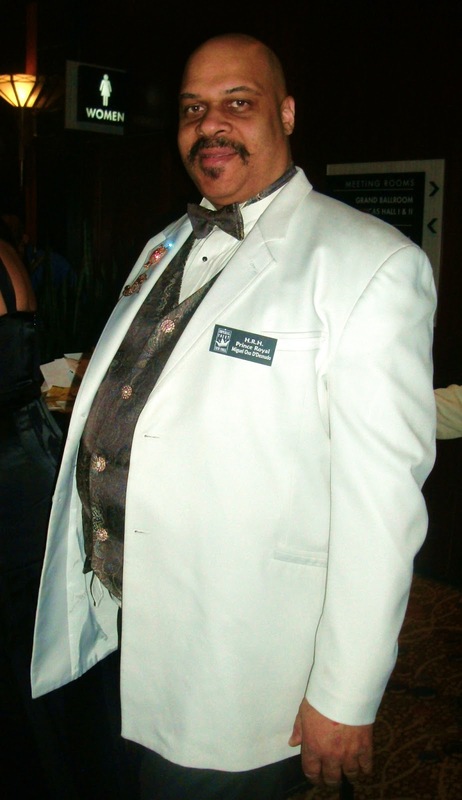 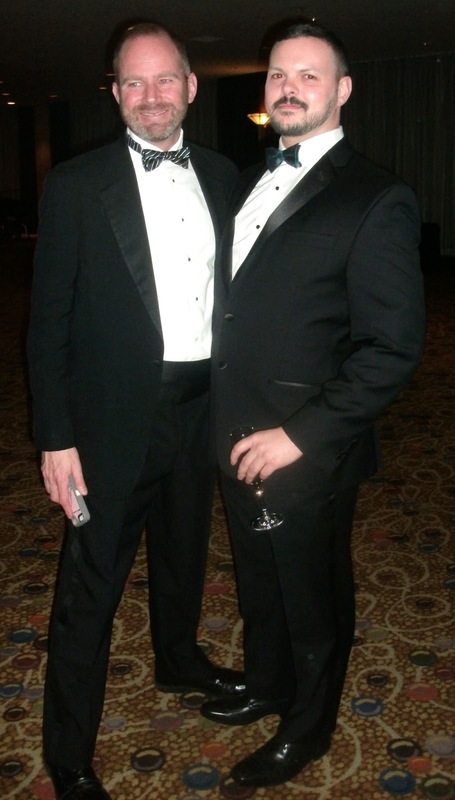 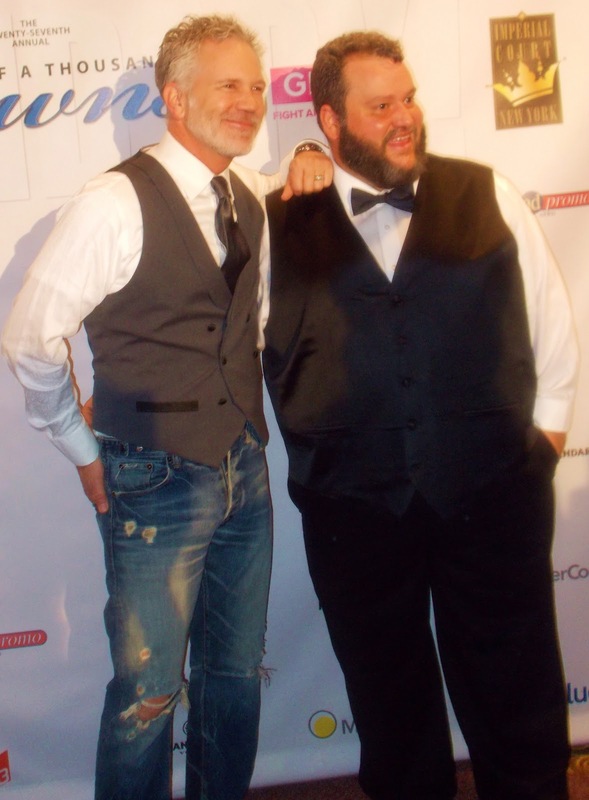 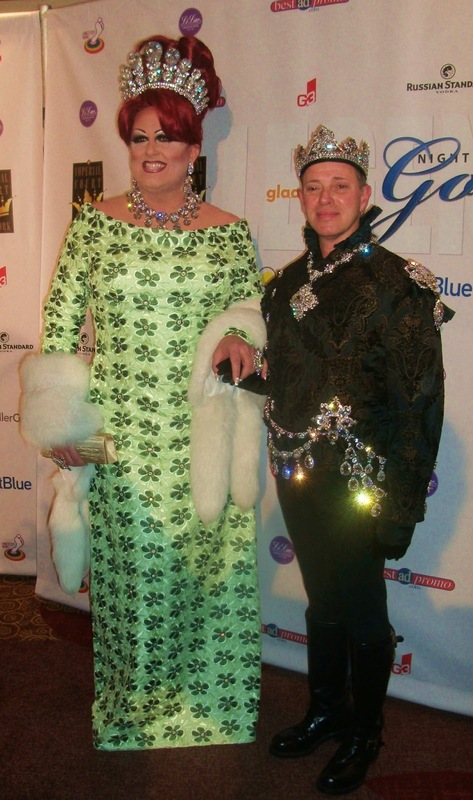 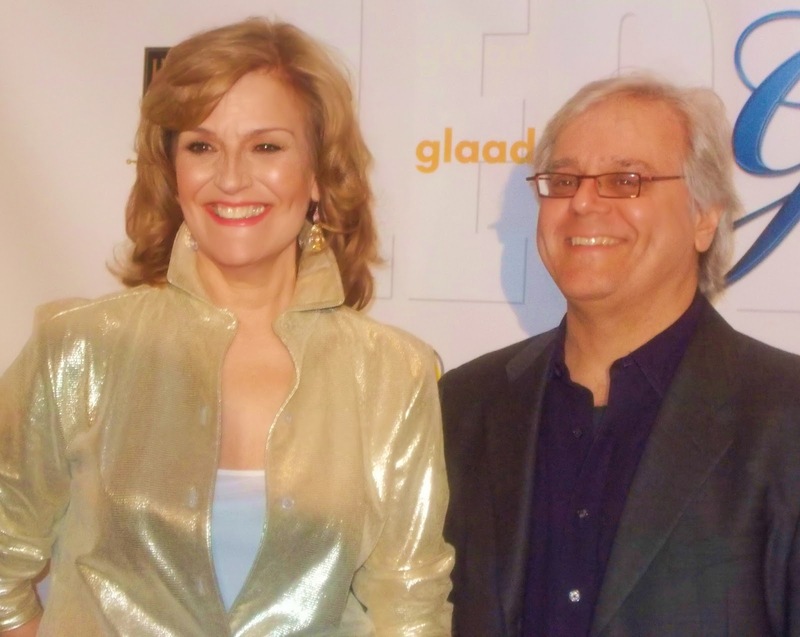 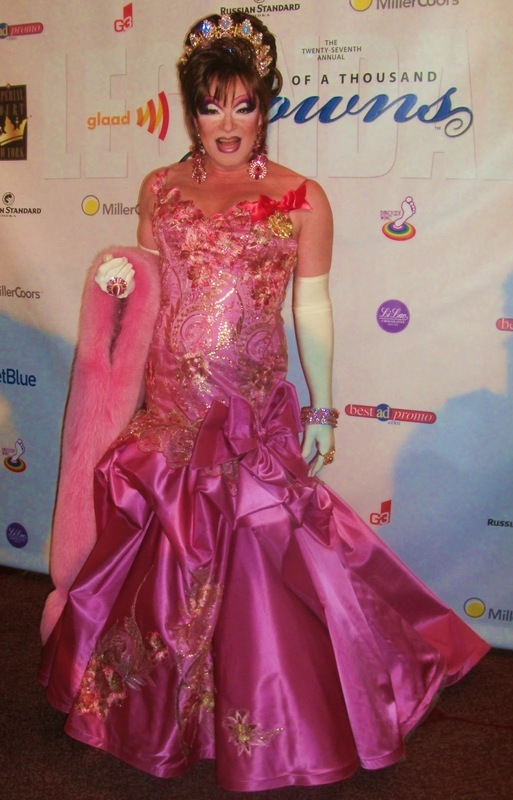 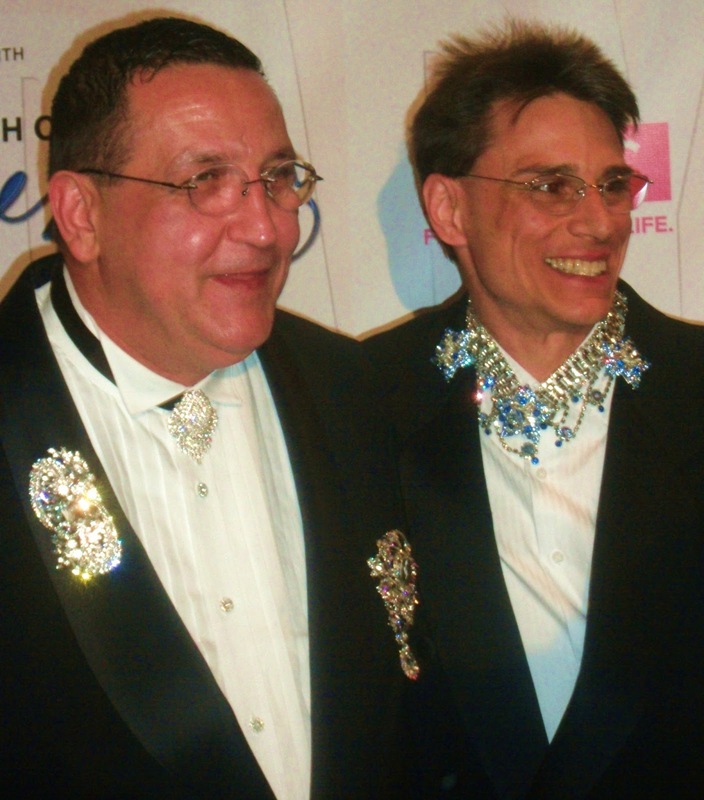 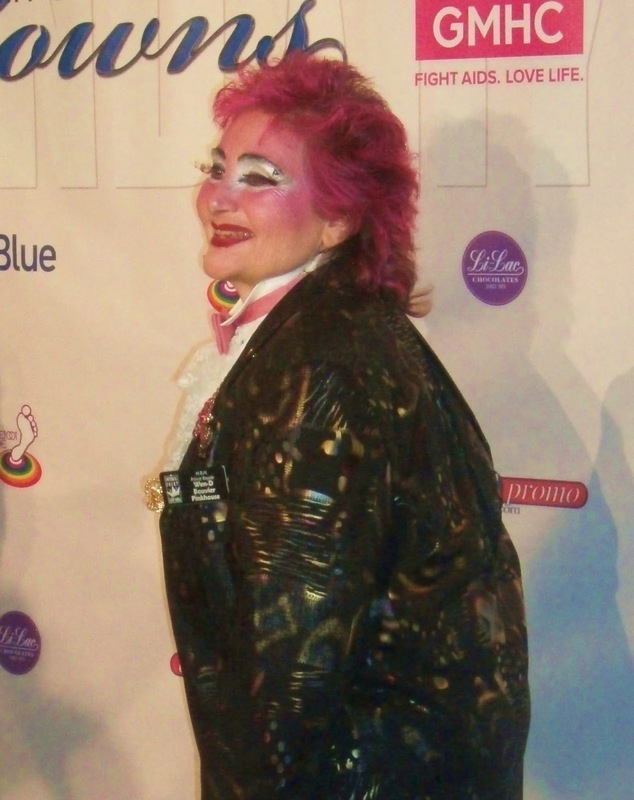 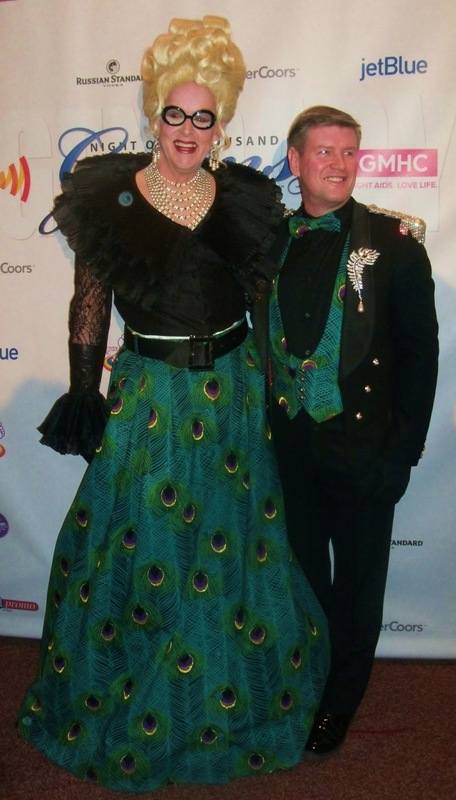 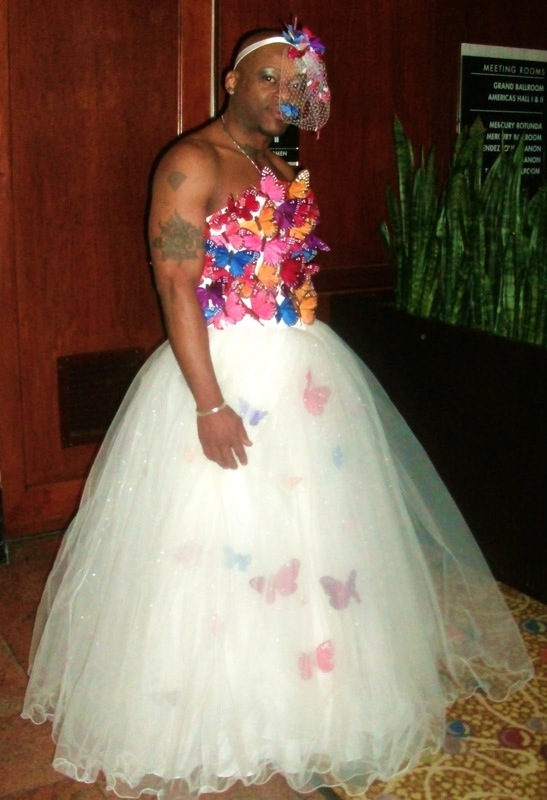 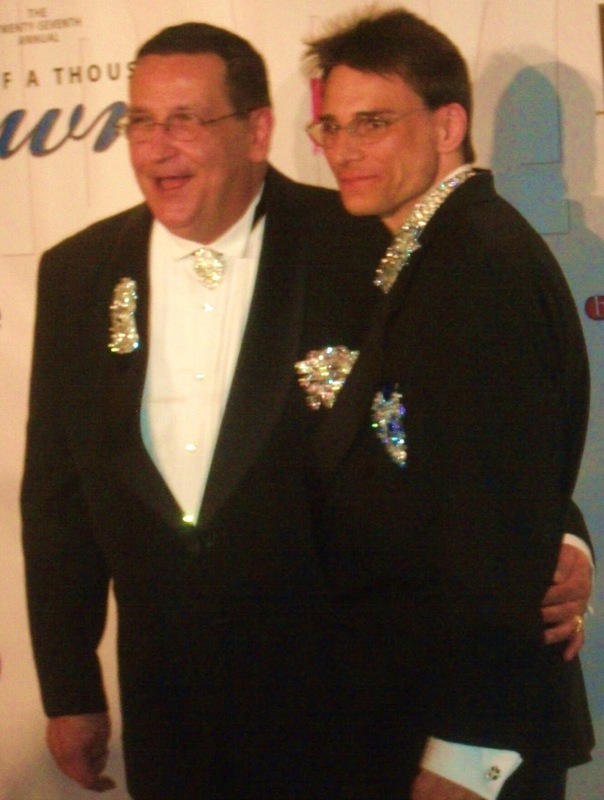 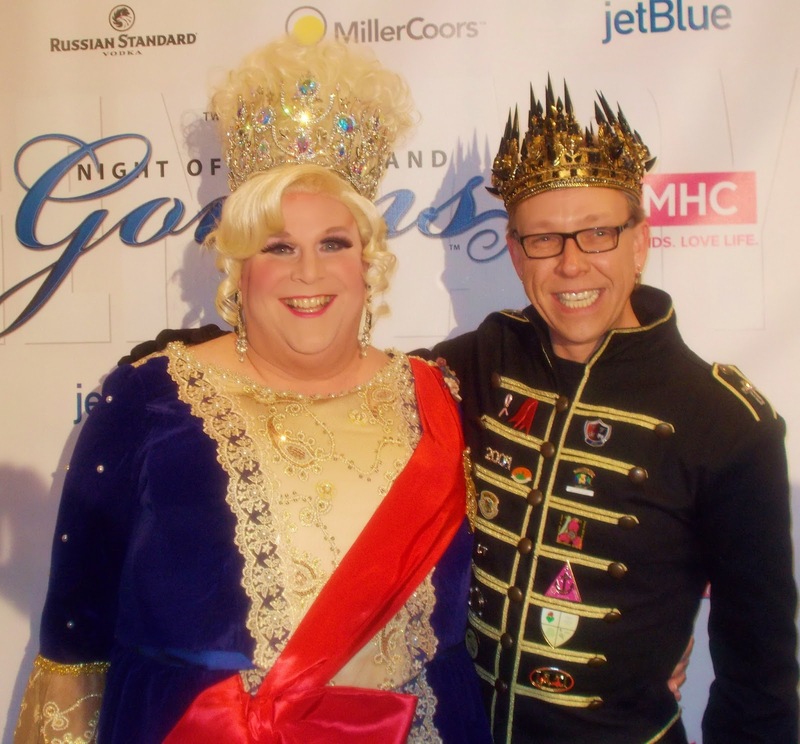 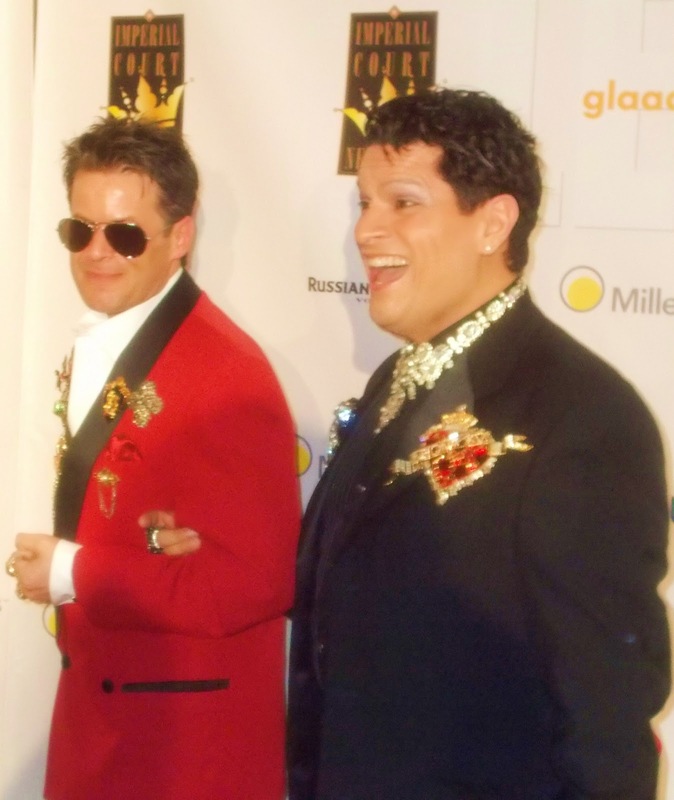 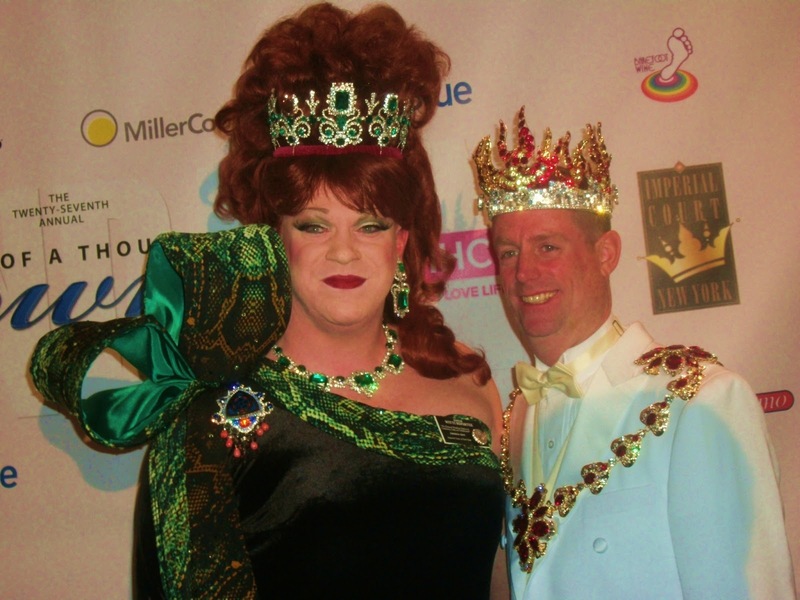 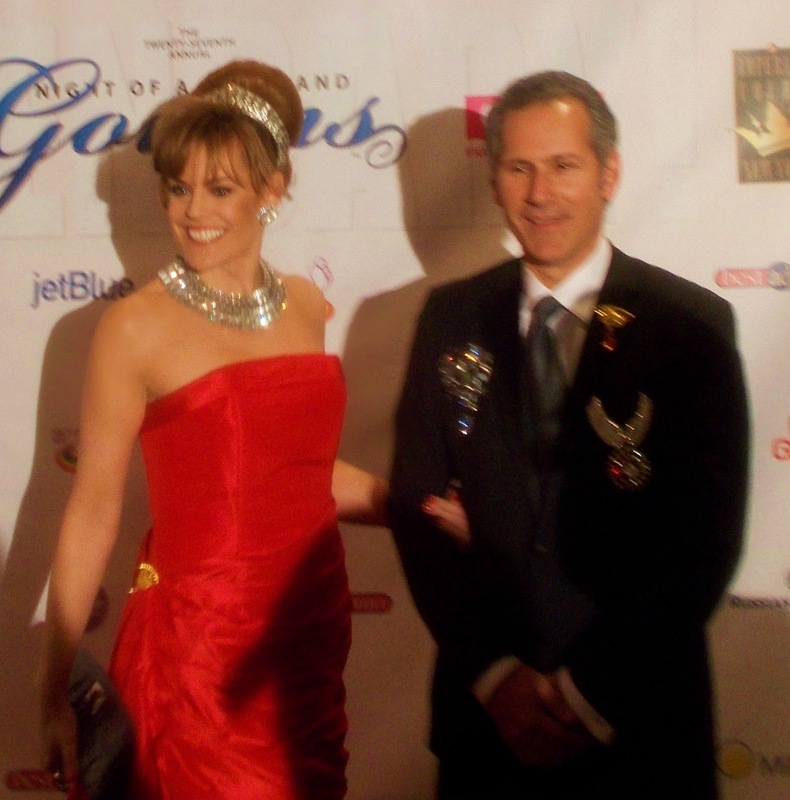 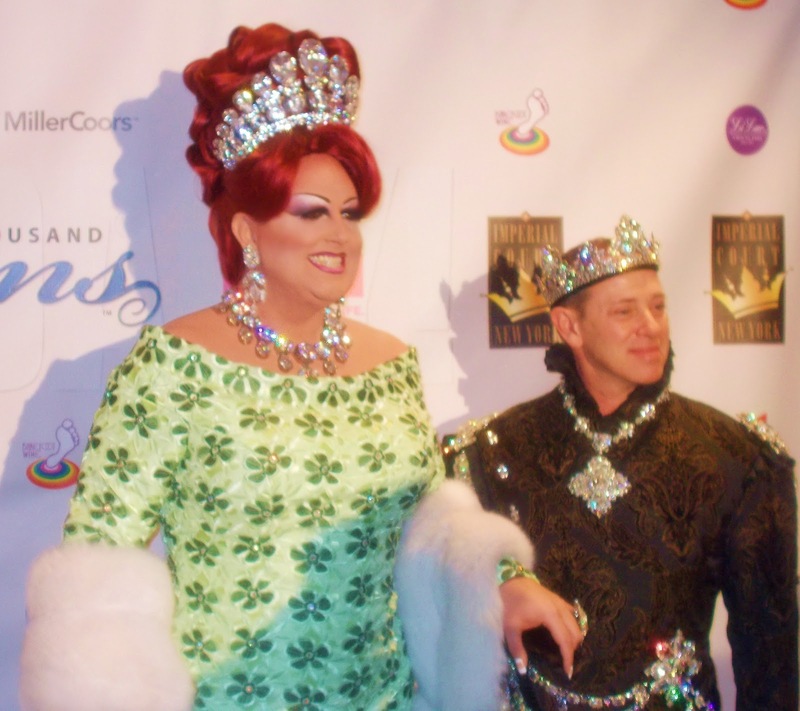 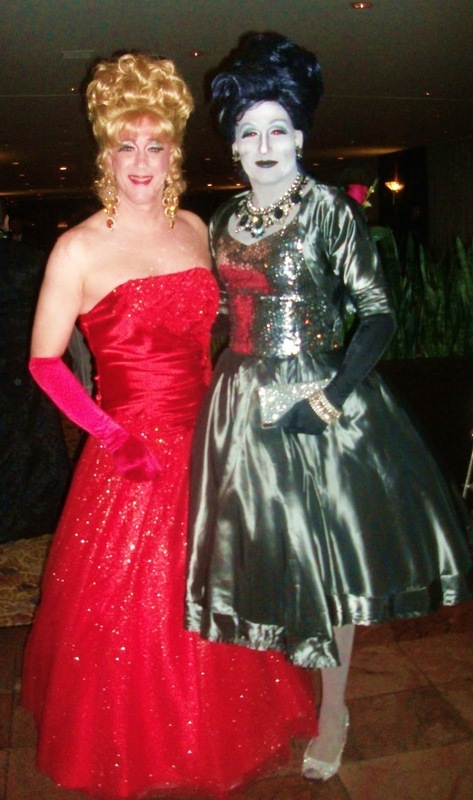 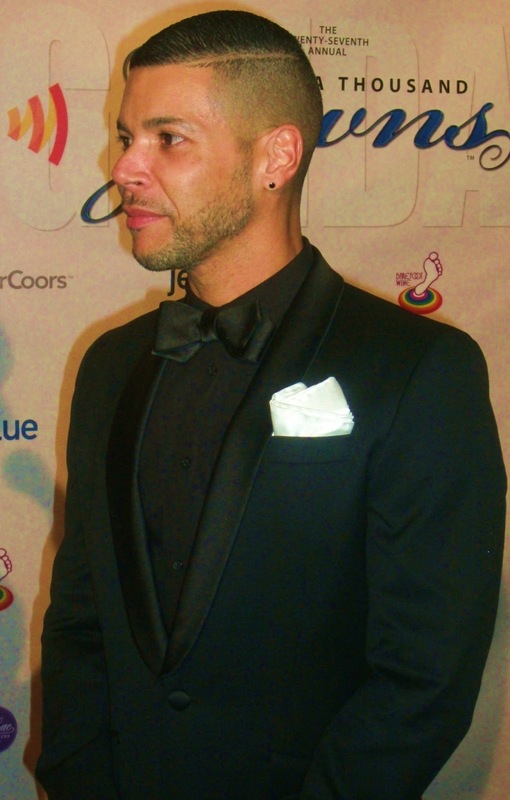 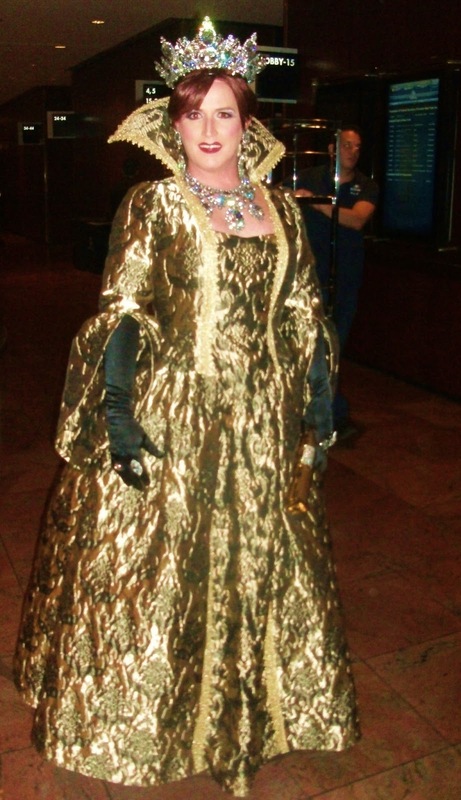 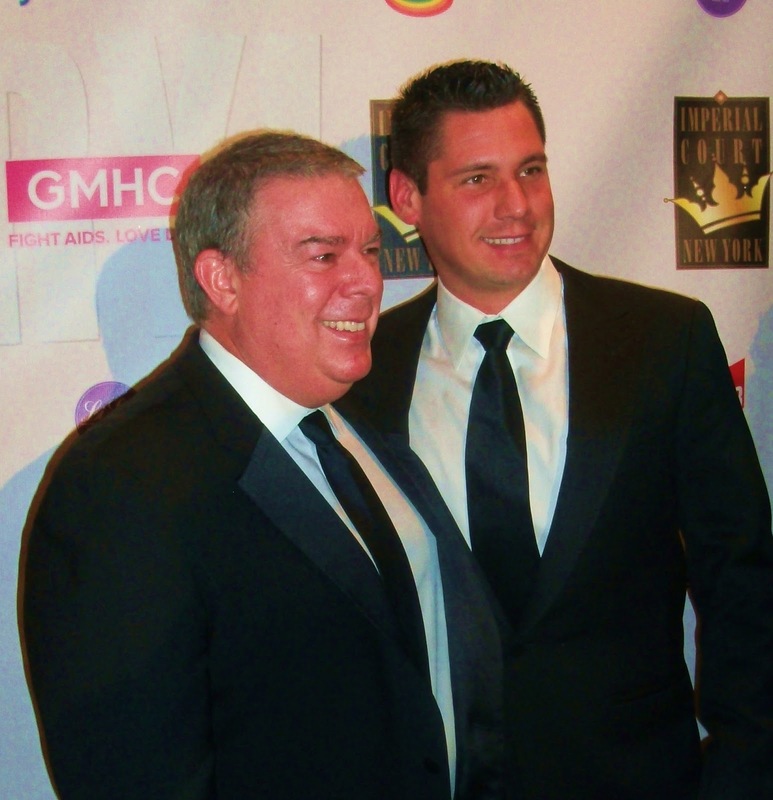 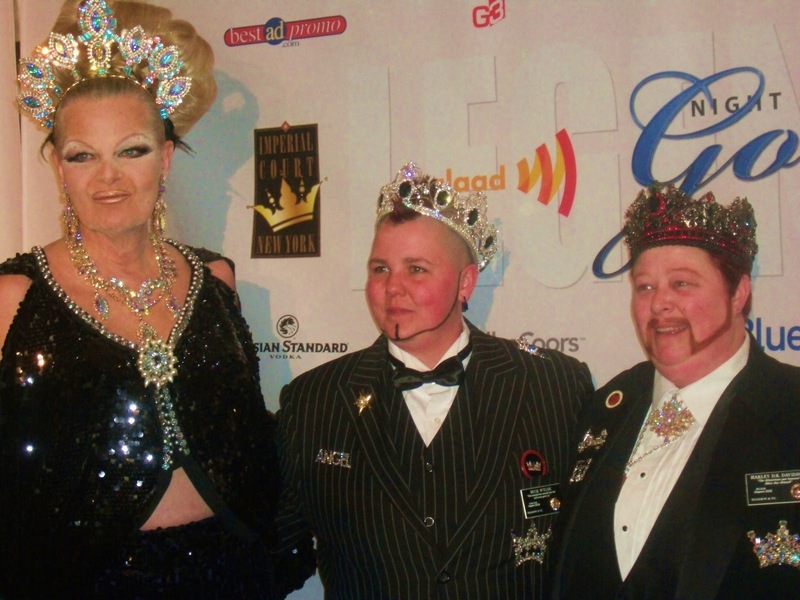 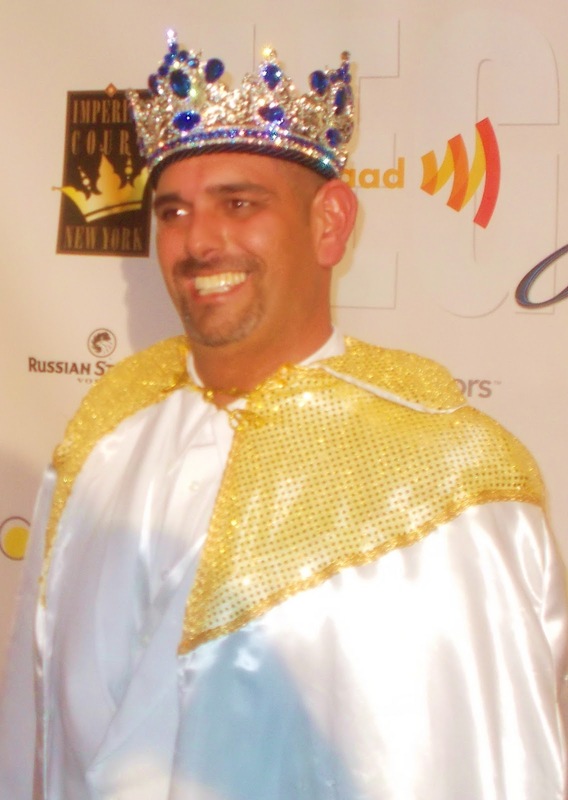 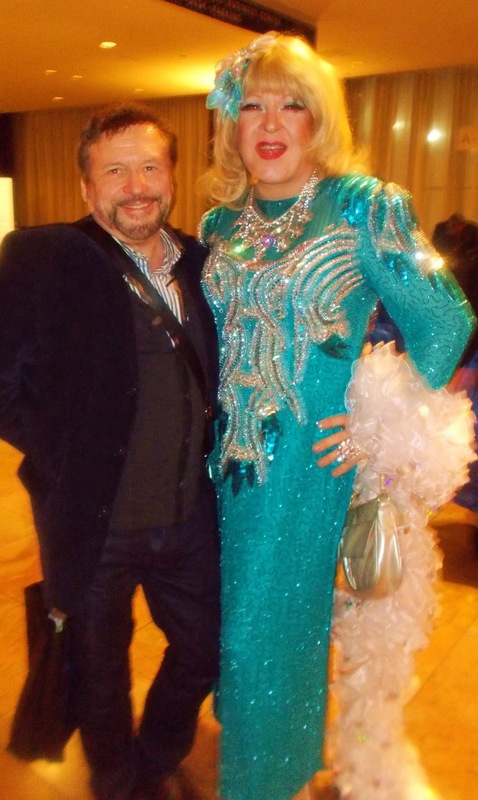 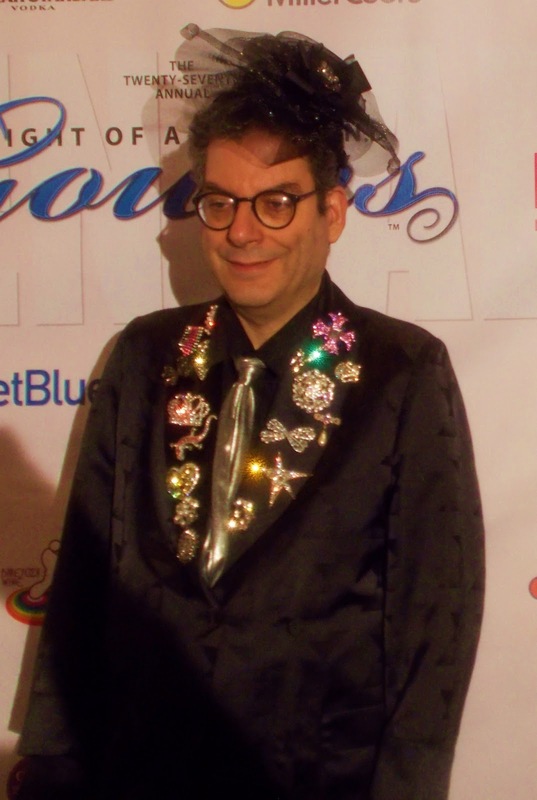 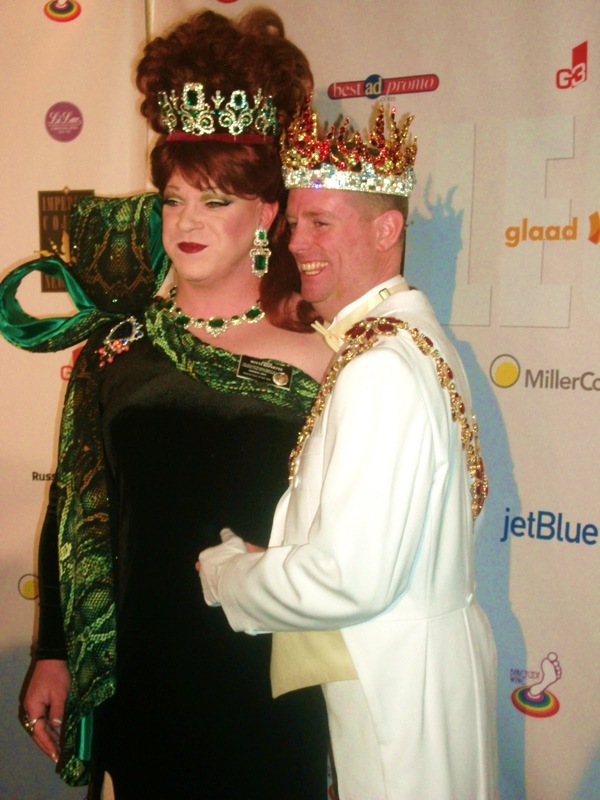 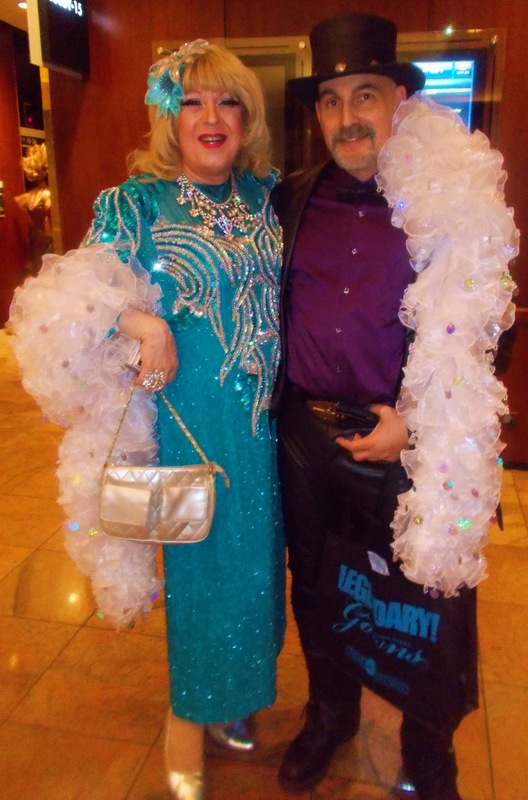 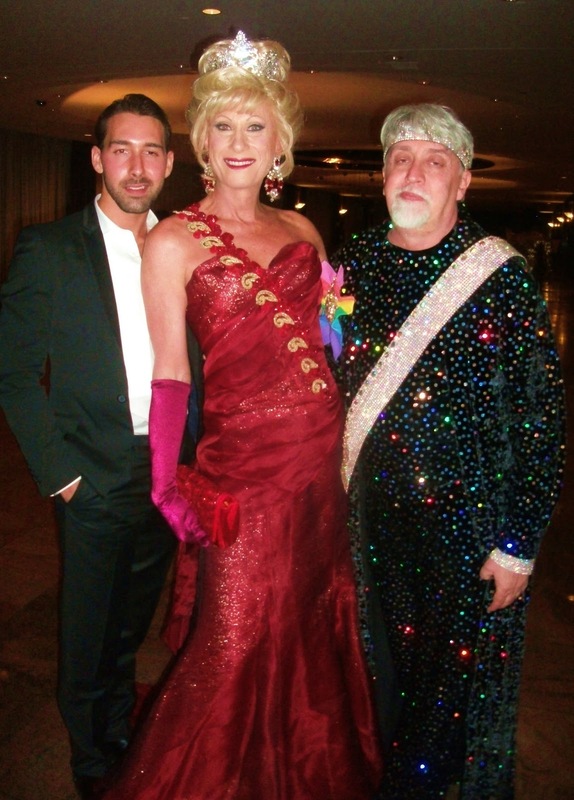 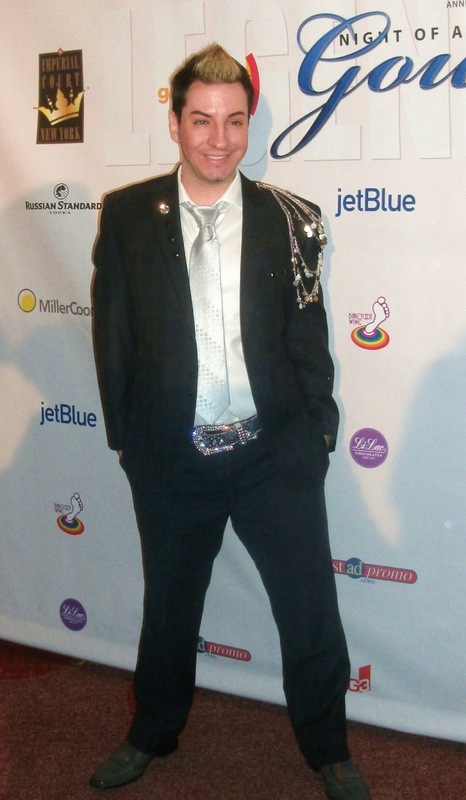 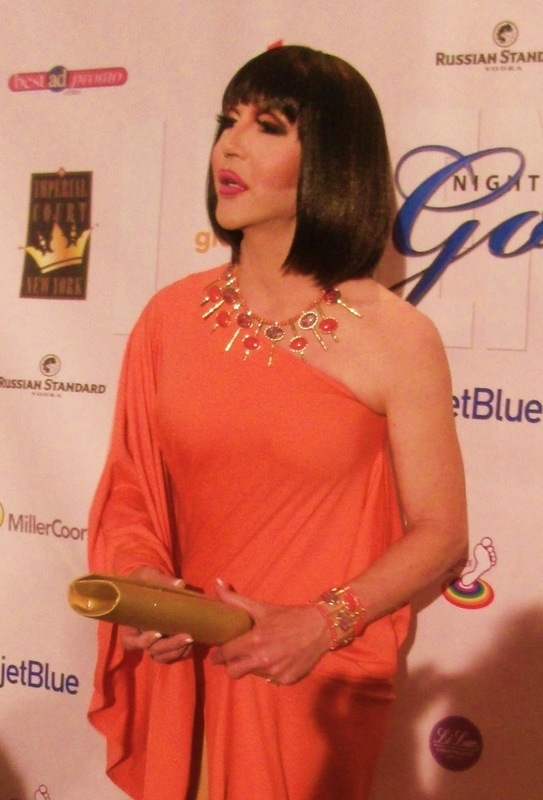 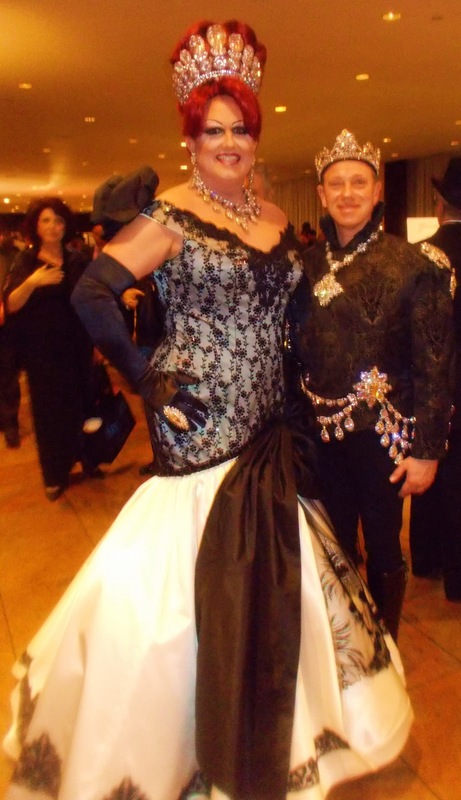 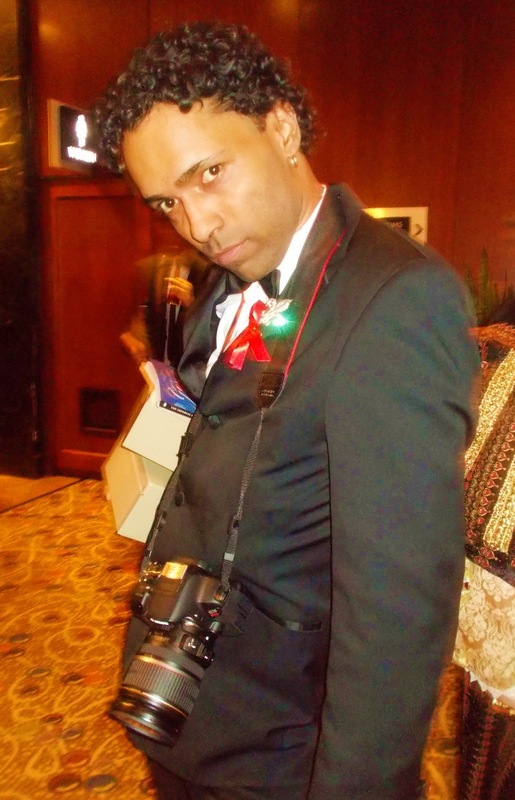 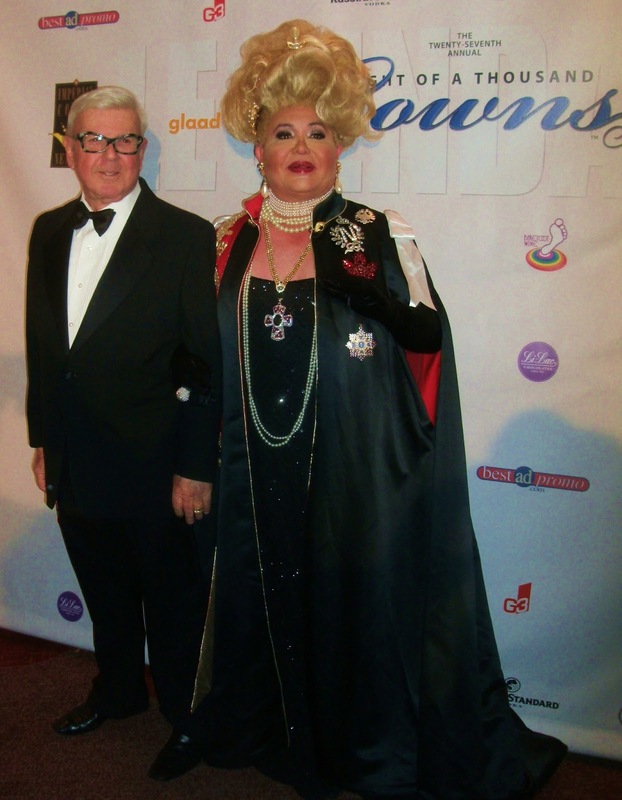 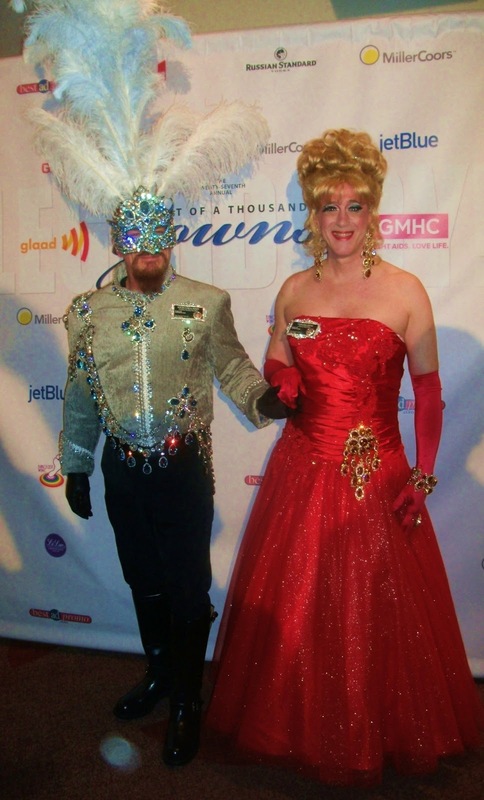 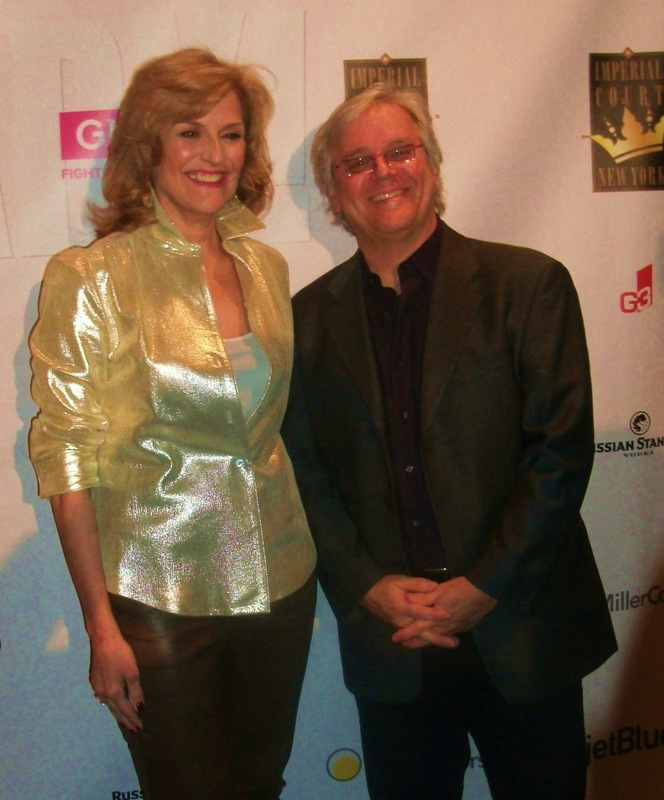 Previous THE 27TH ANNUAL NIGHT OF A THOUSAND GOWNS: LEGENDS OF NEW YORK CITY! 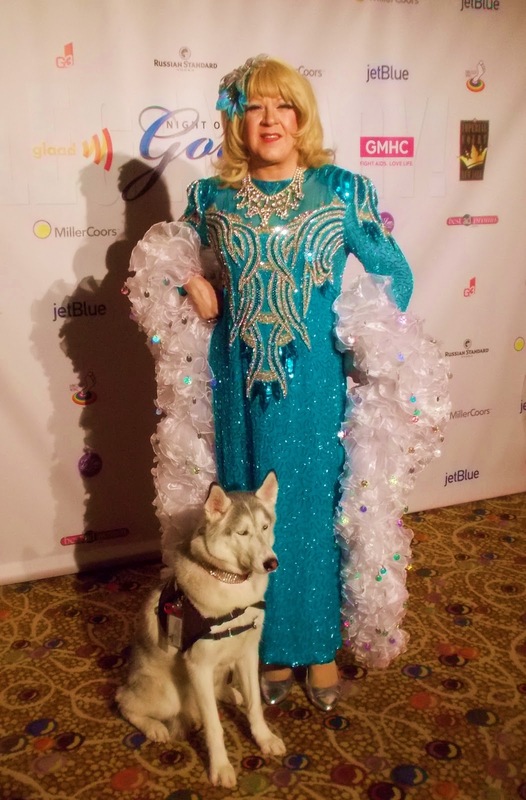 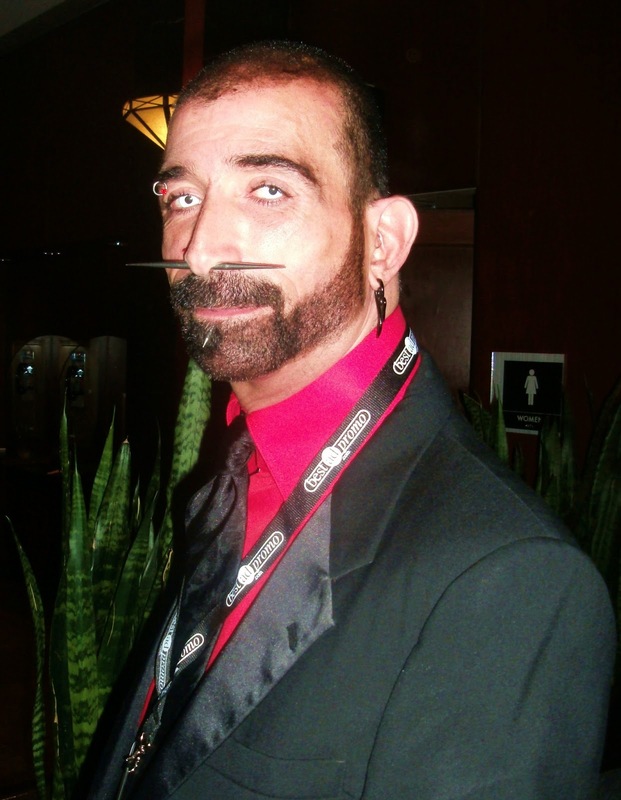 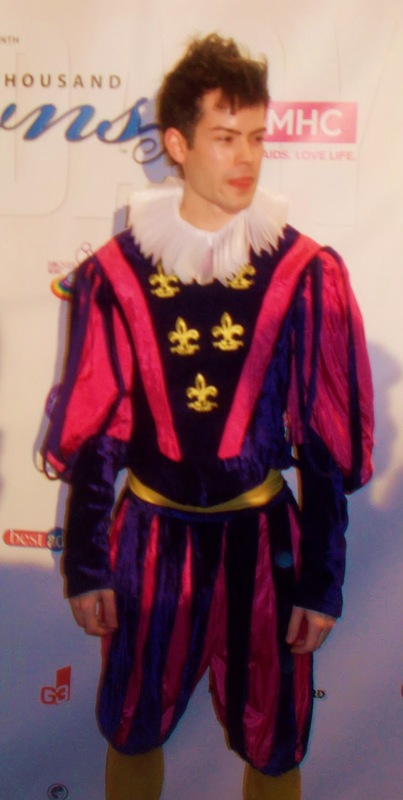 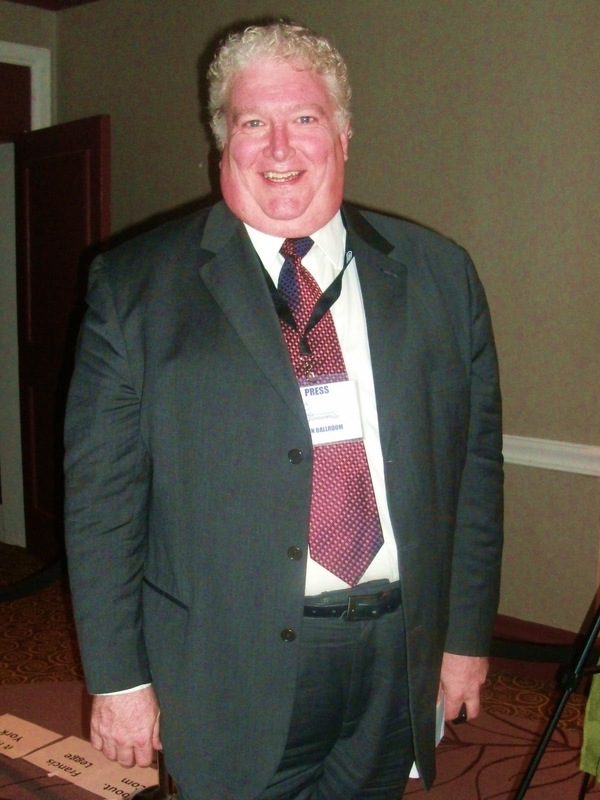 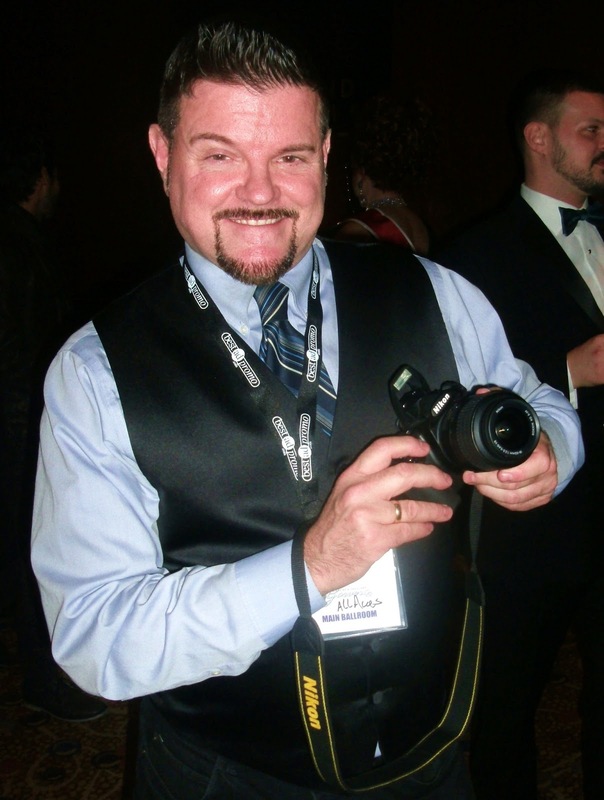 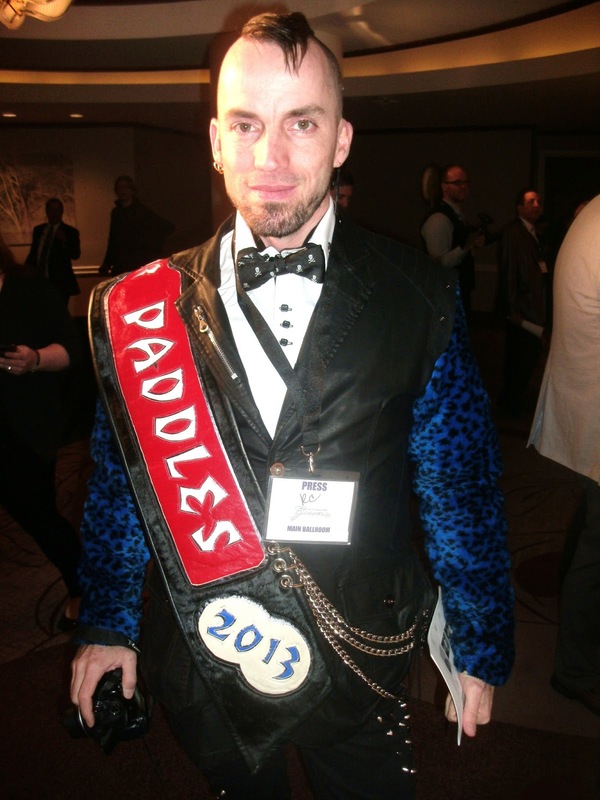 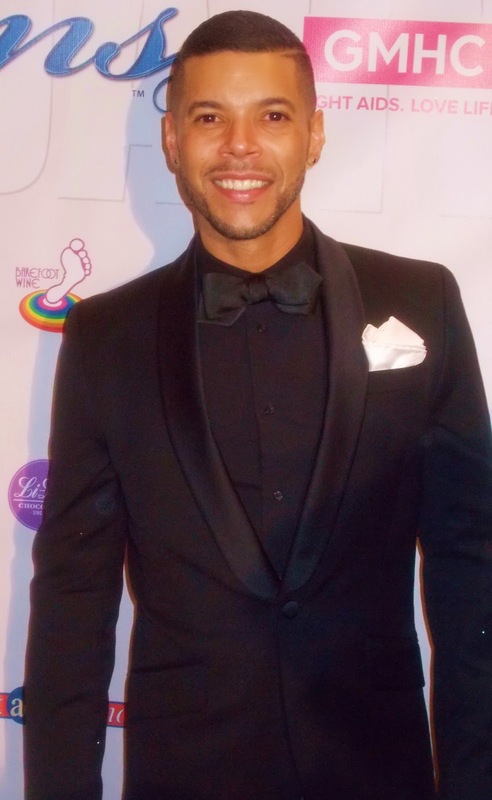 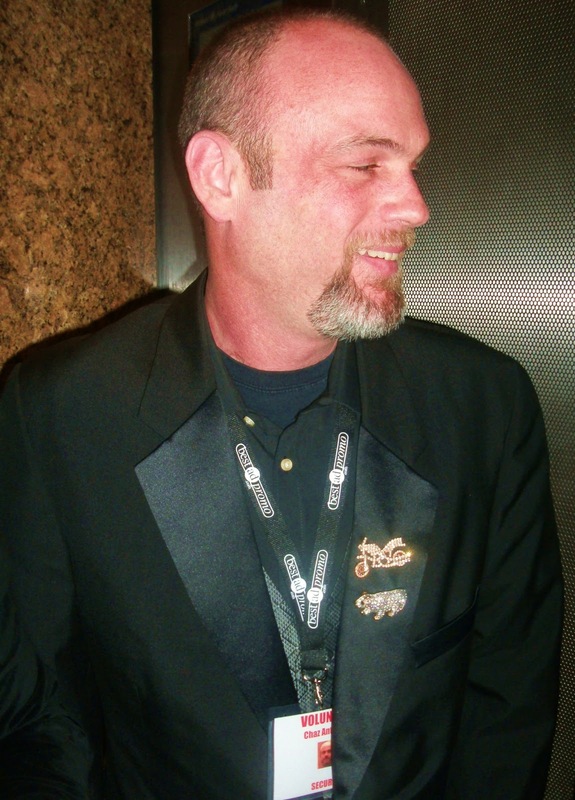 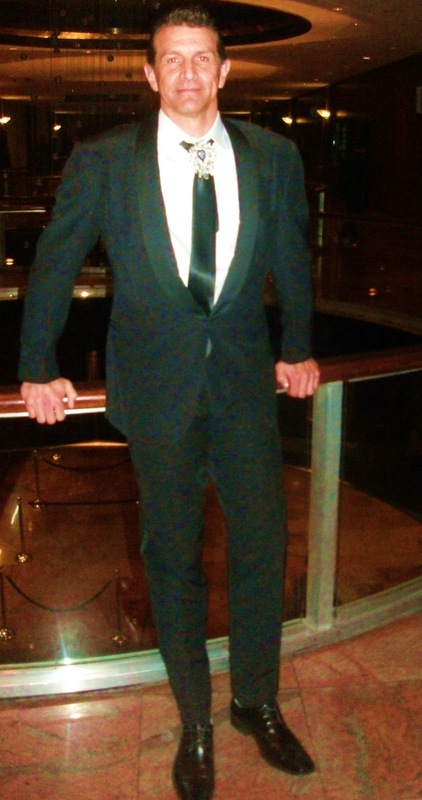 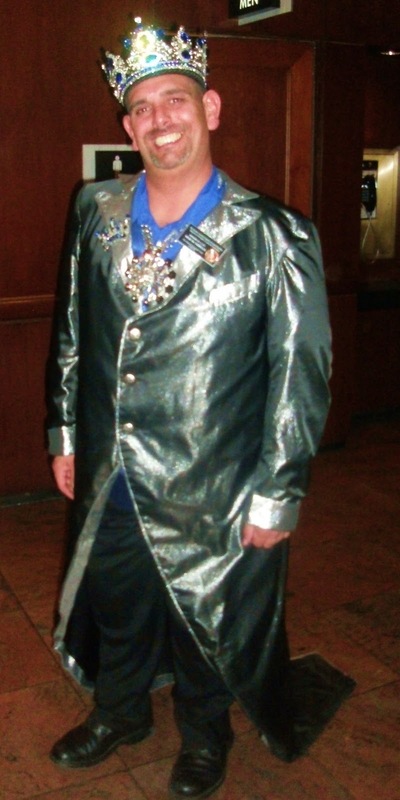 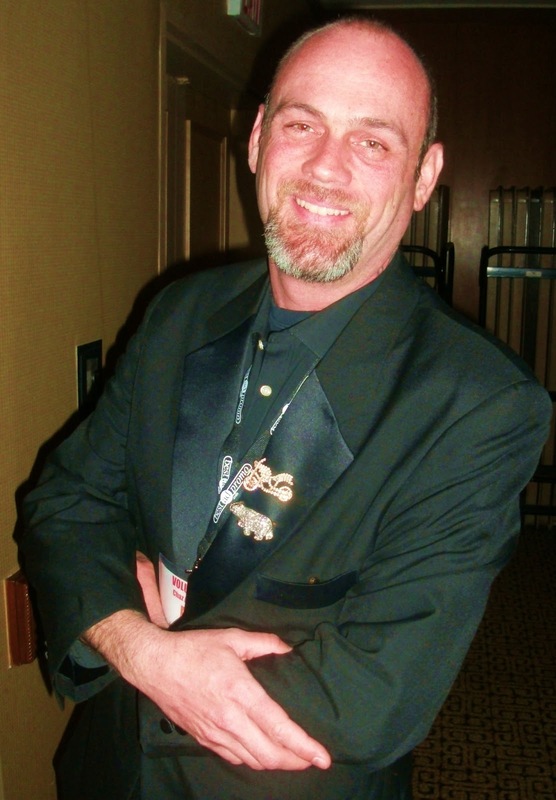 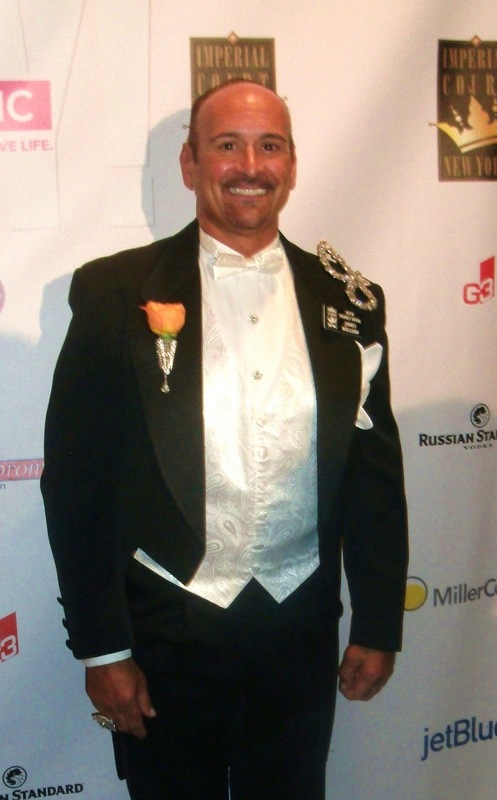 Next RICHARD SHEPARD, MR. CONNECTICUT BEAR 2013: "GRRRWOOOF!" 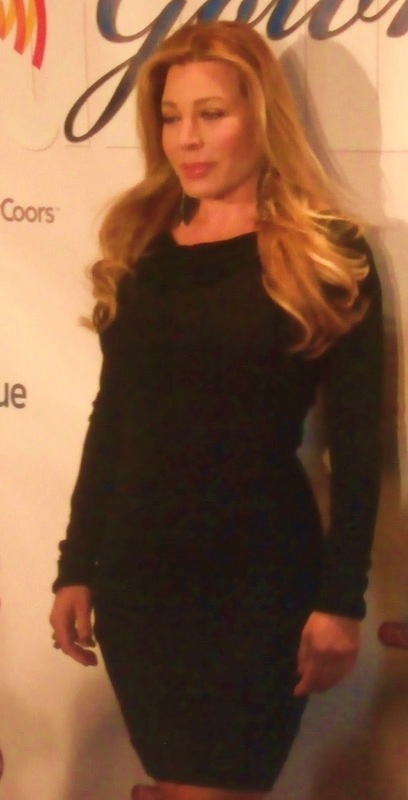 IS THE WORD!